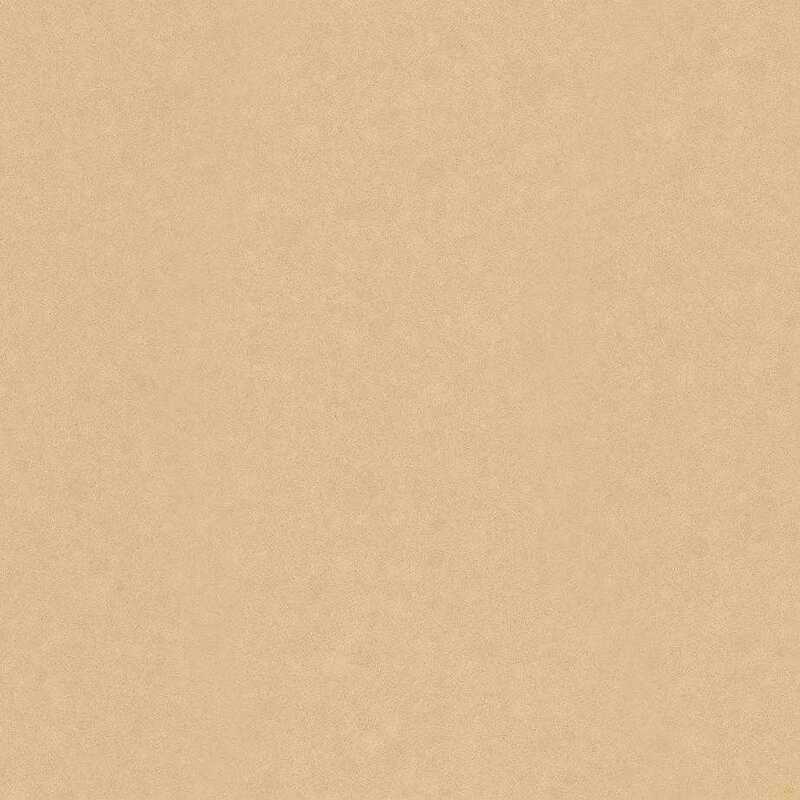 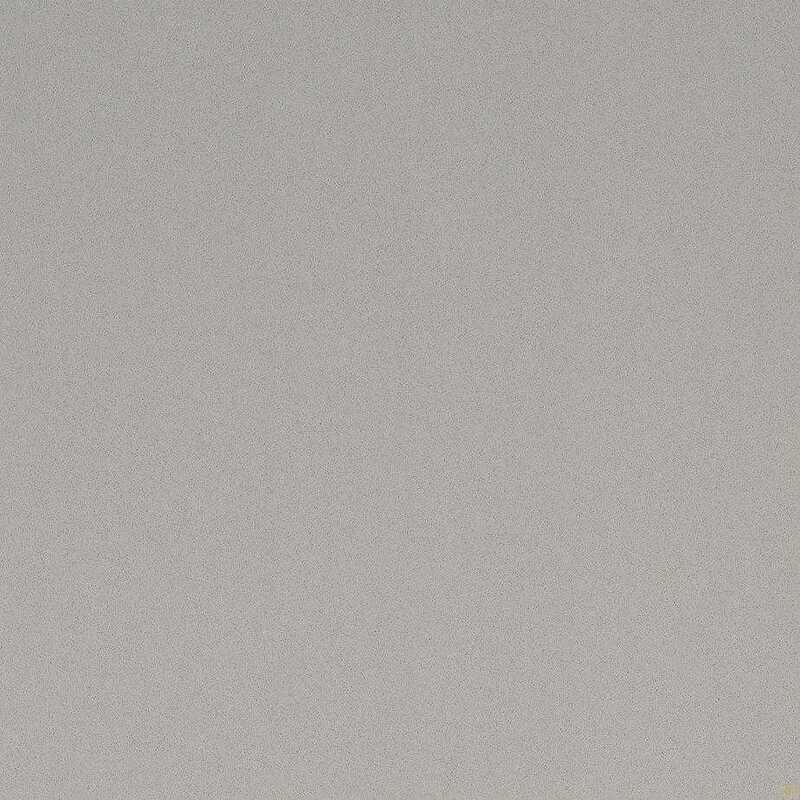 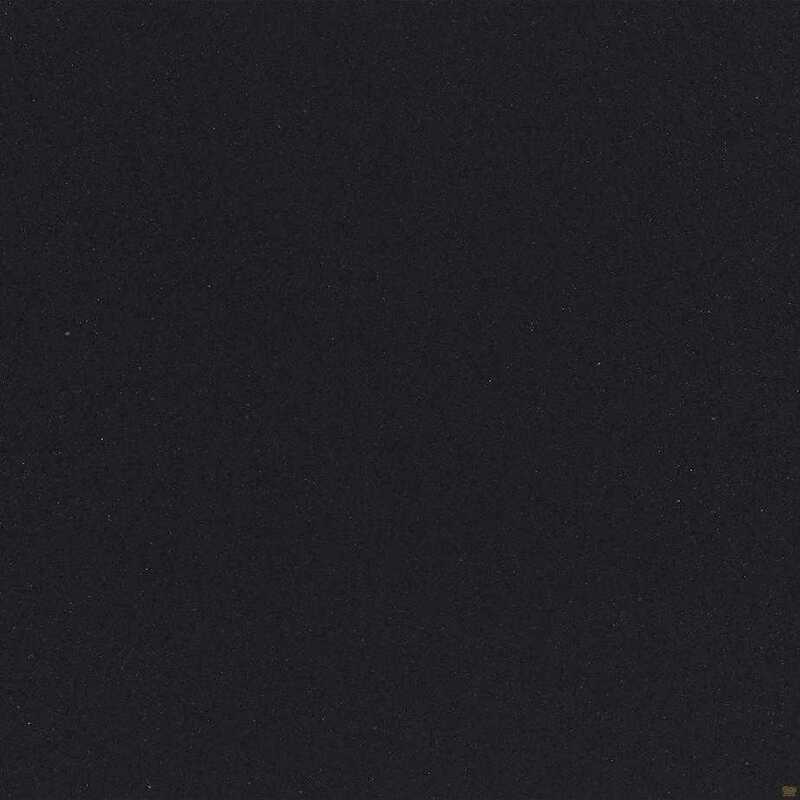 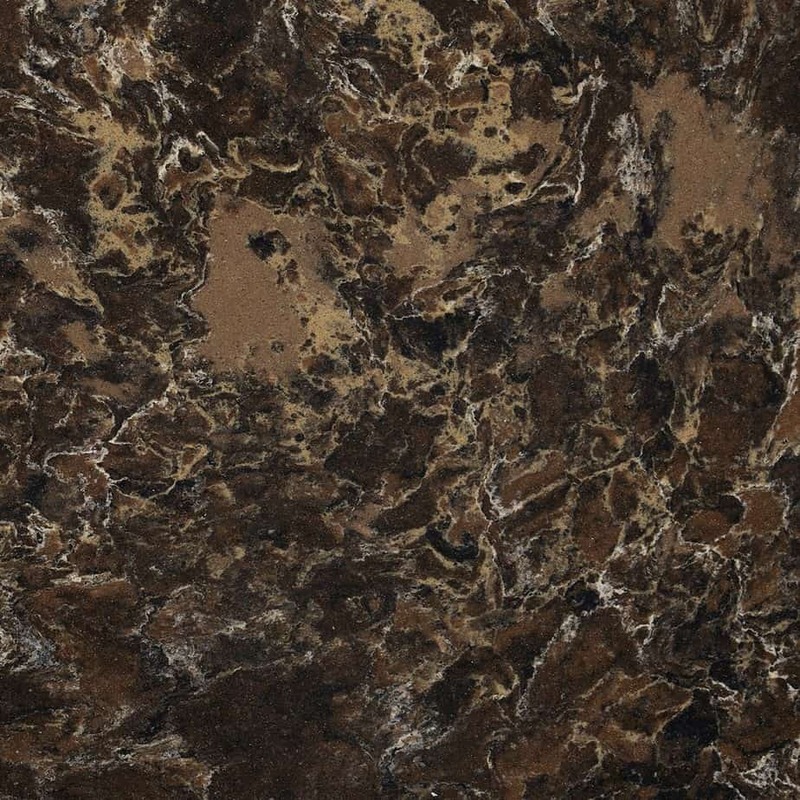 We are your Cambria partner! 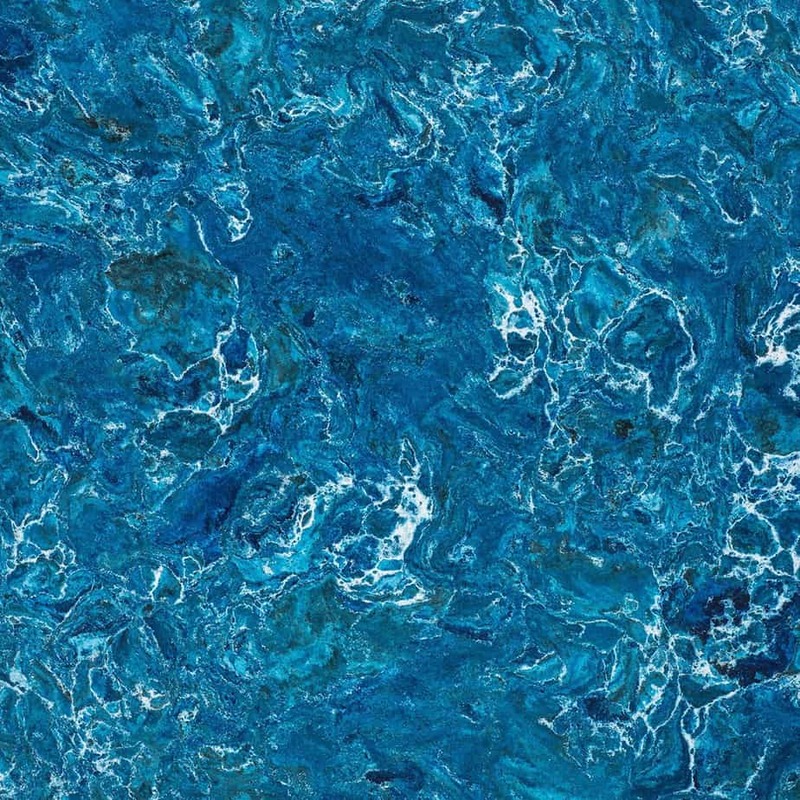 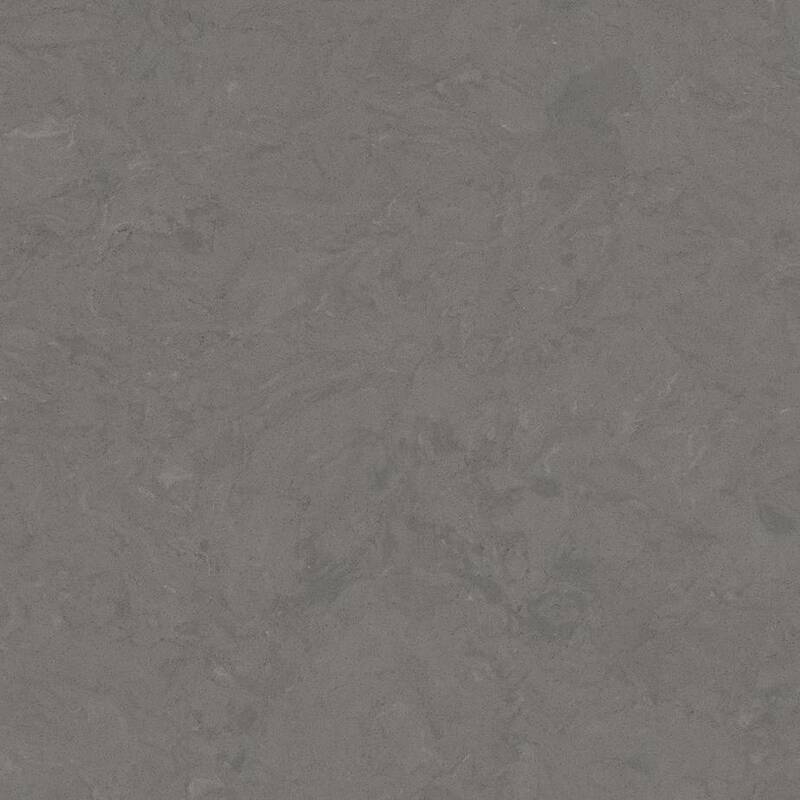 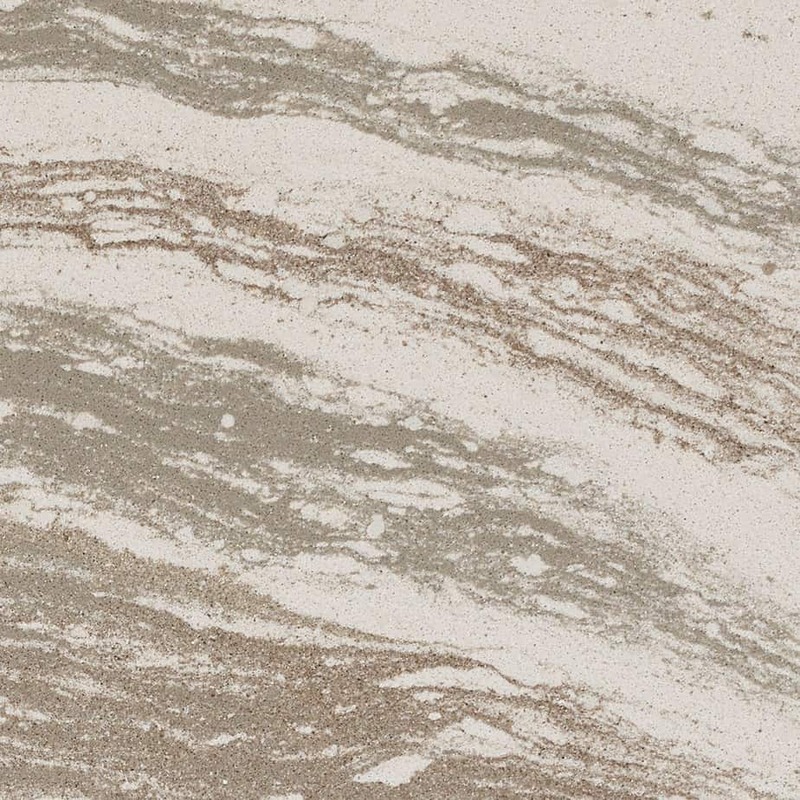 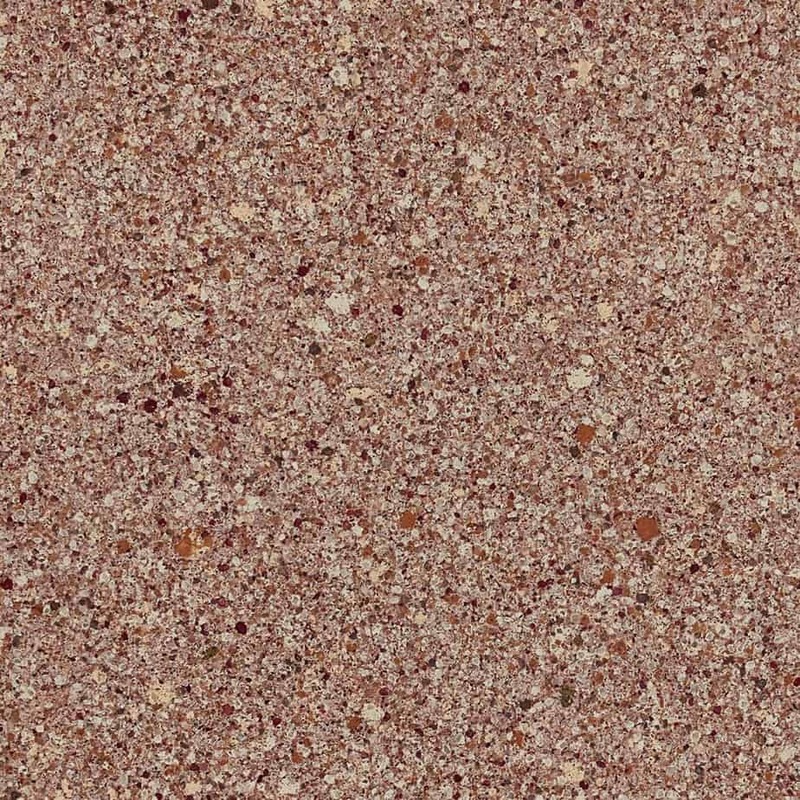 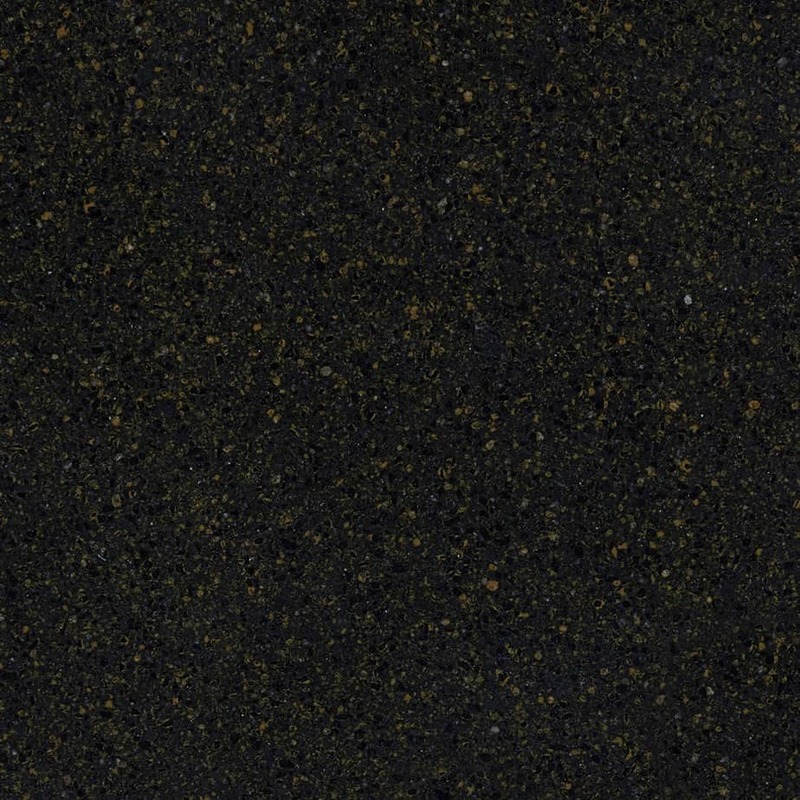 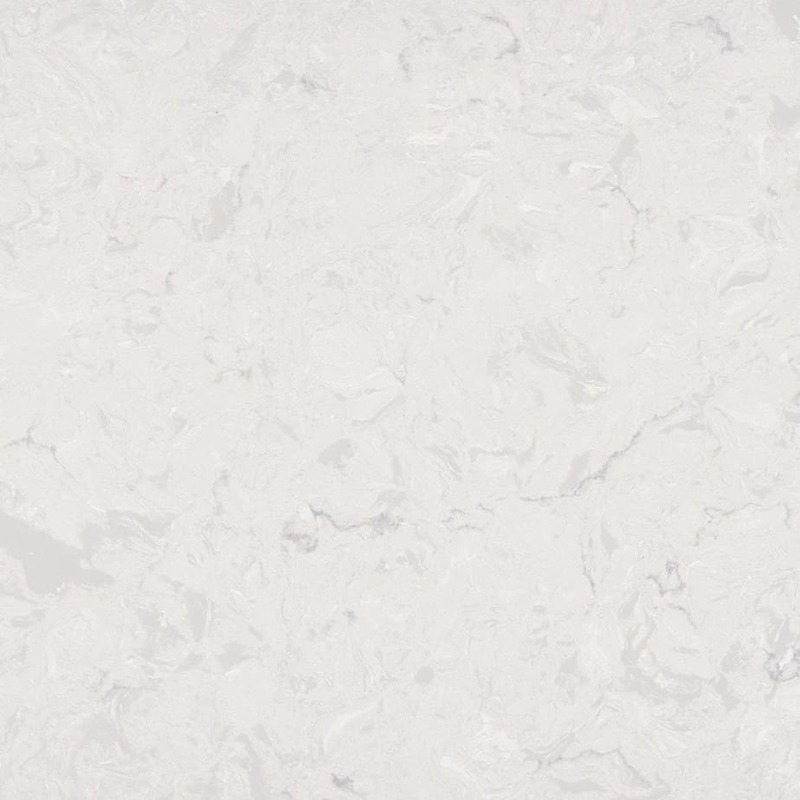 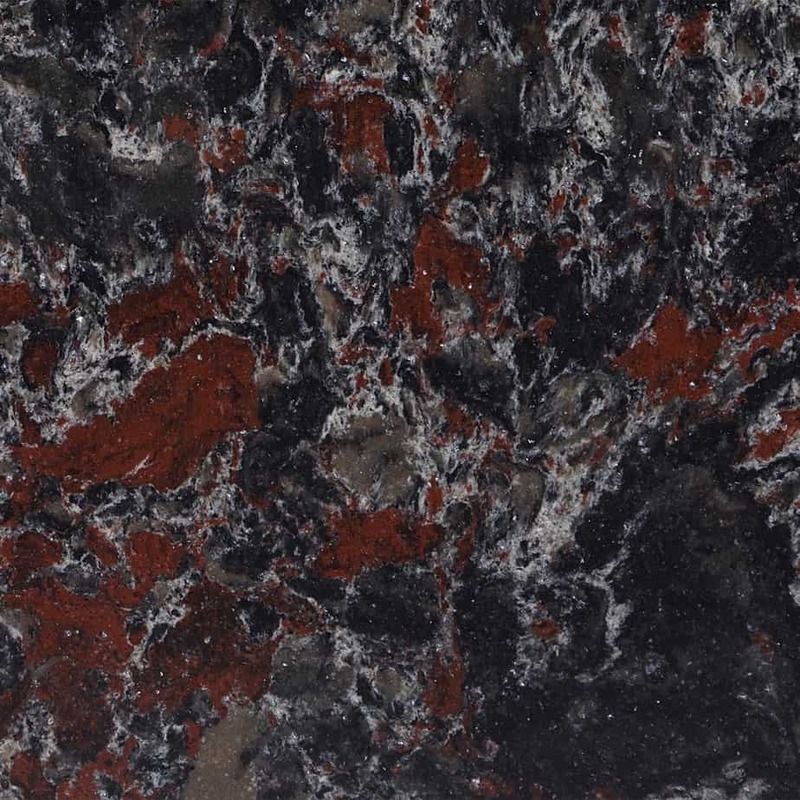 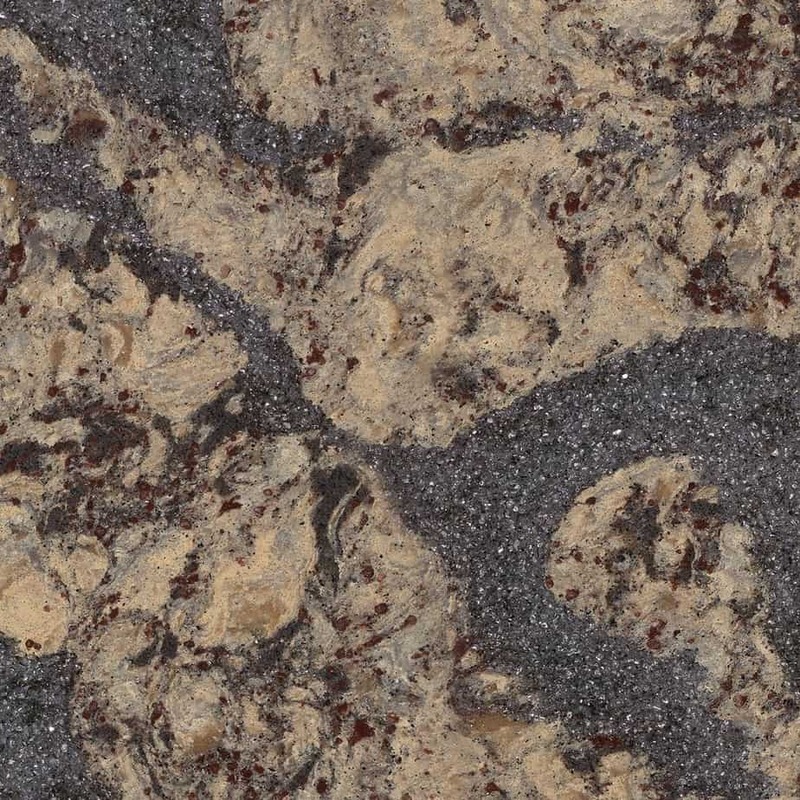 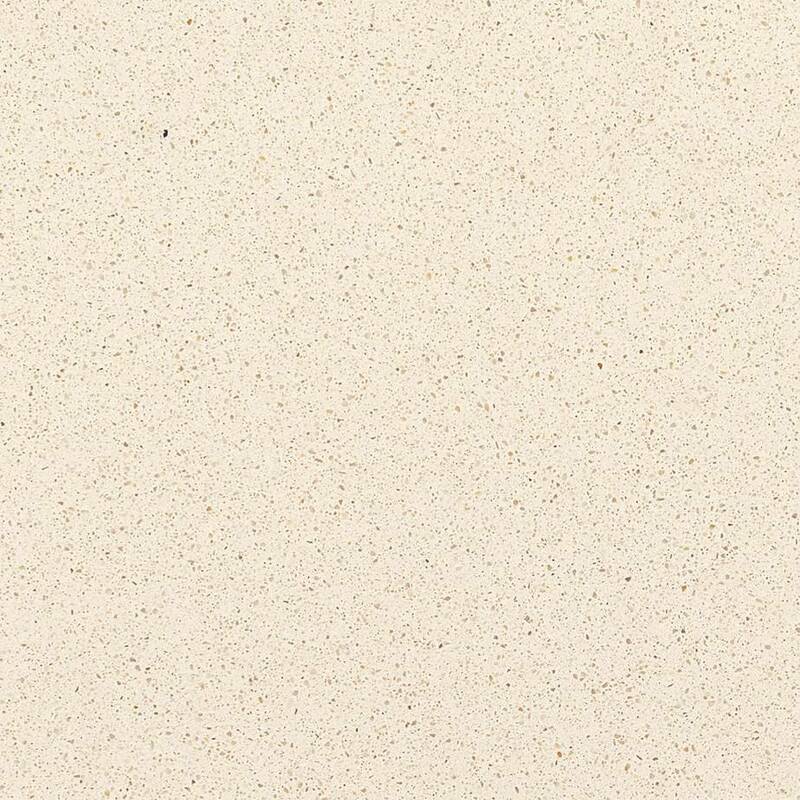 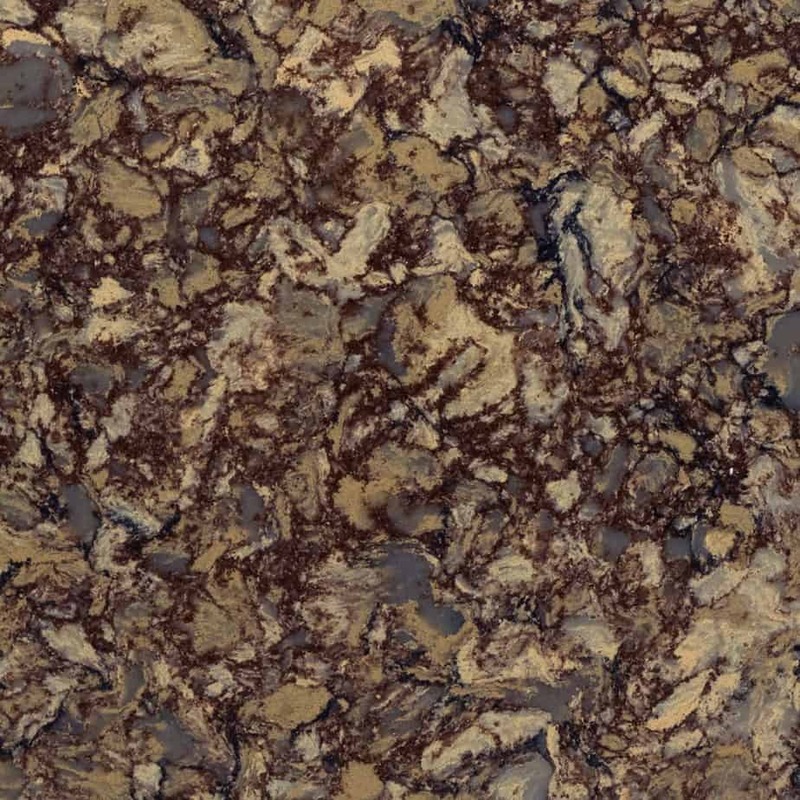 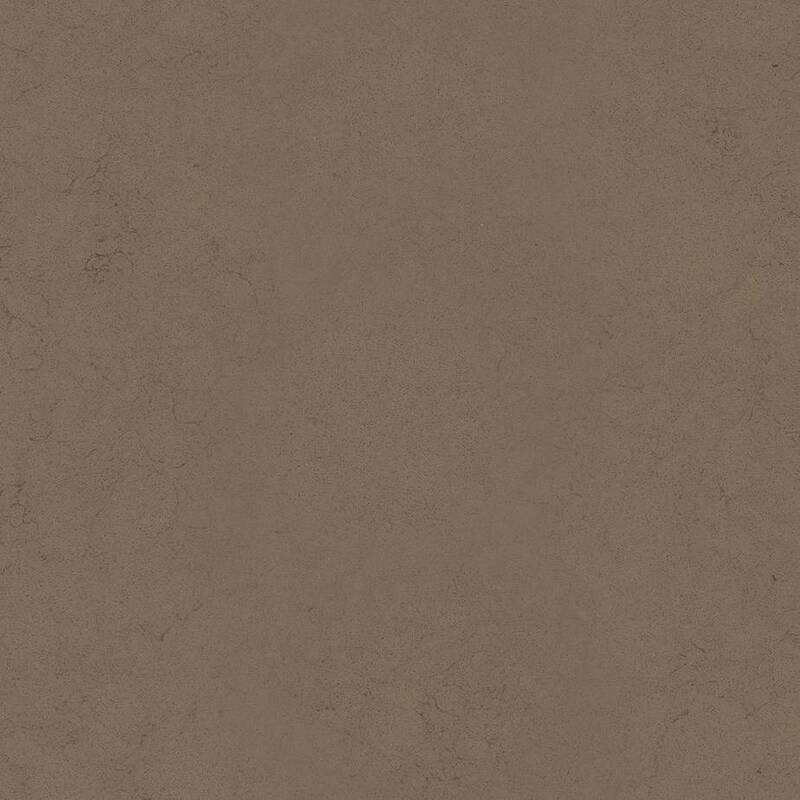 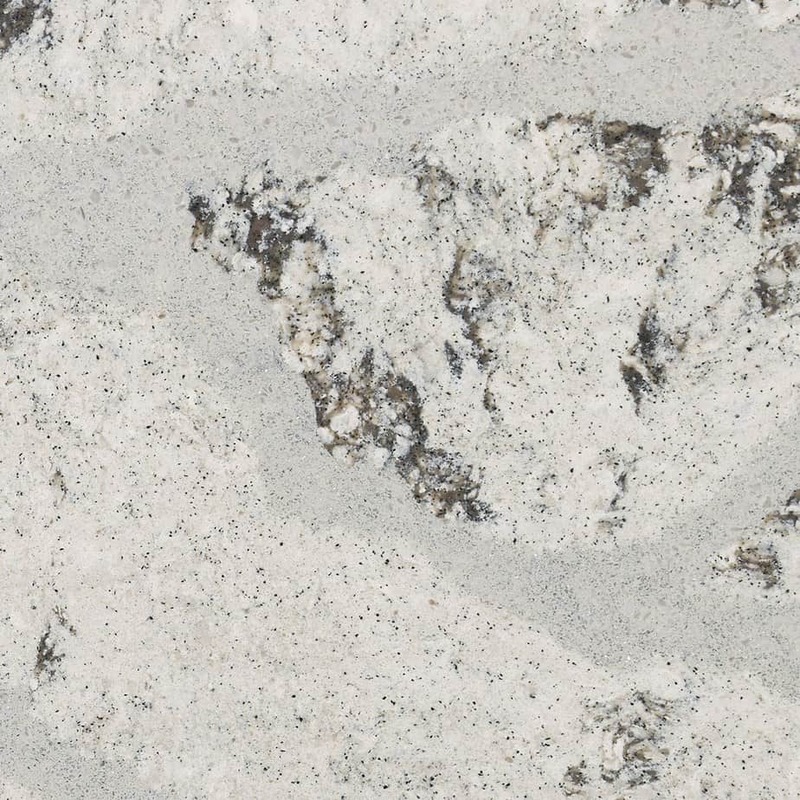 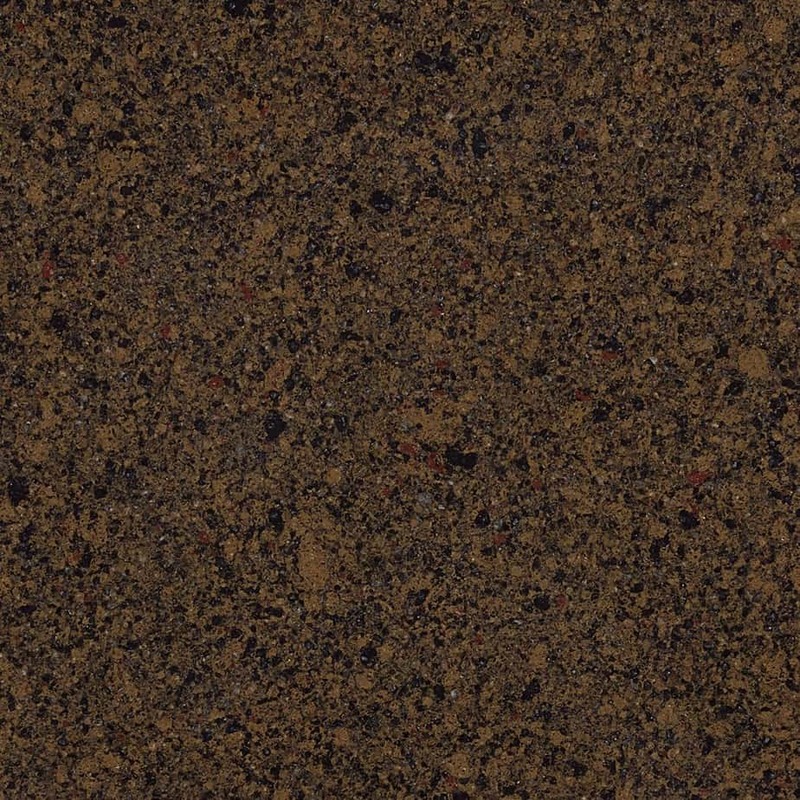 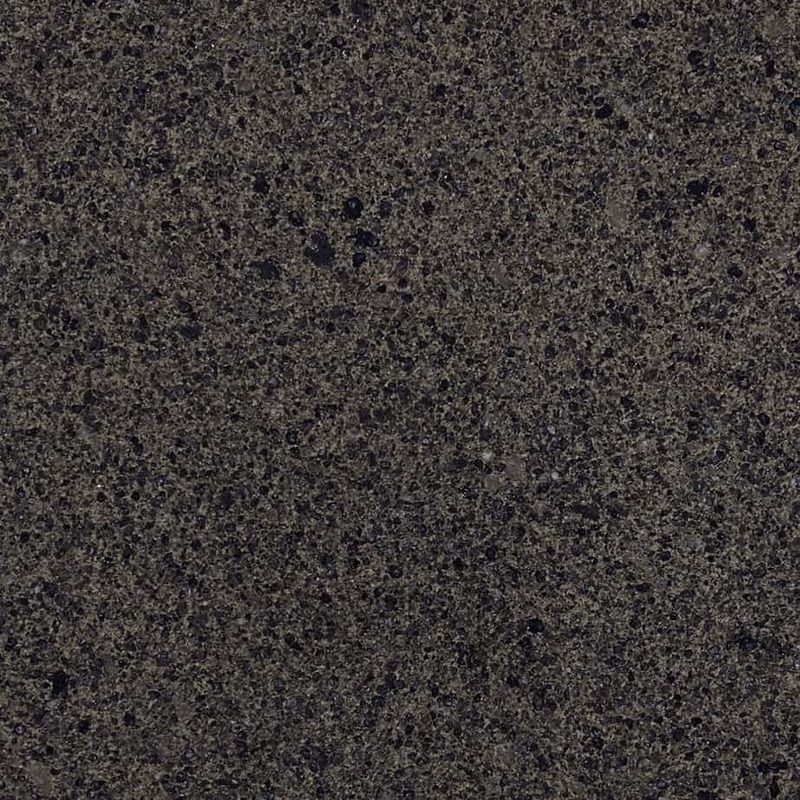 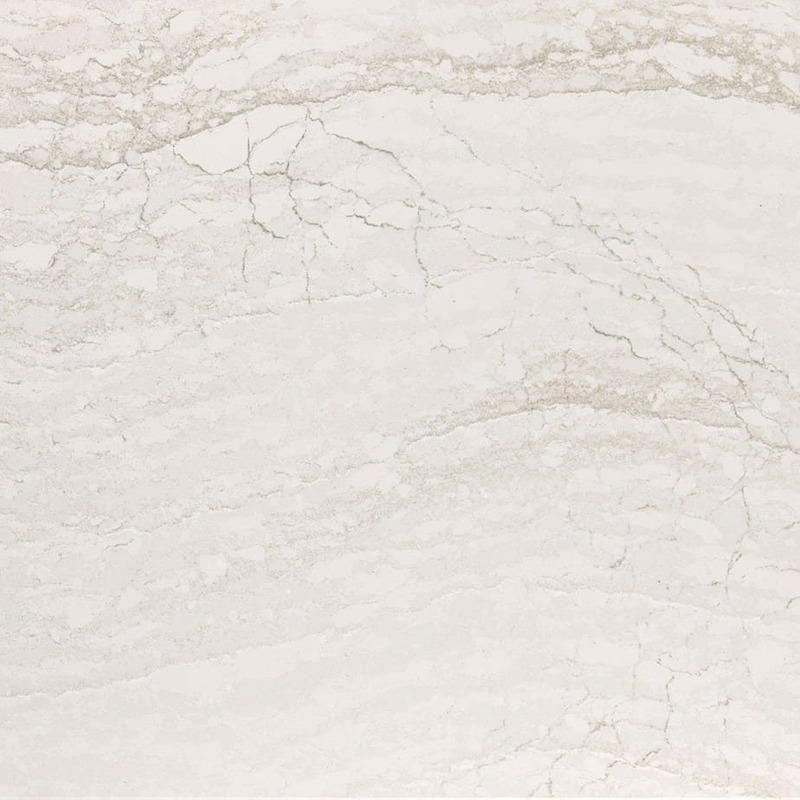 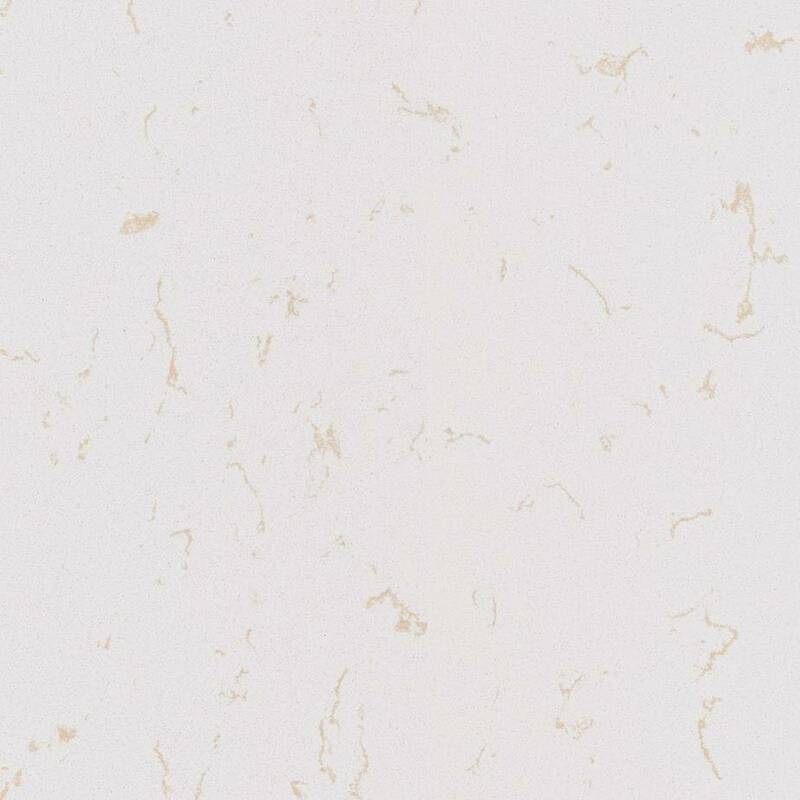 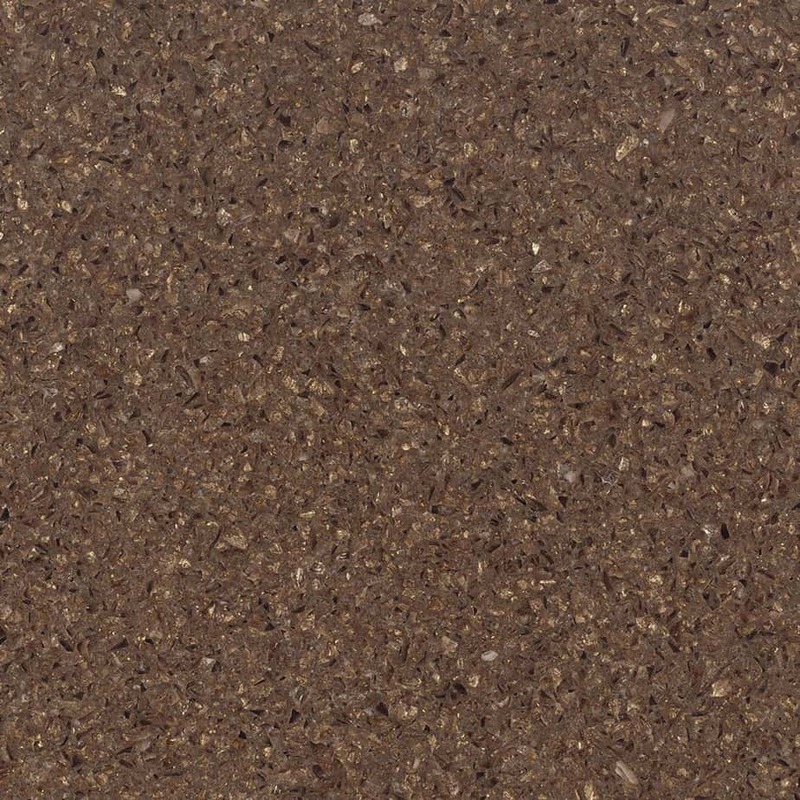 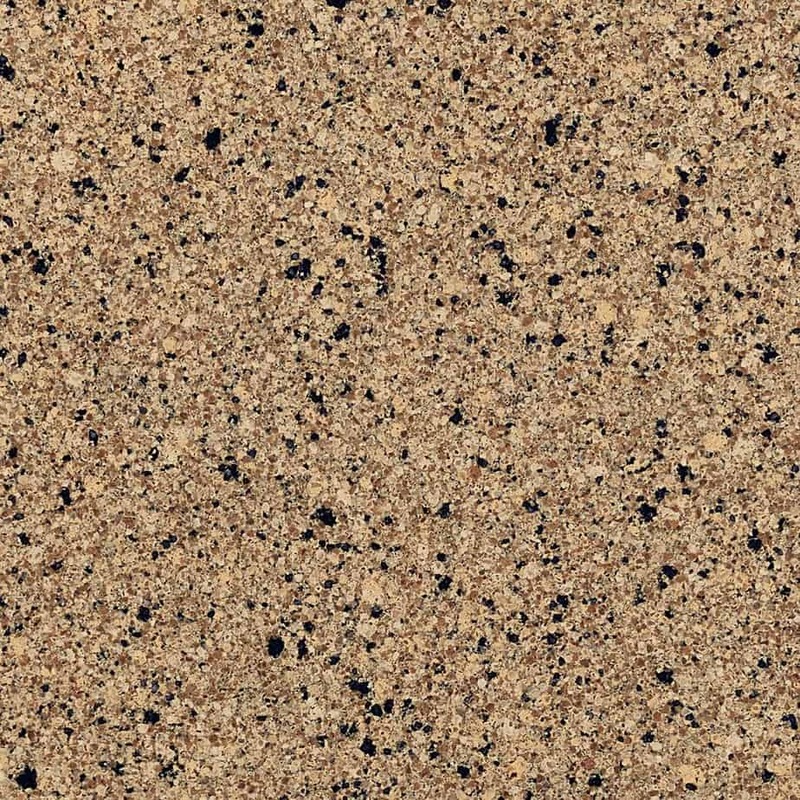 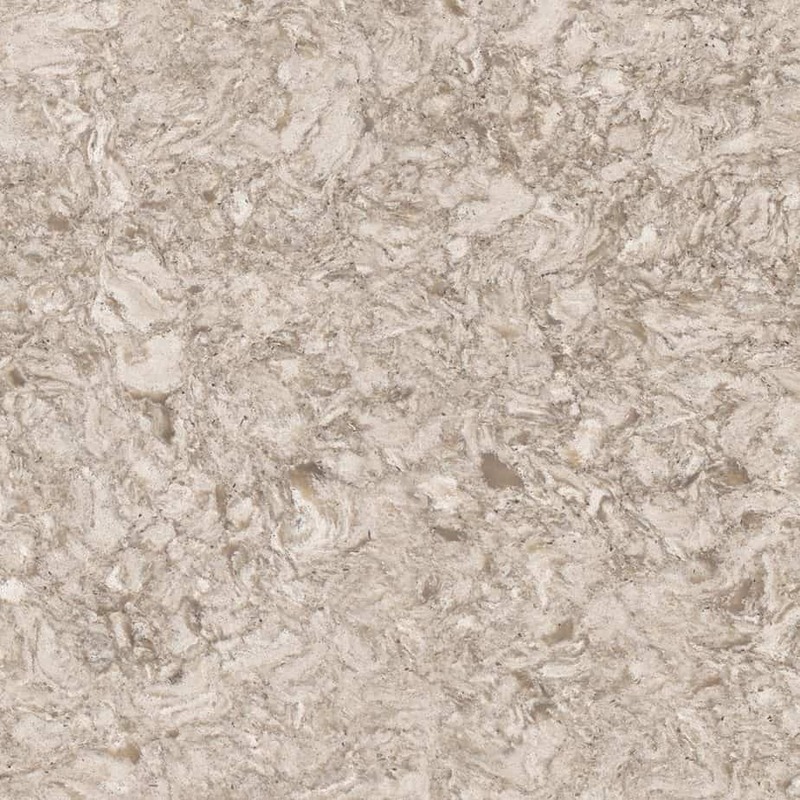 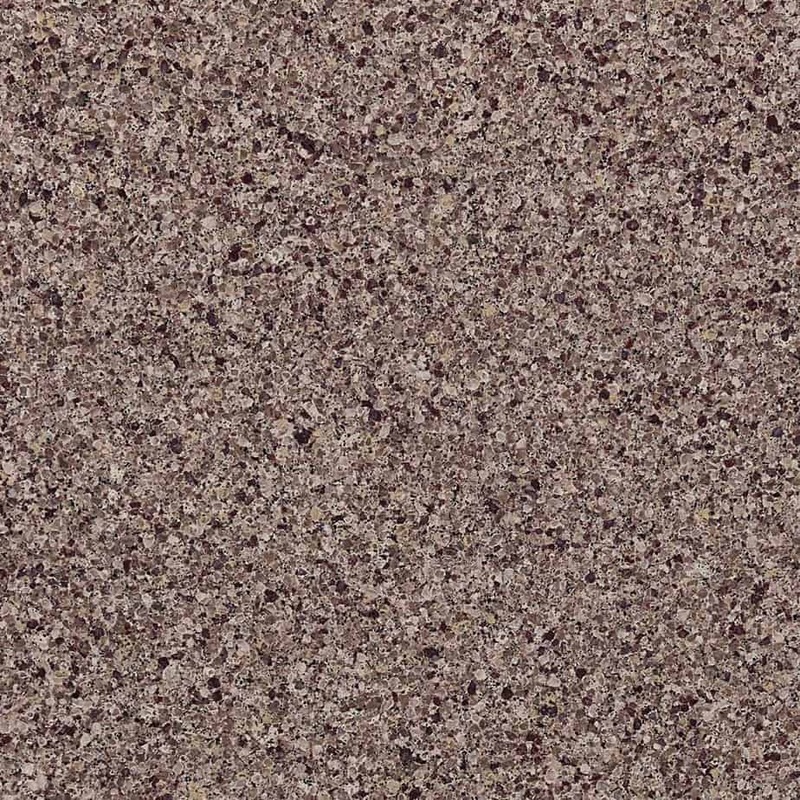 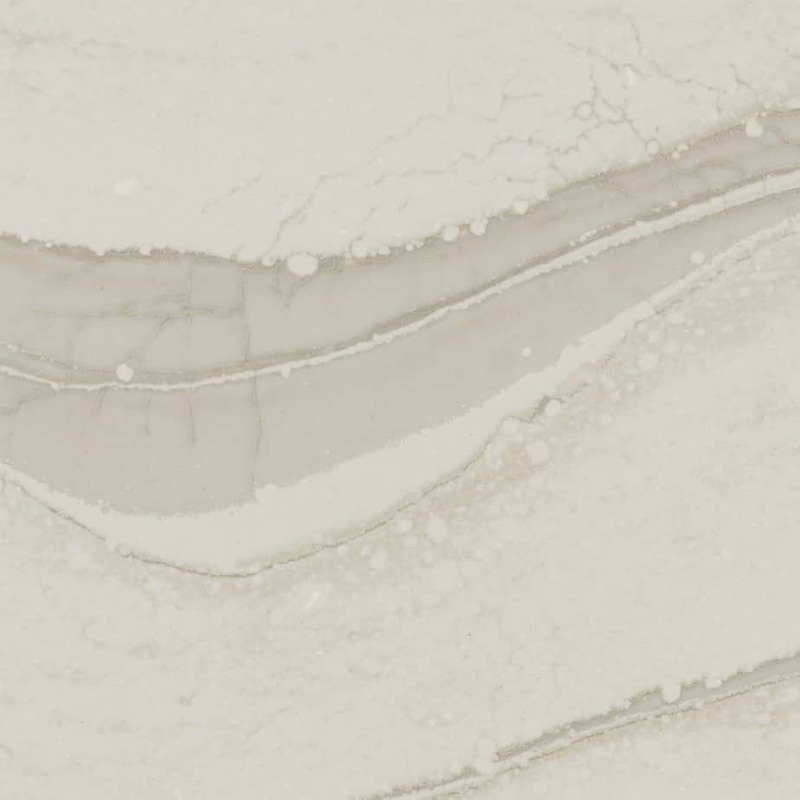 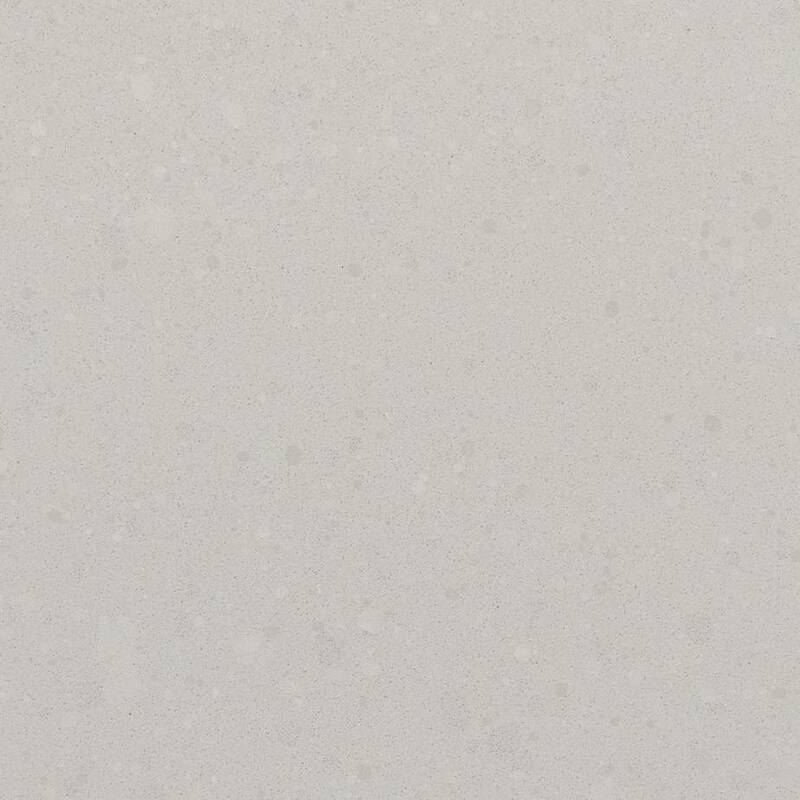 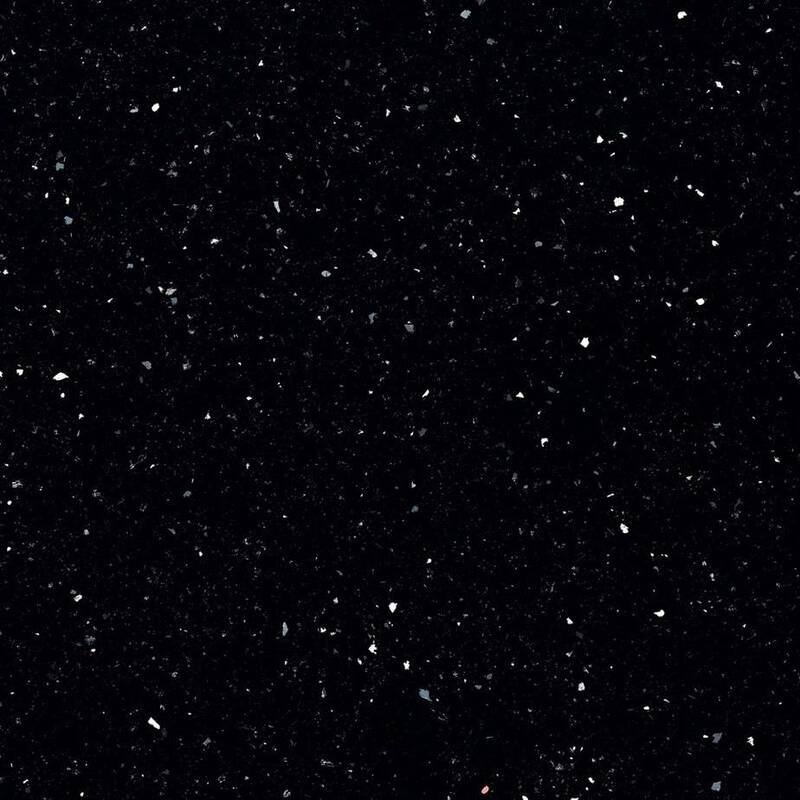 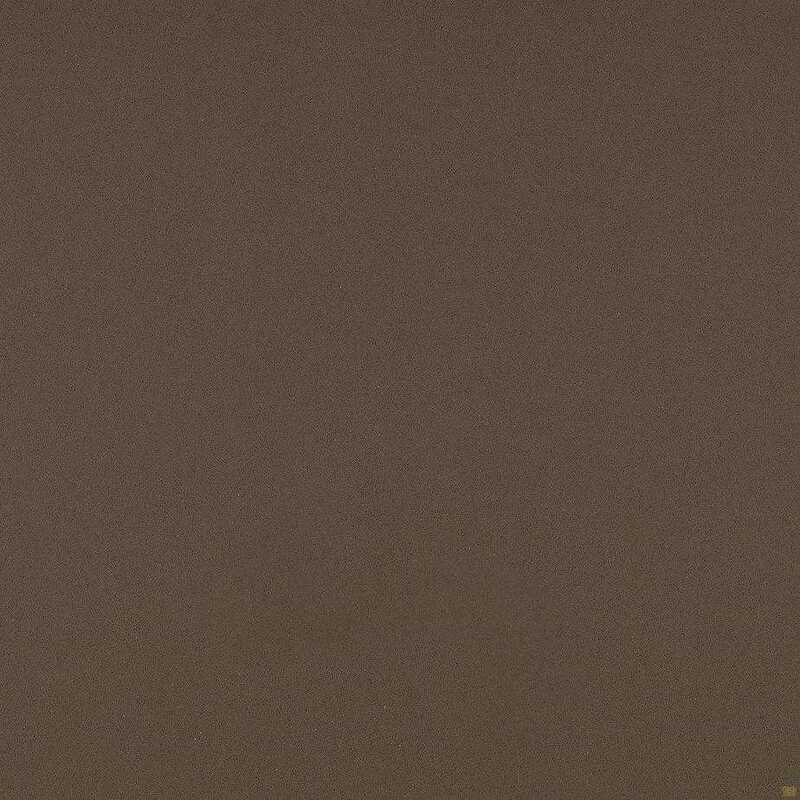 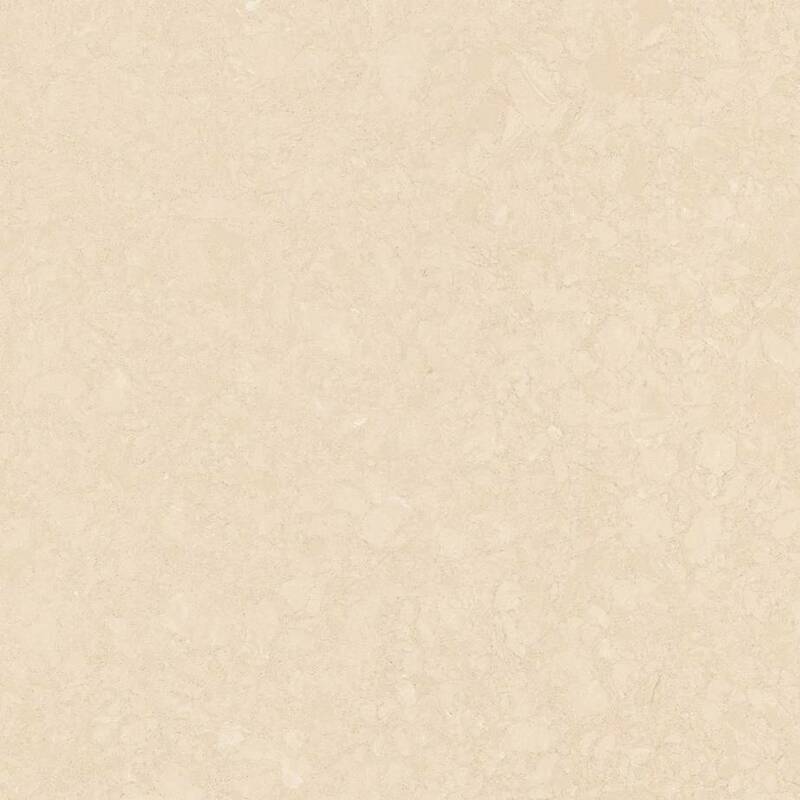 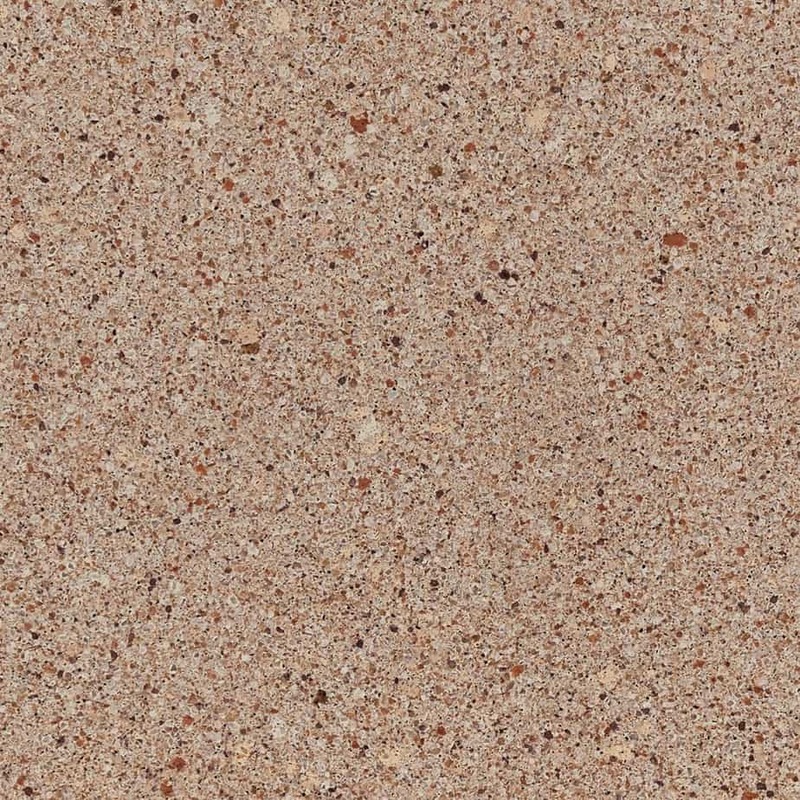 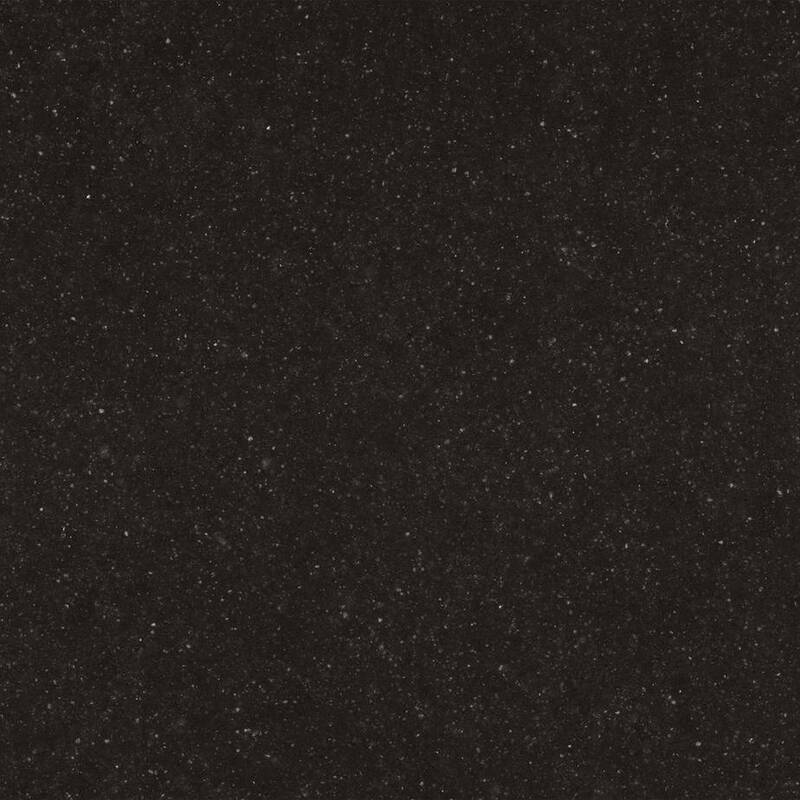 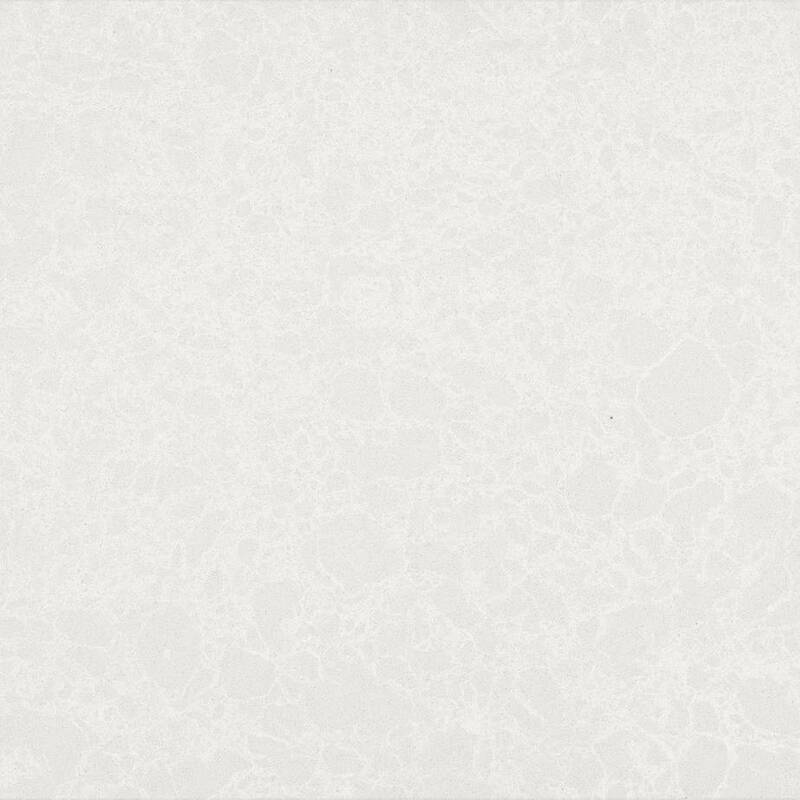 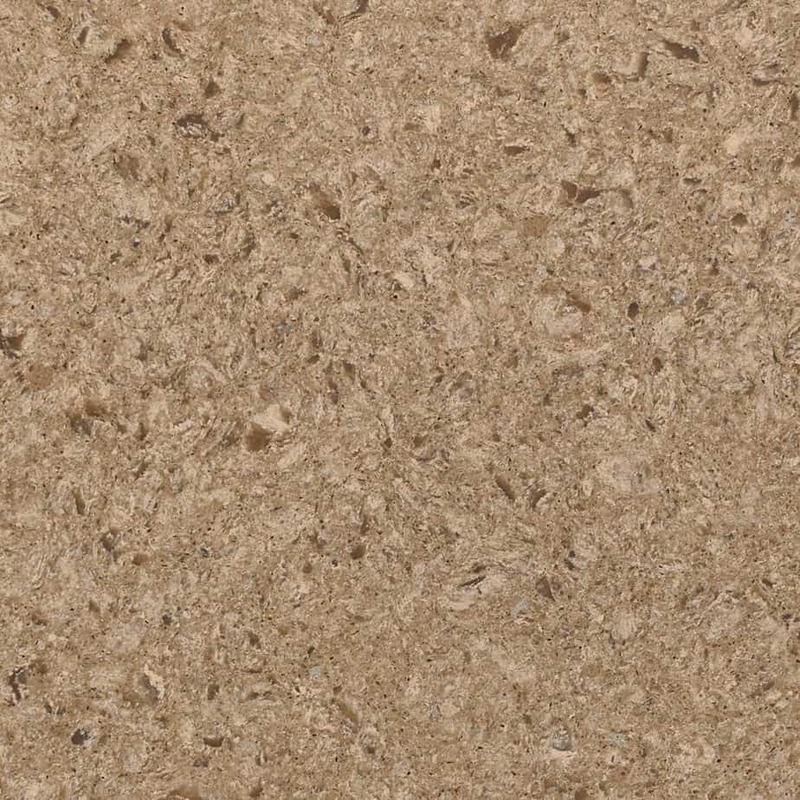 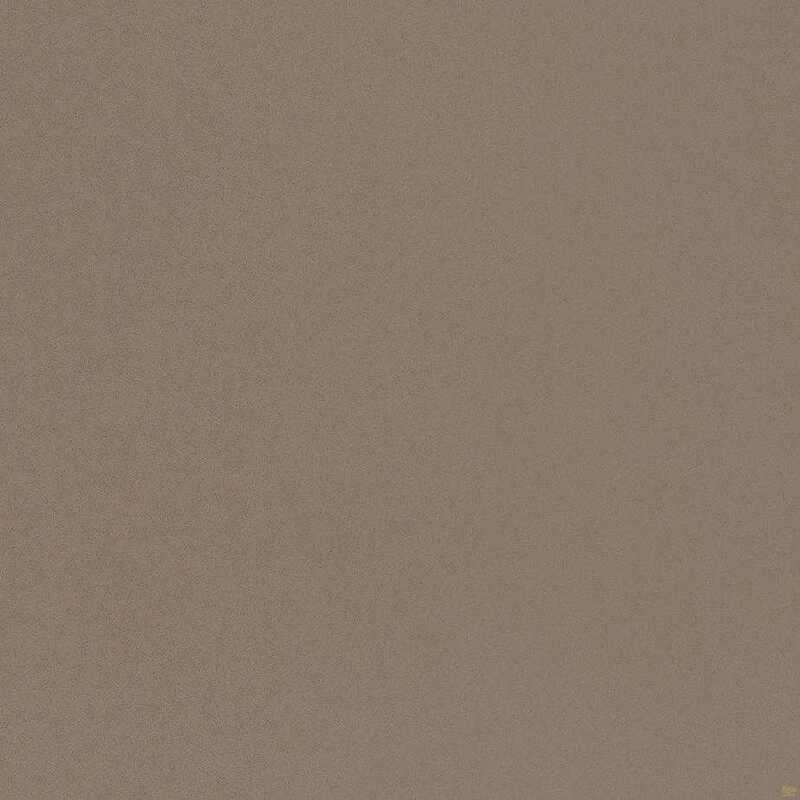 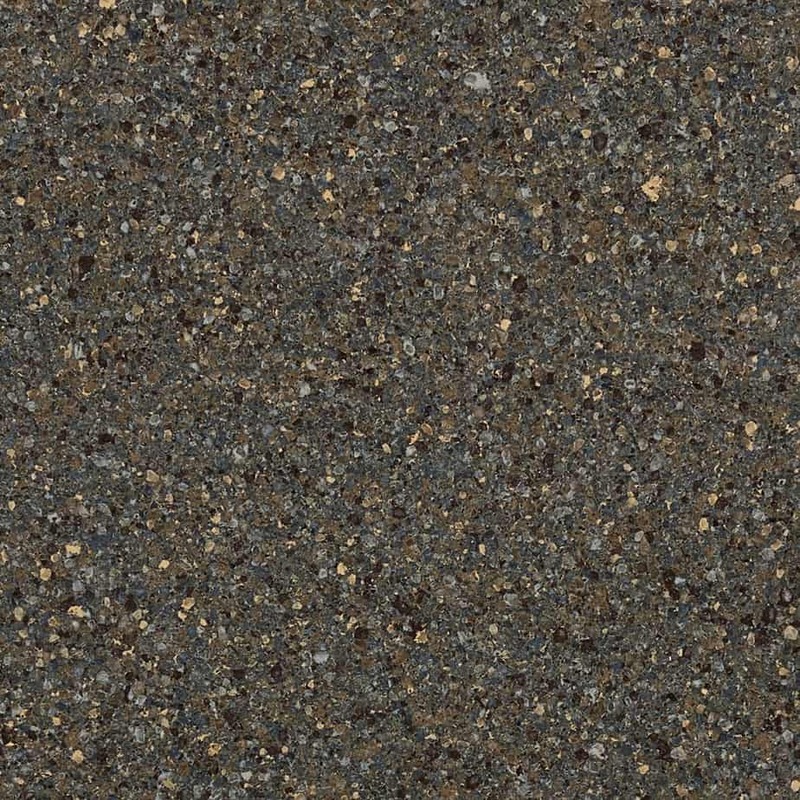 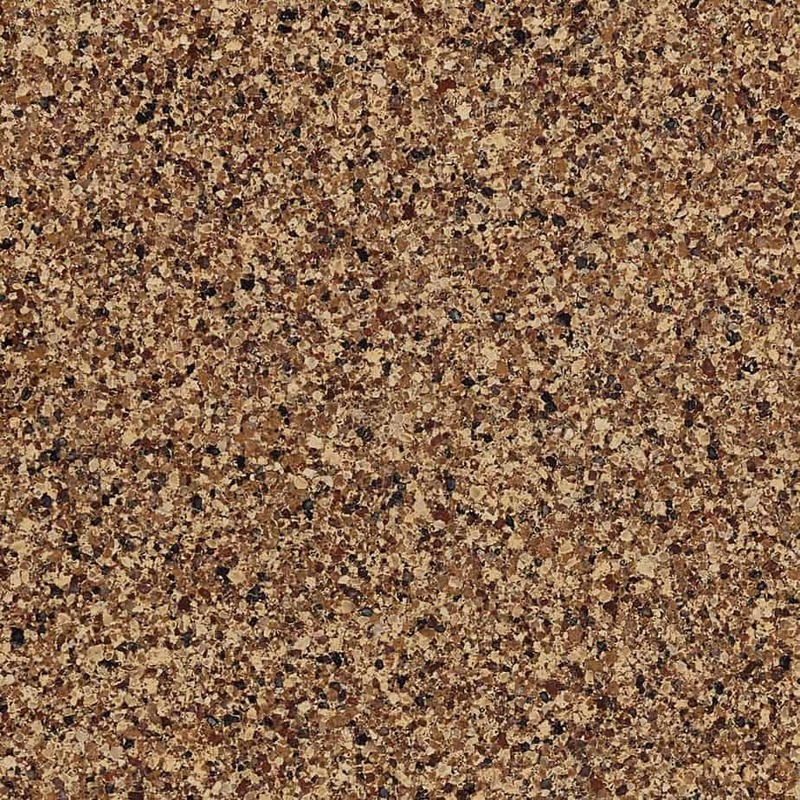 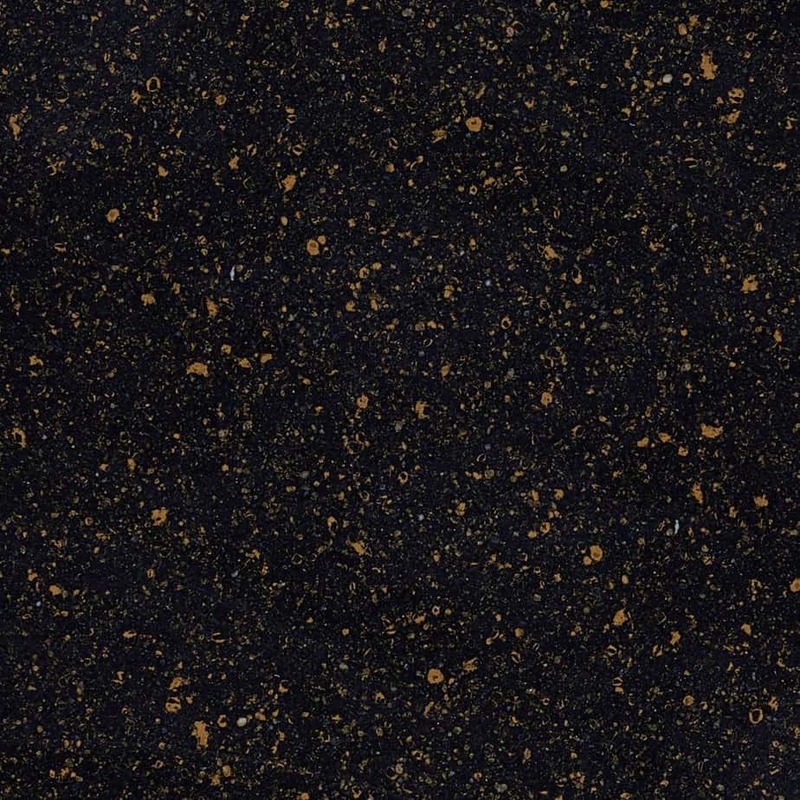 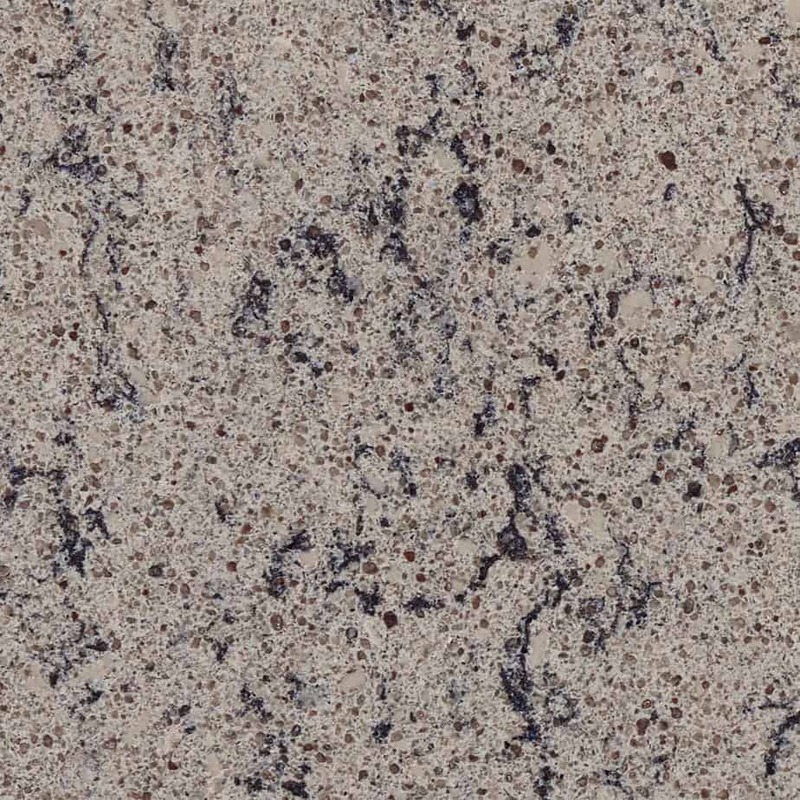 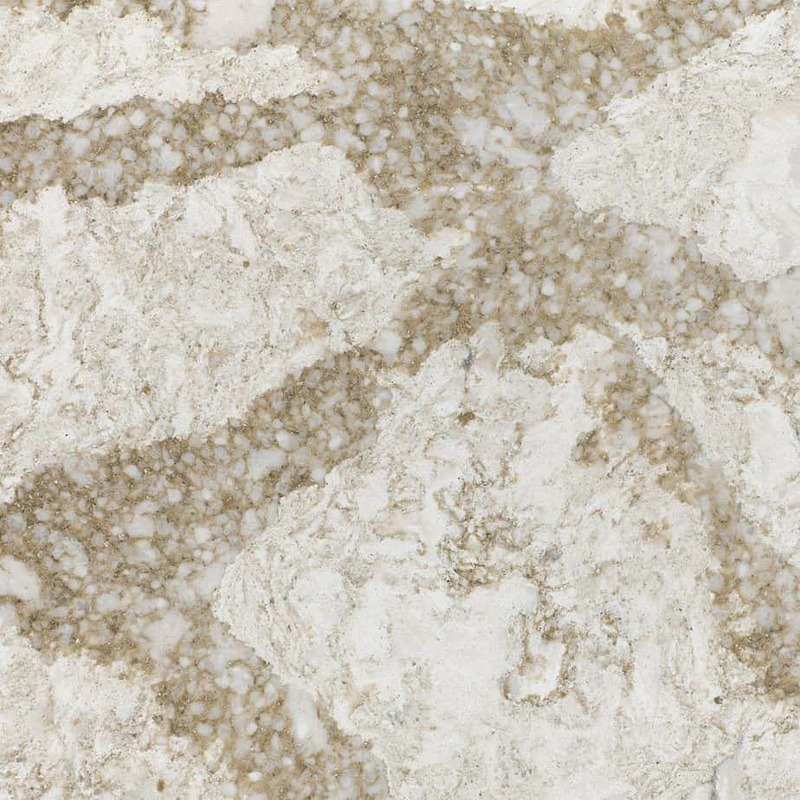 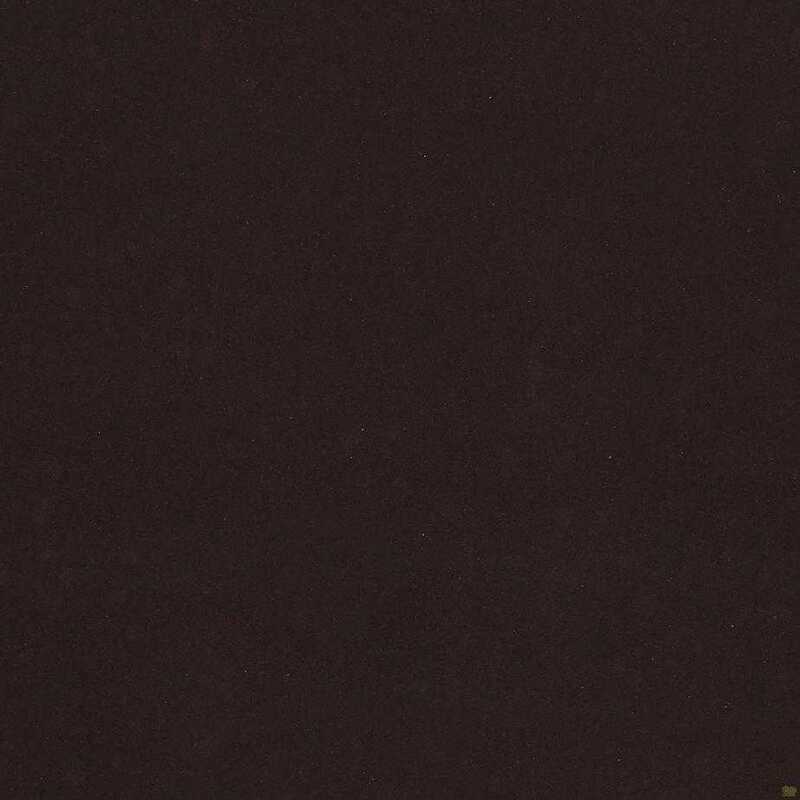 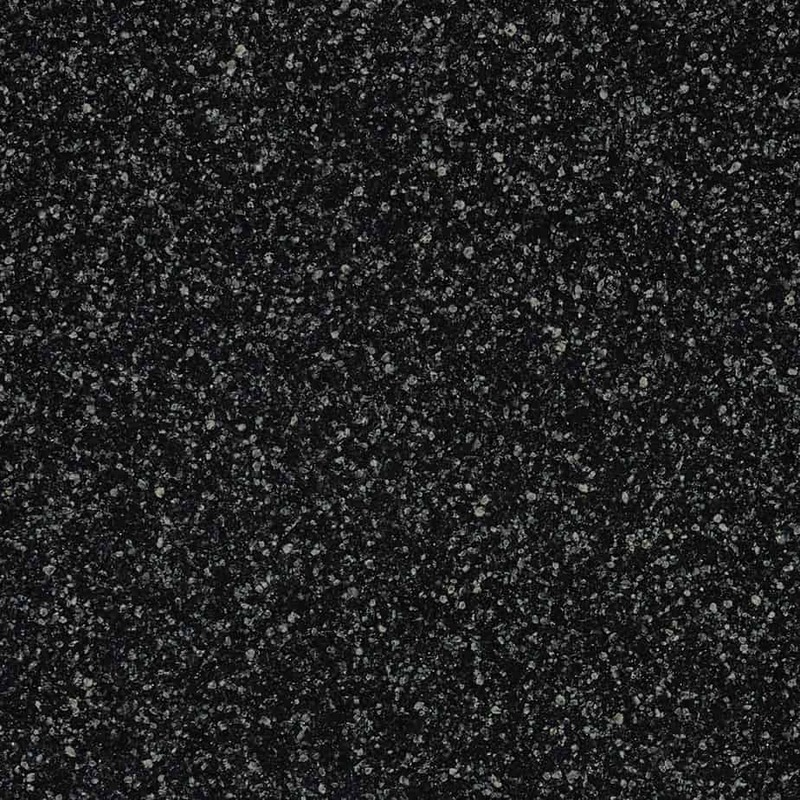 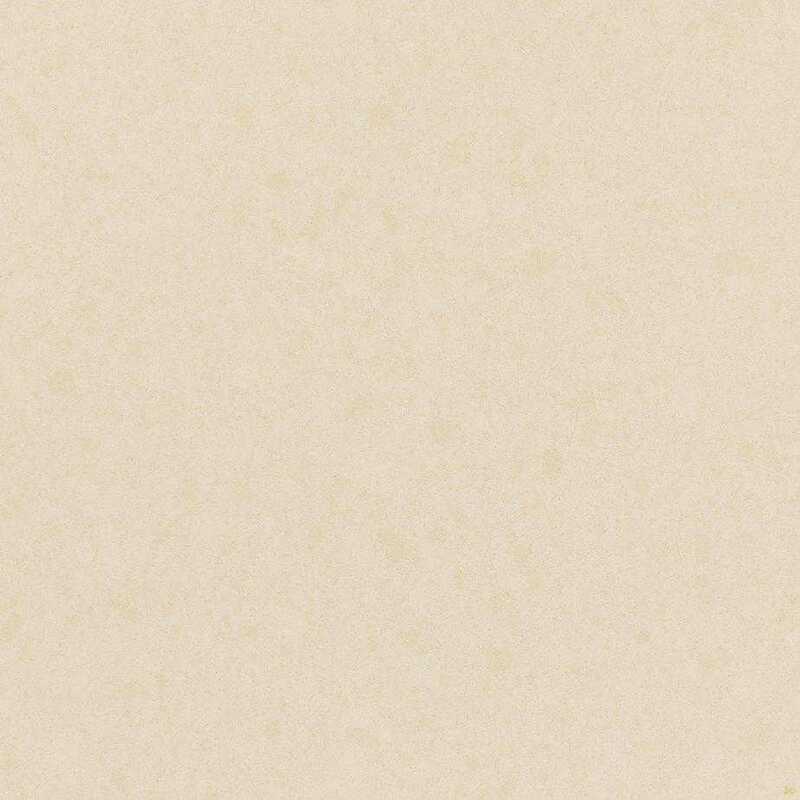 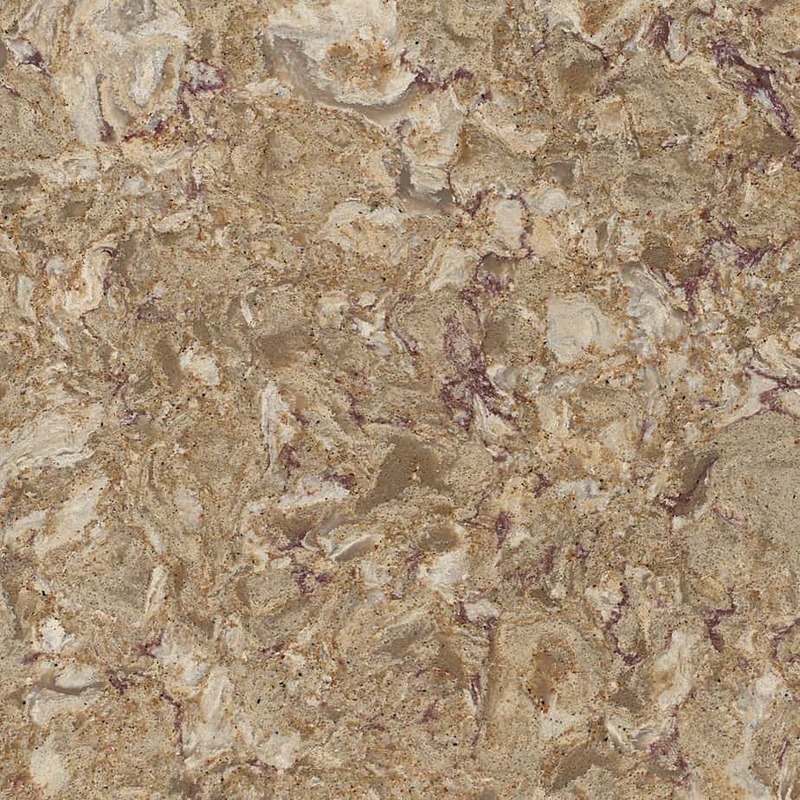 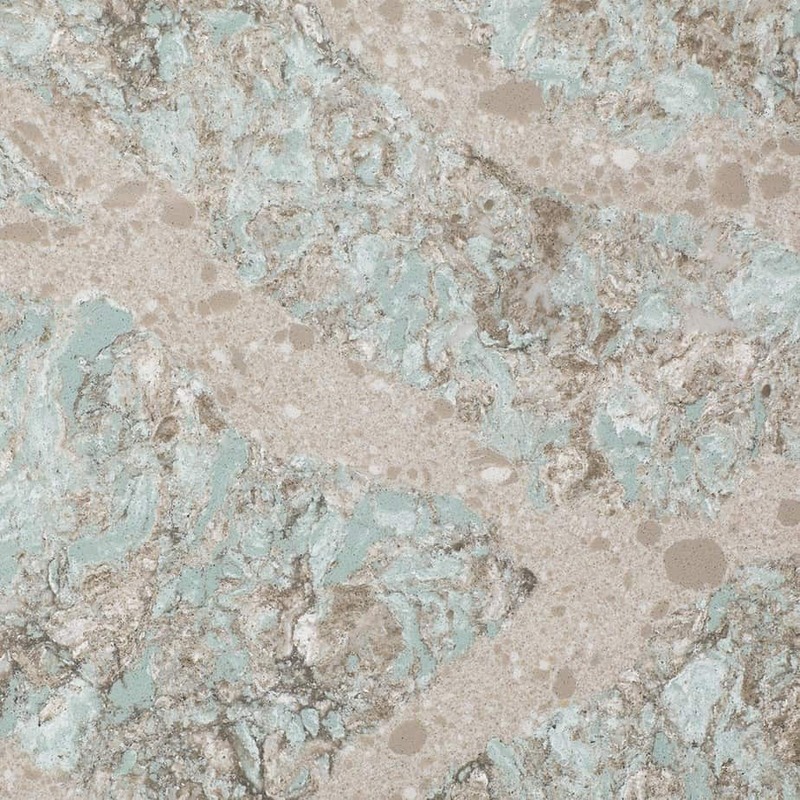 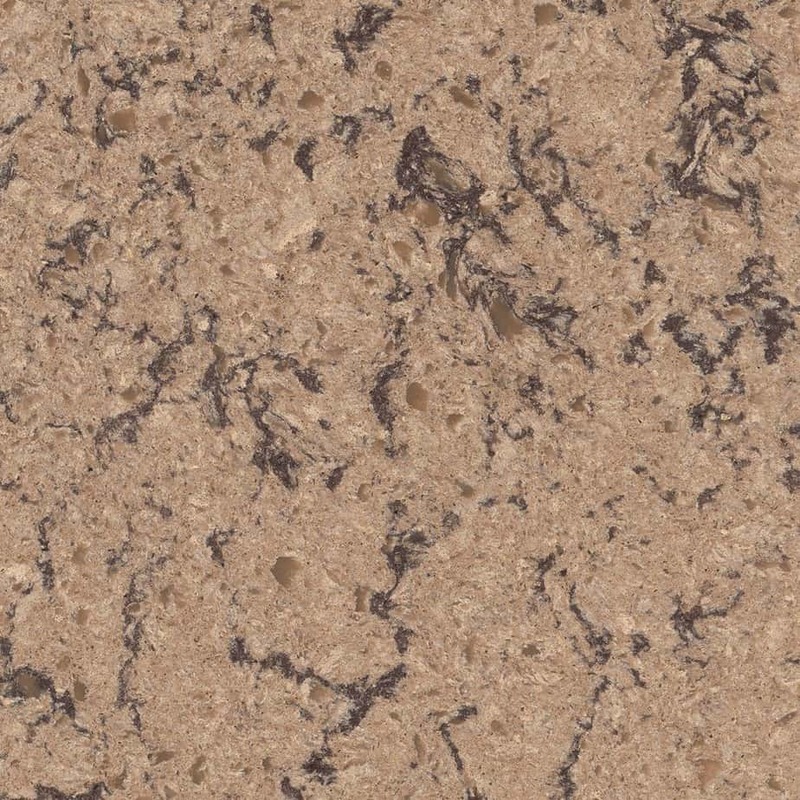 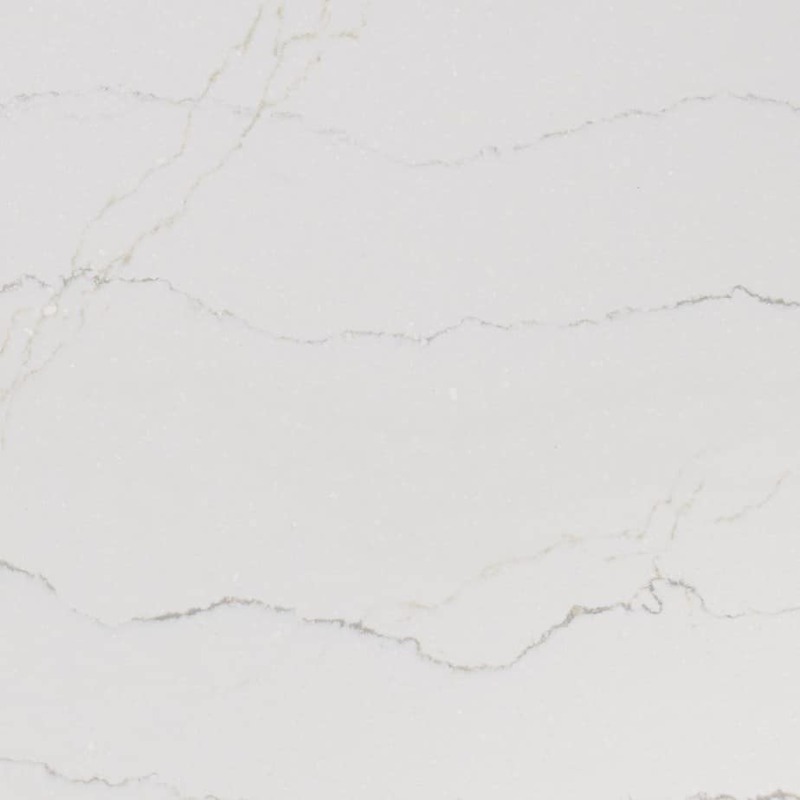 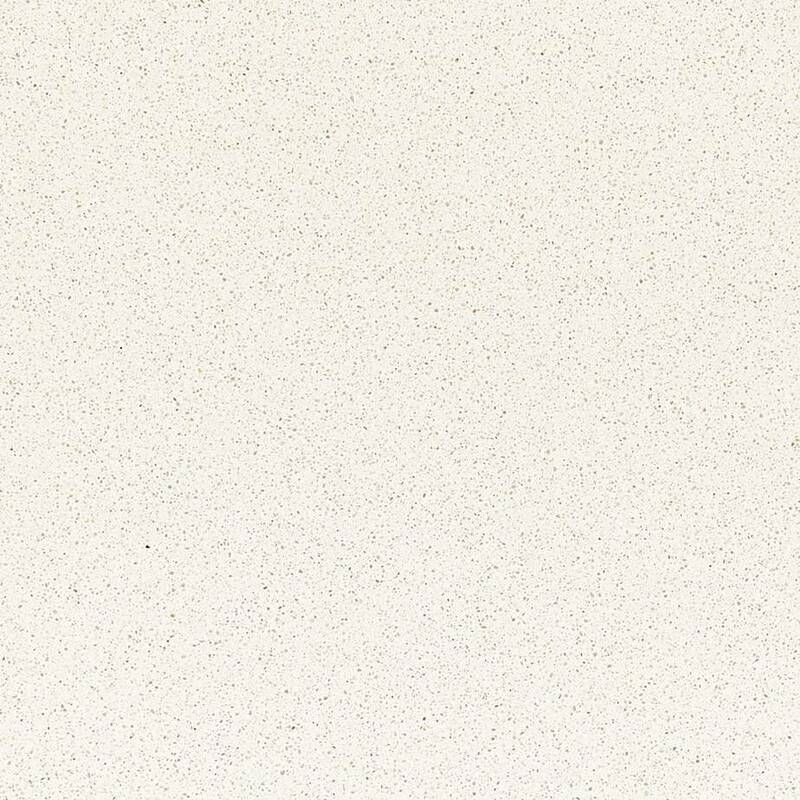 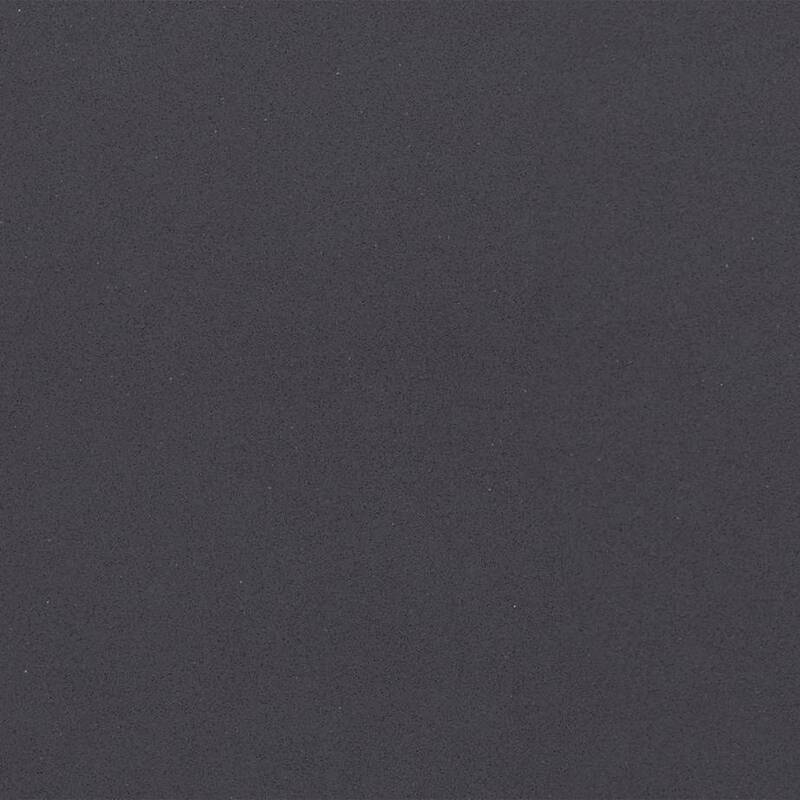 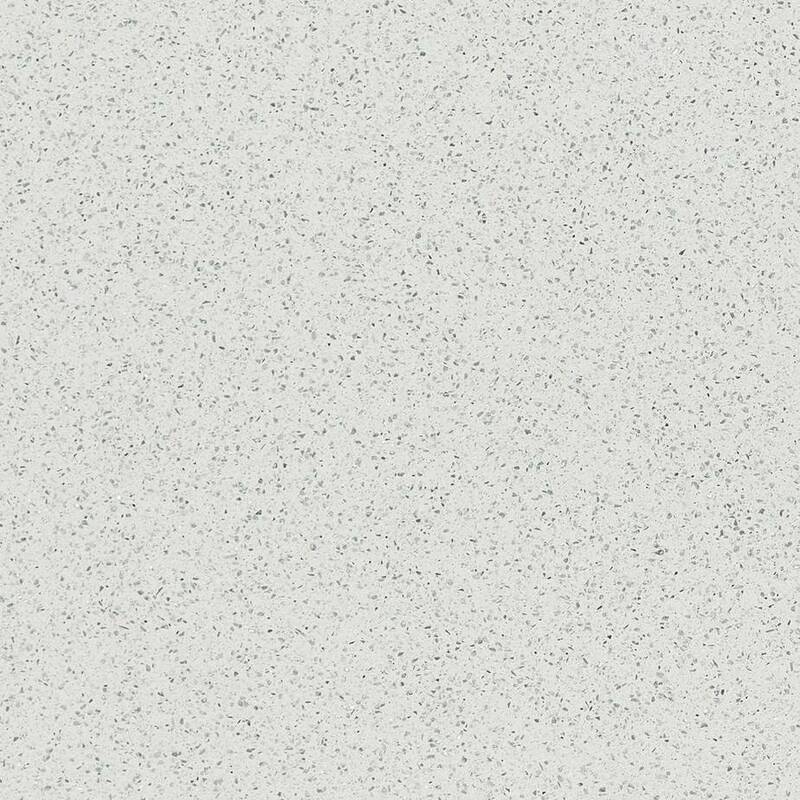 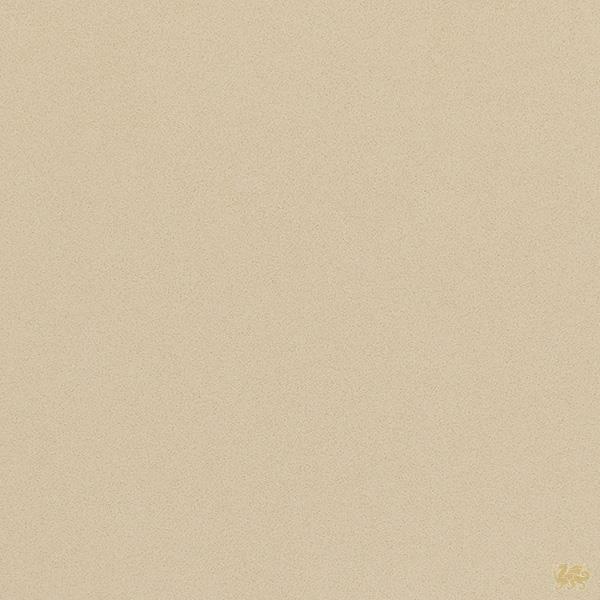 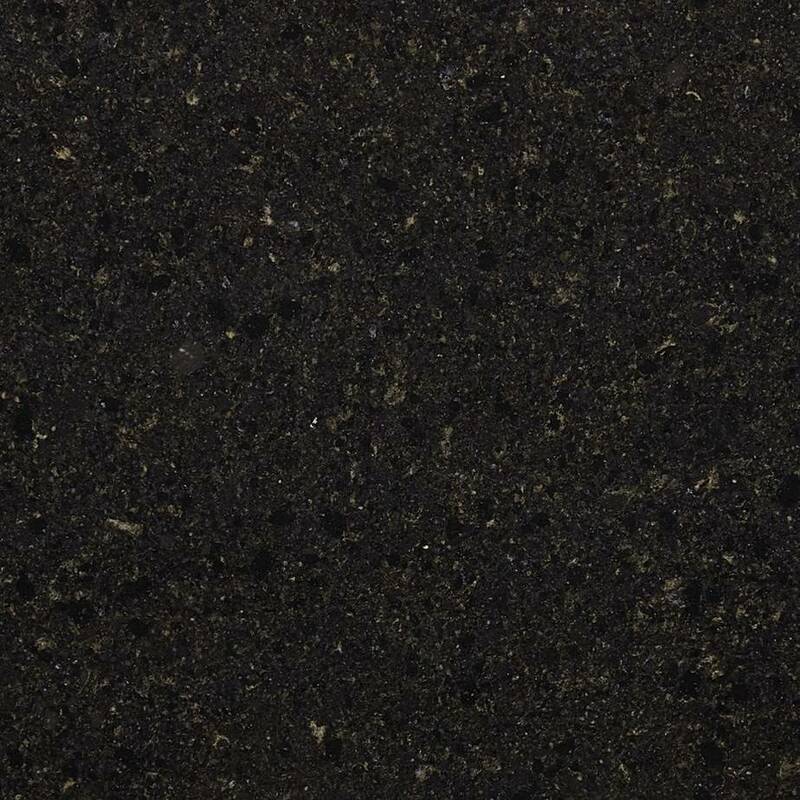 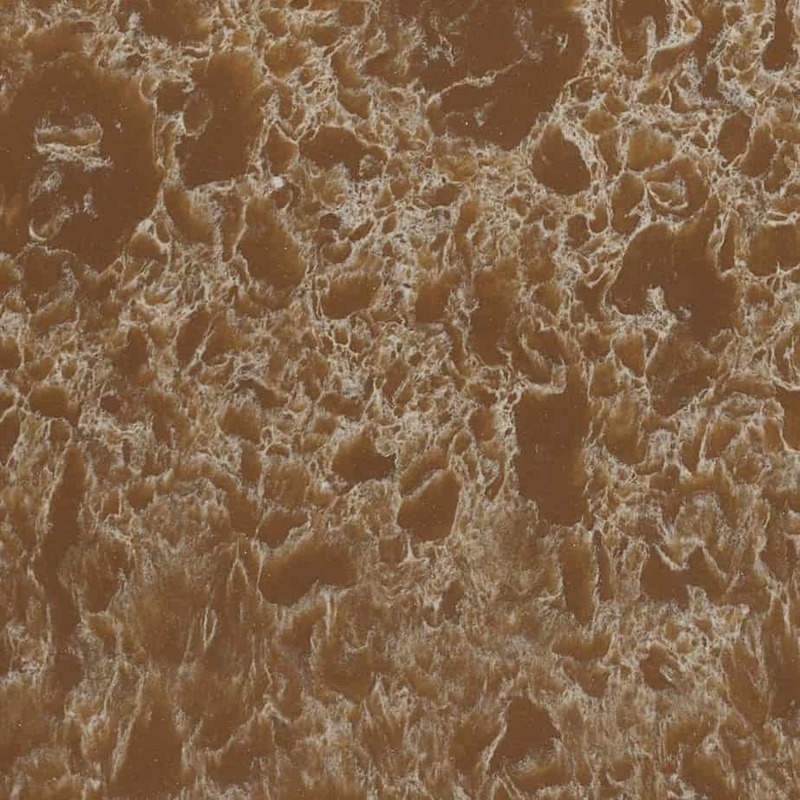 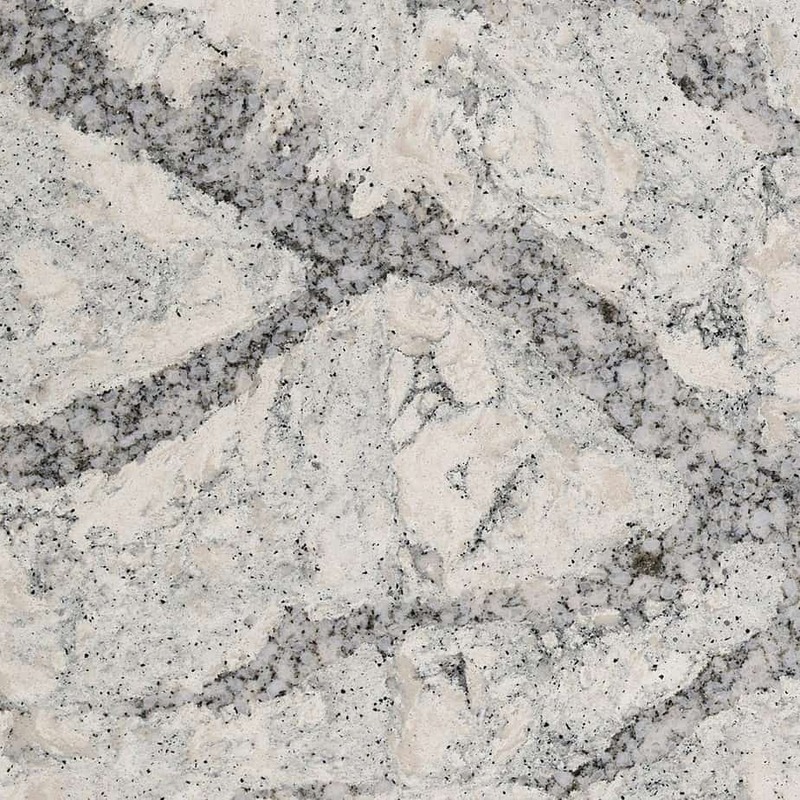 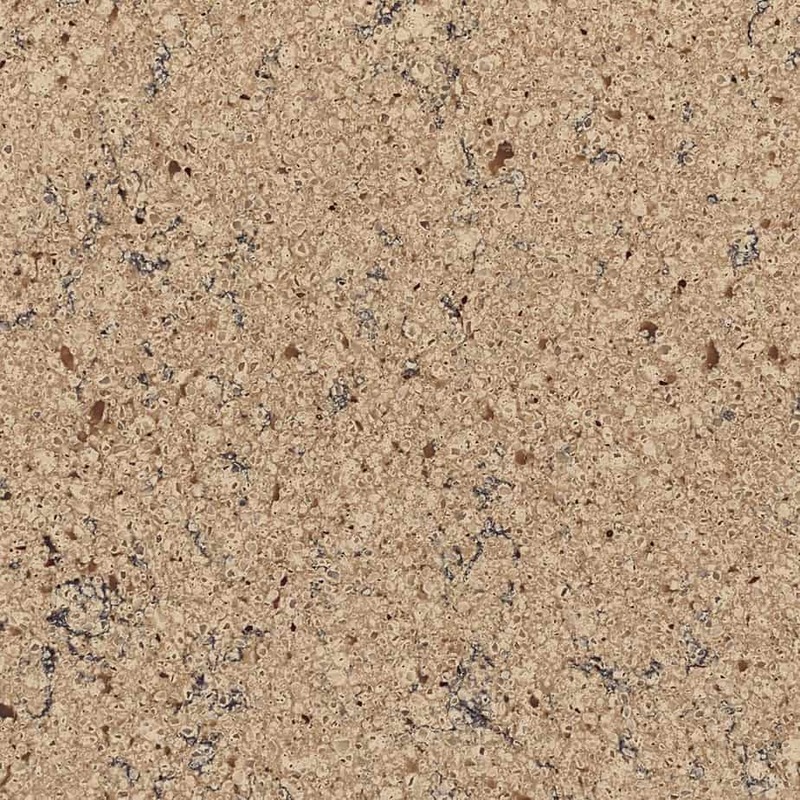 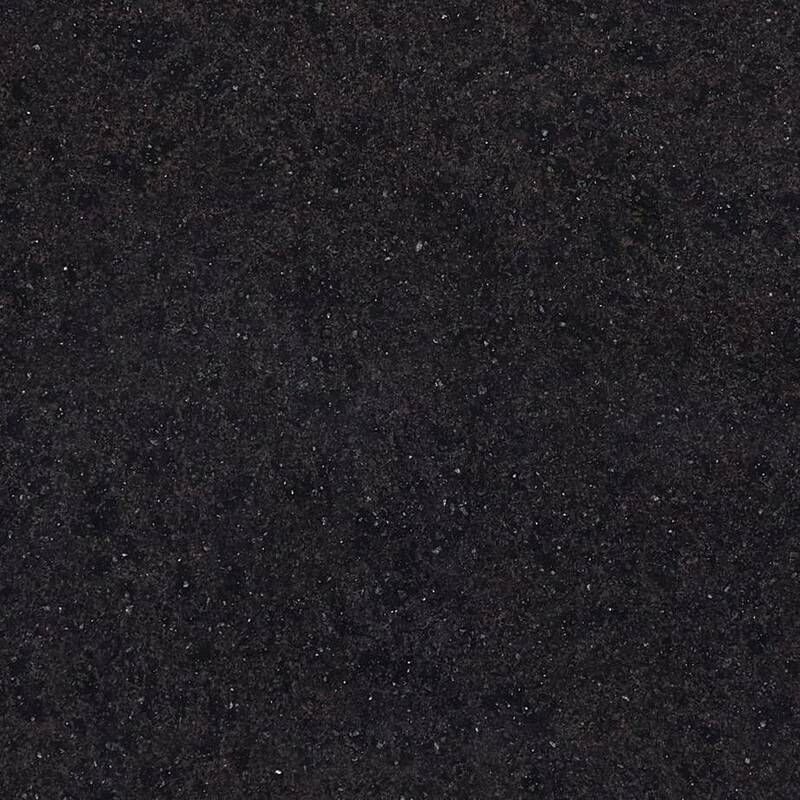 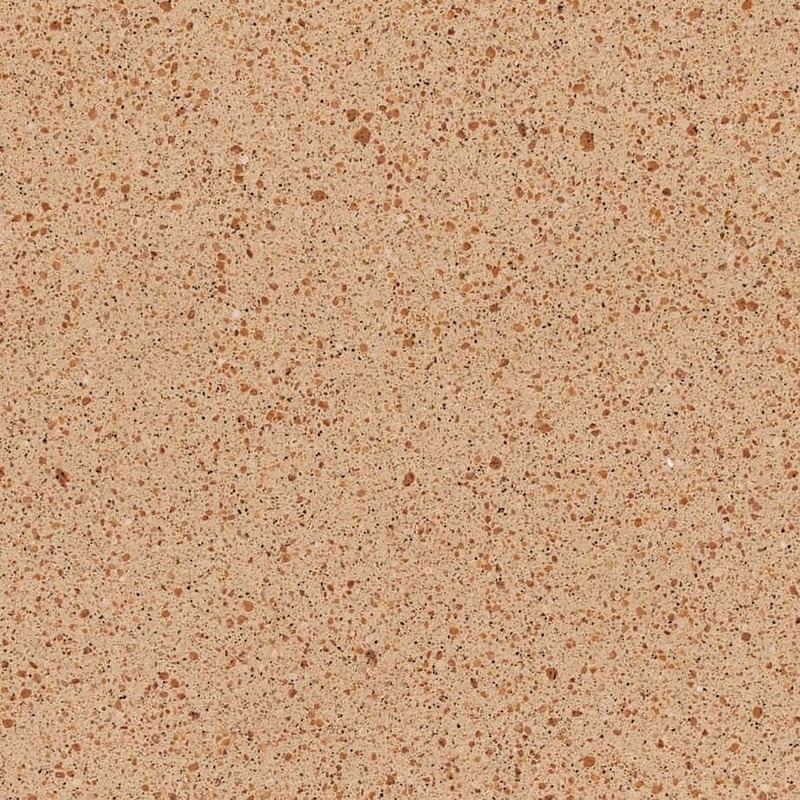 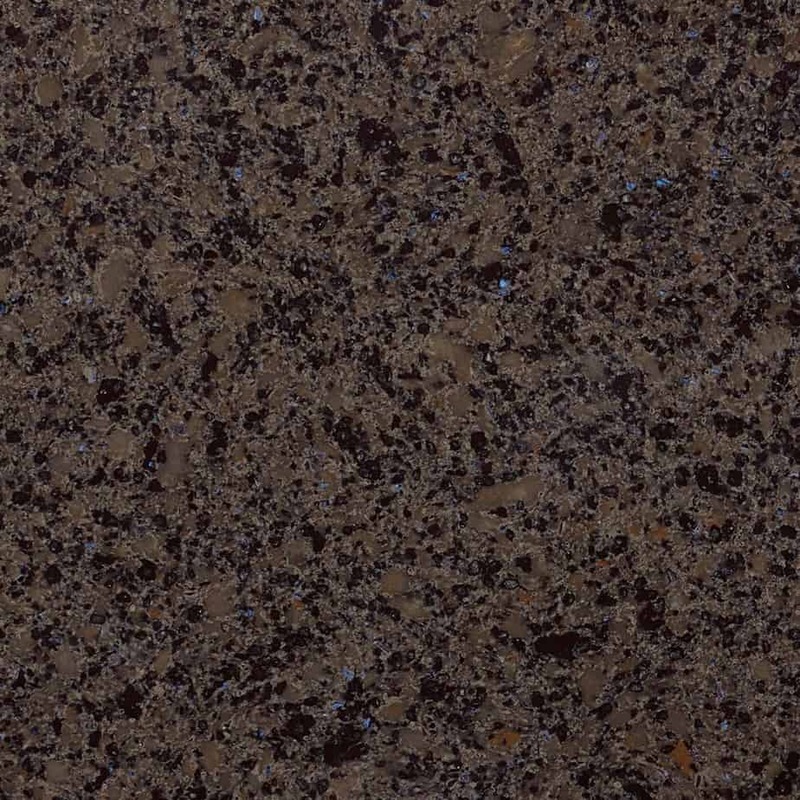 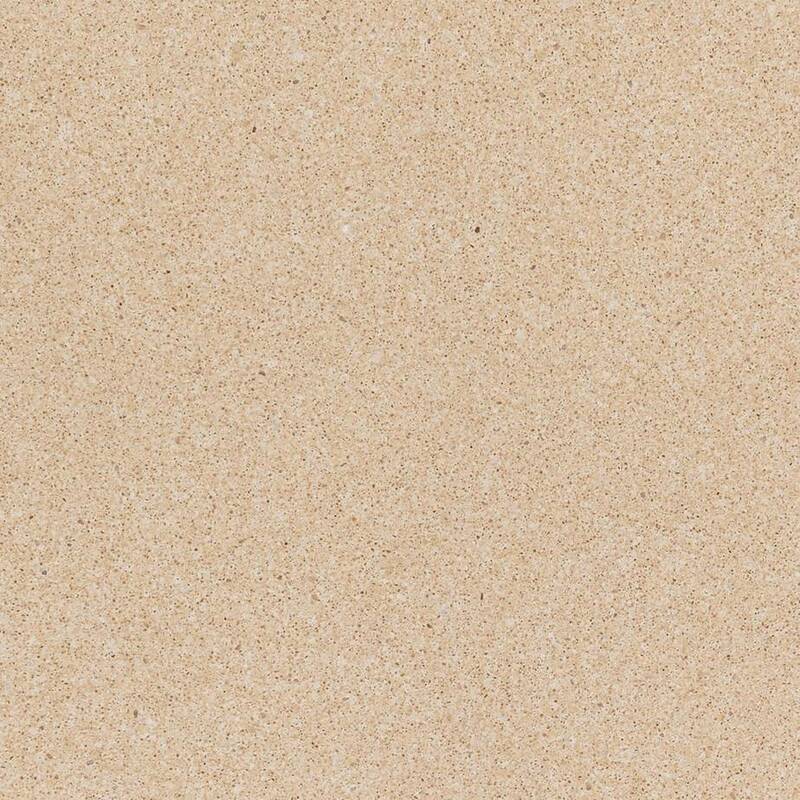 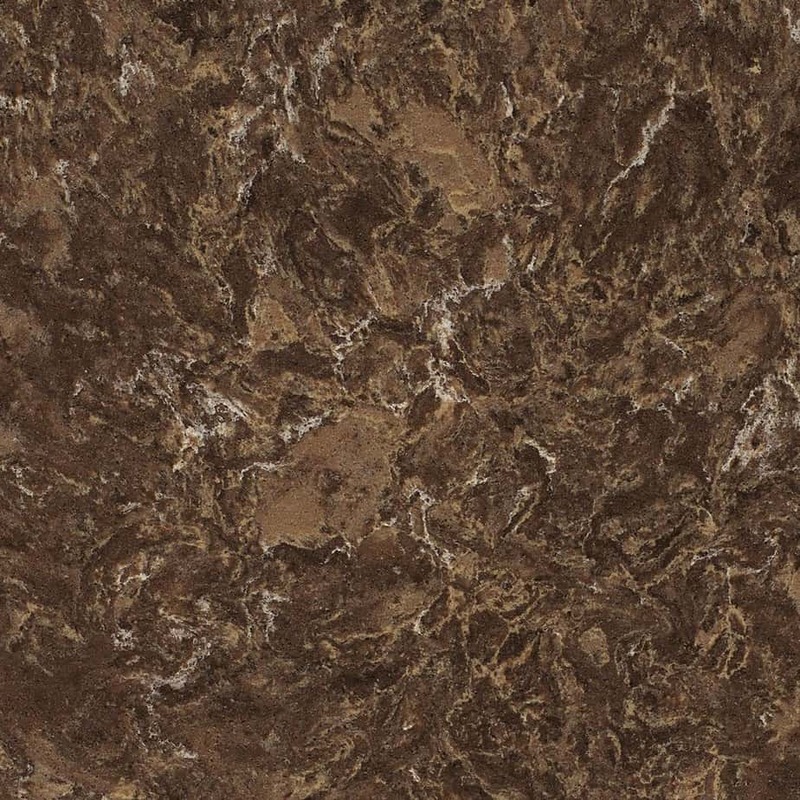 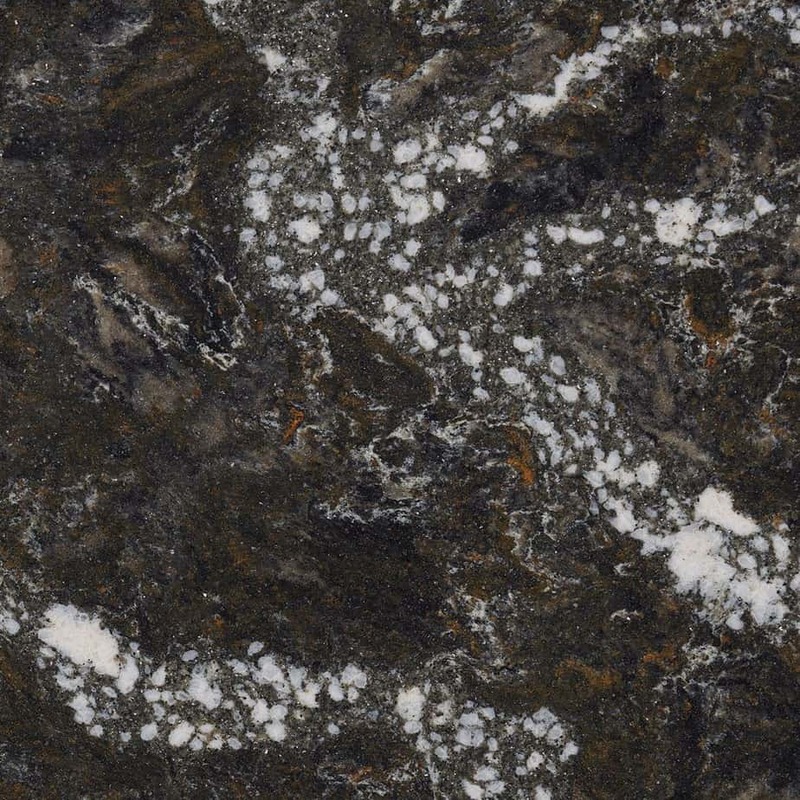 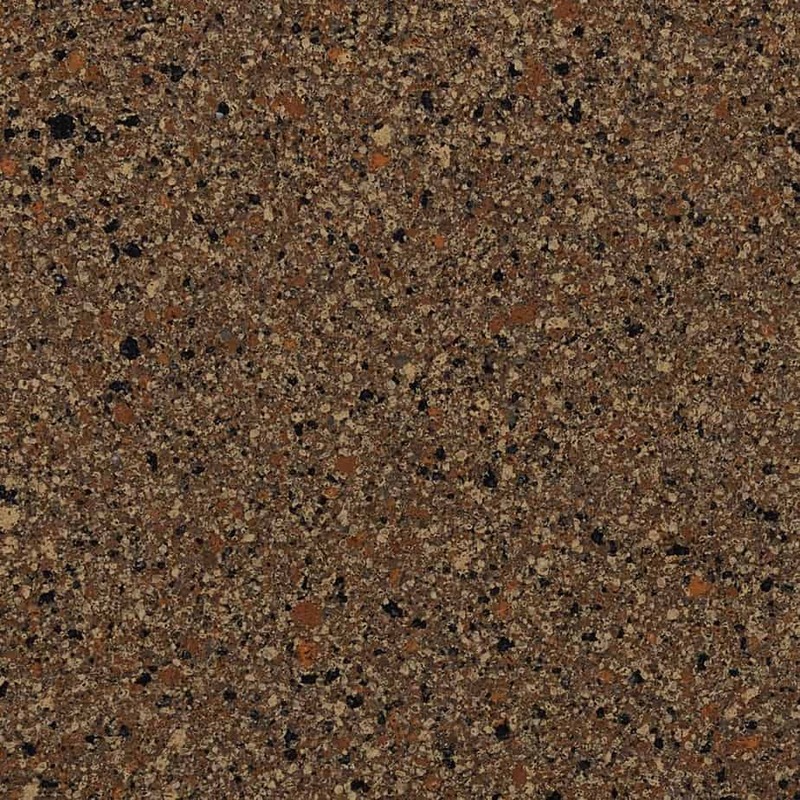 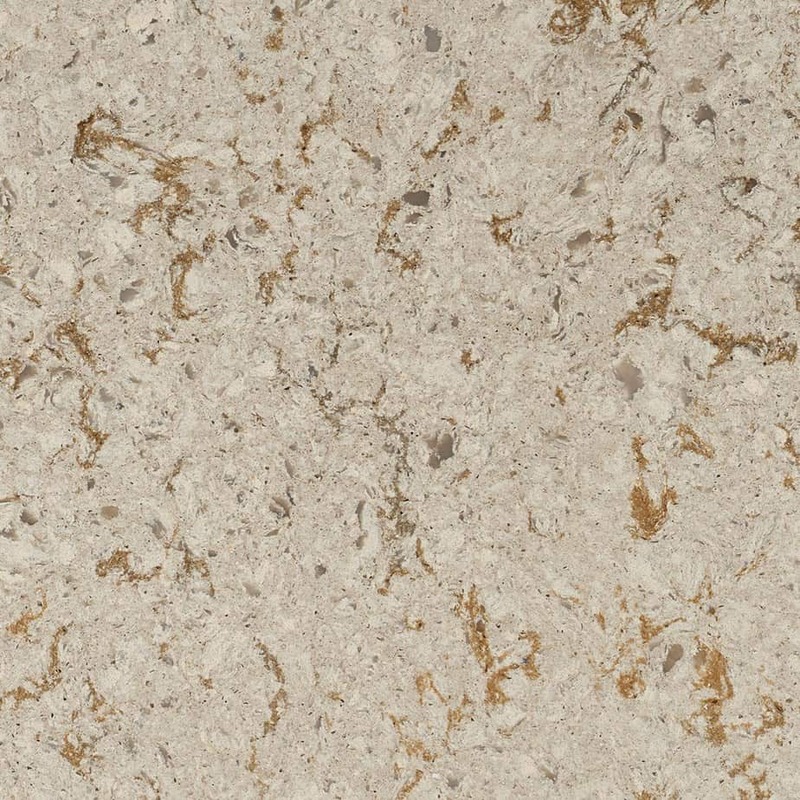 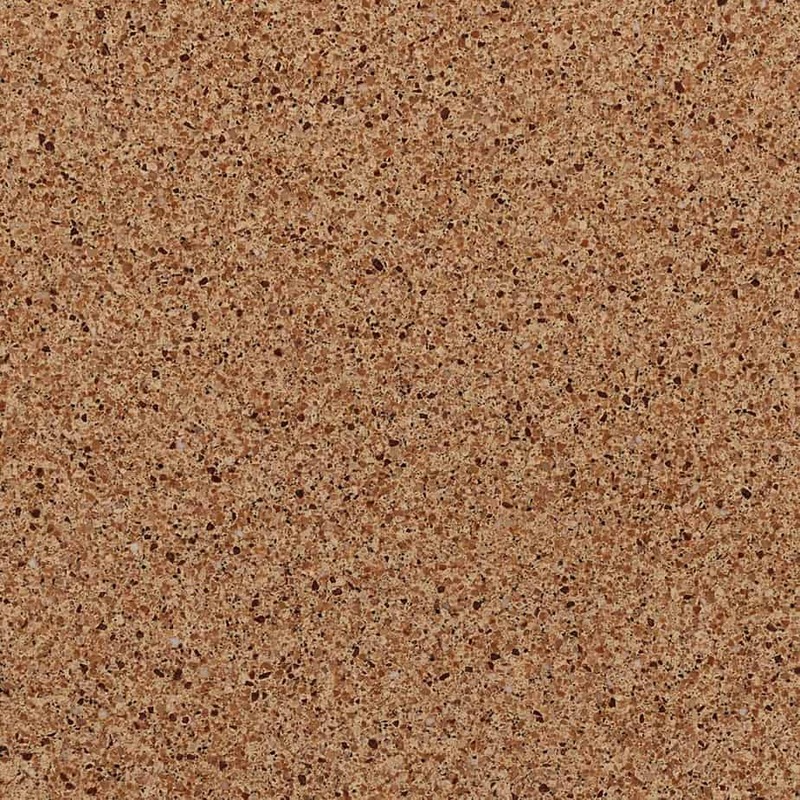 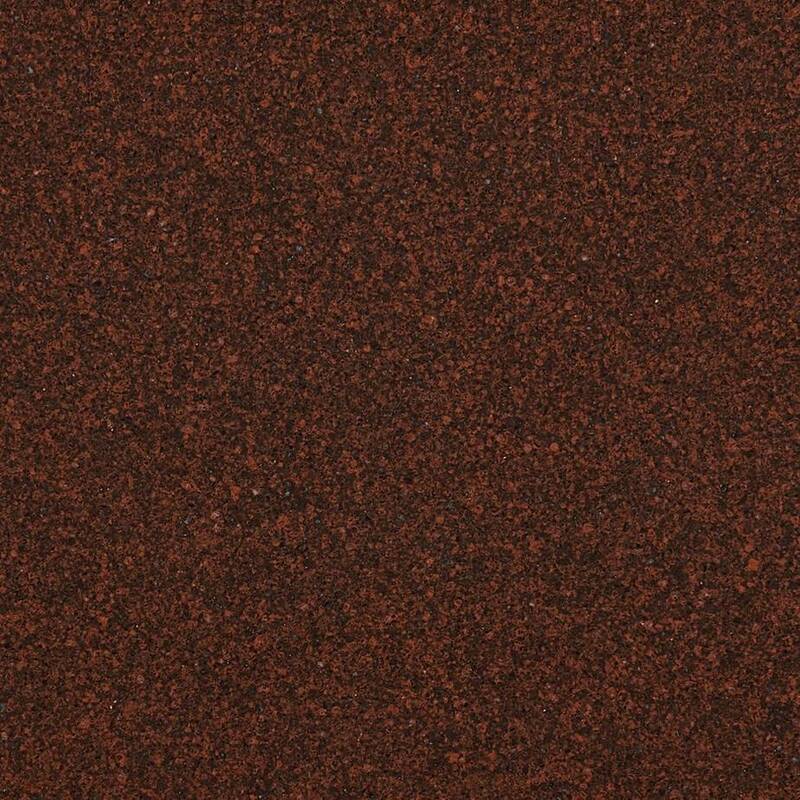 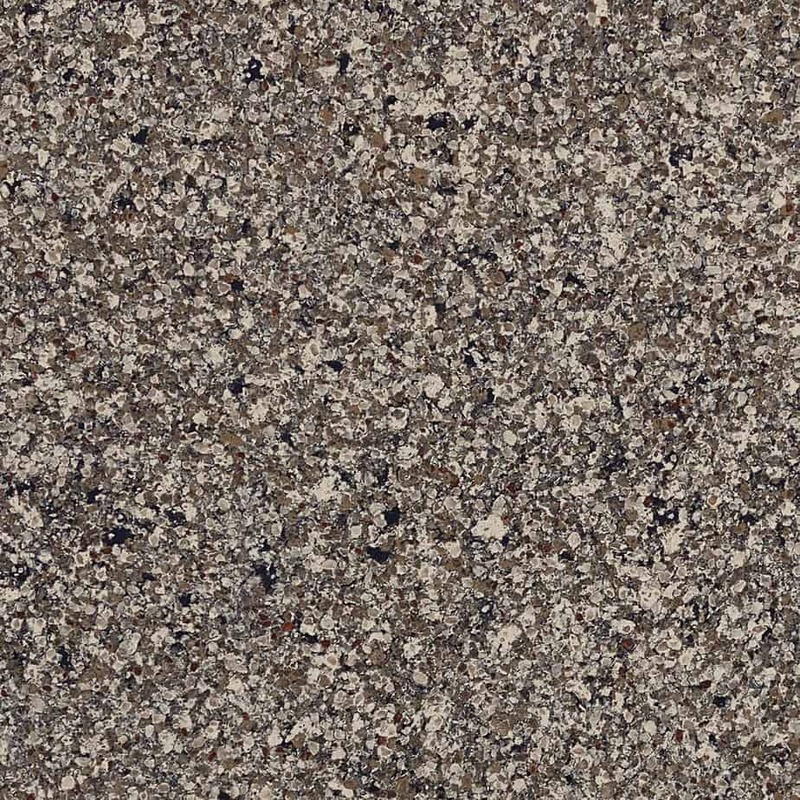 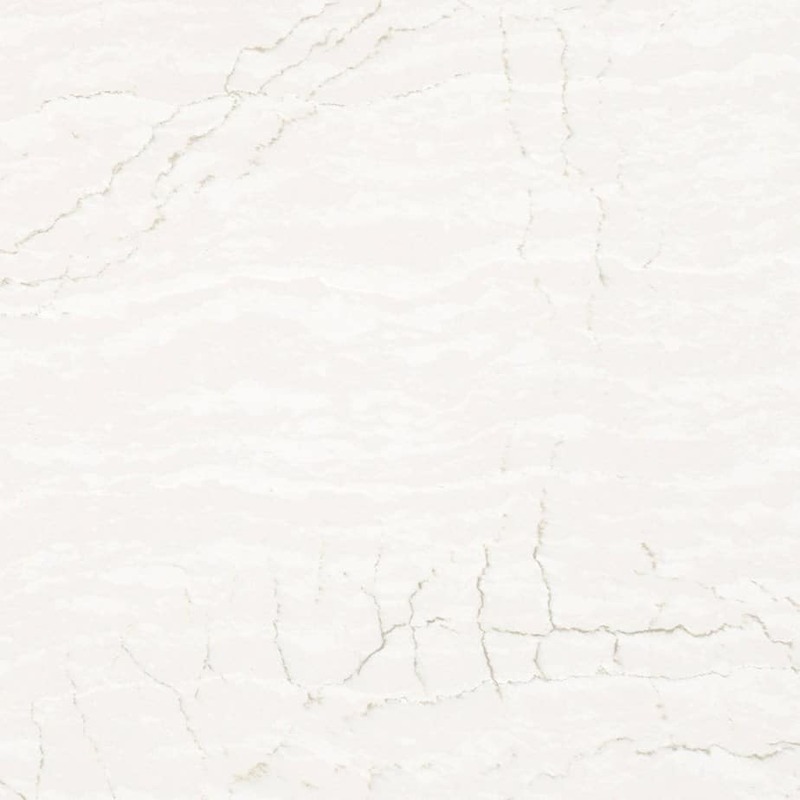 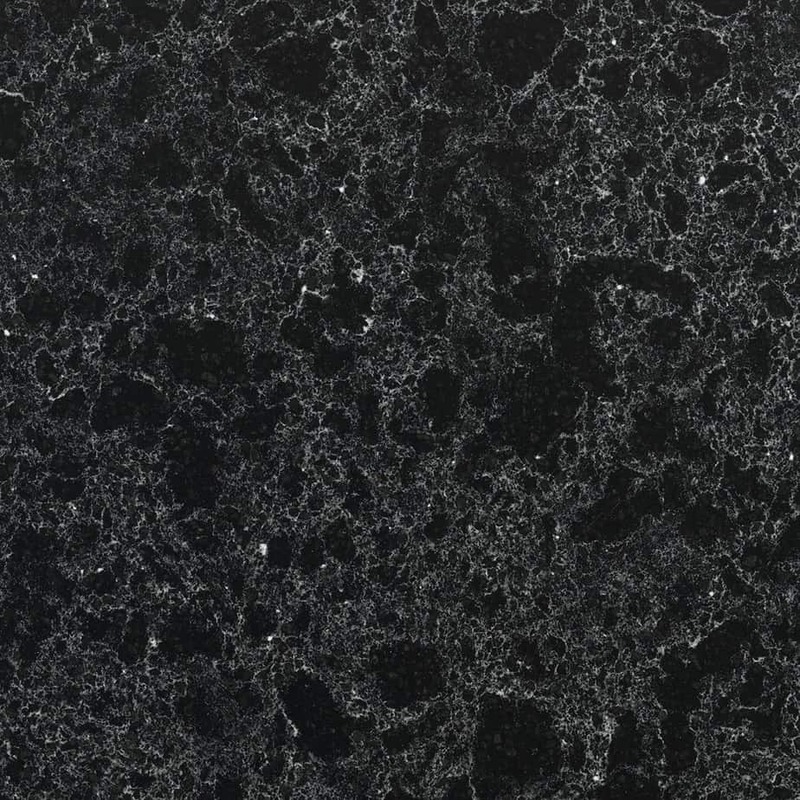 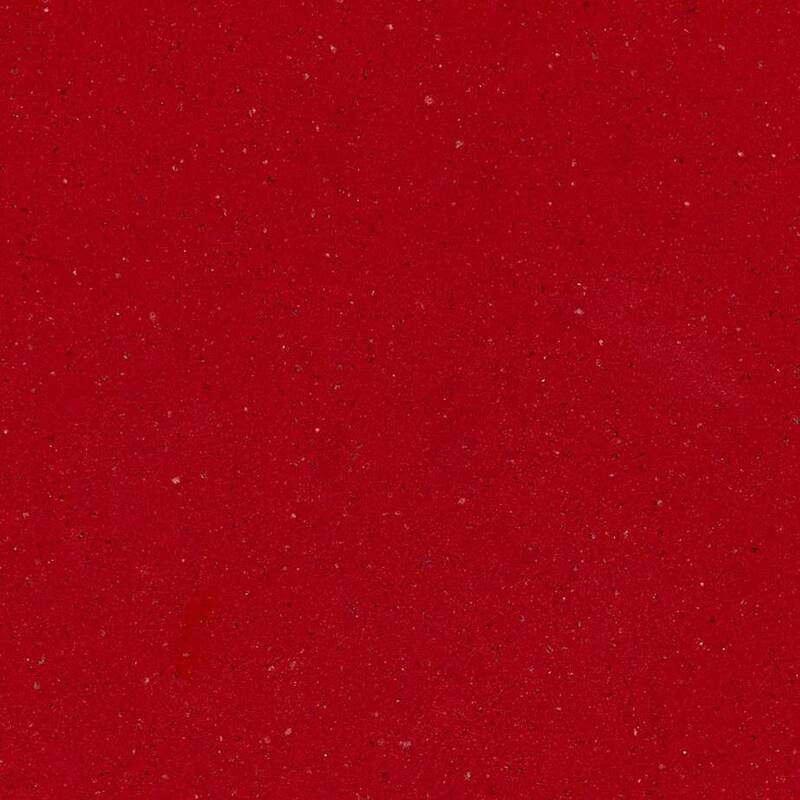 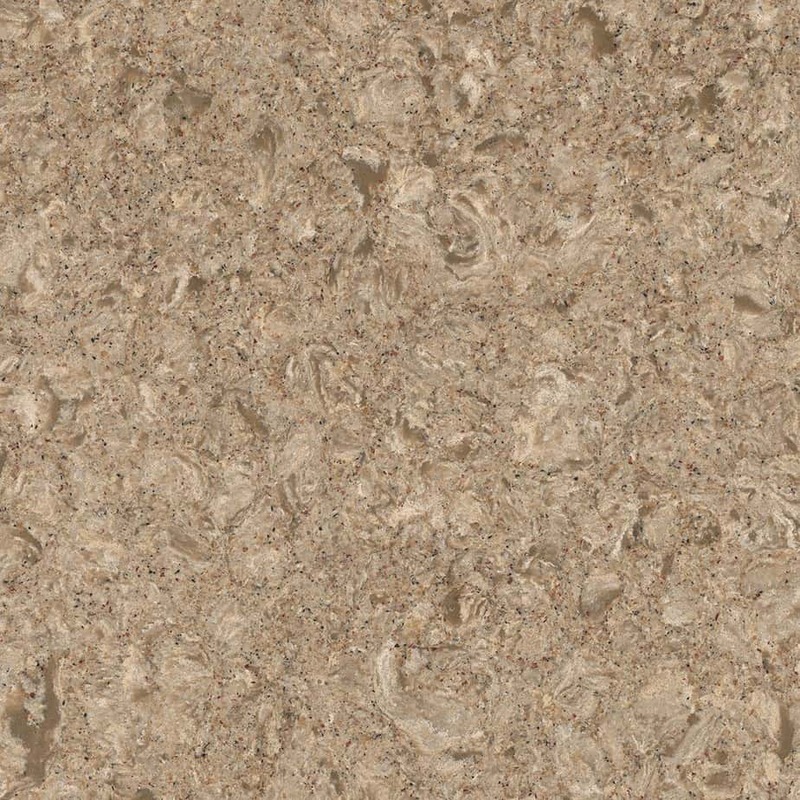 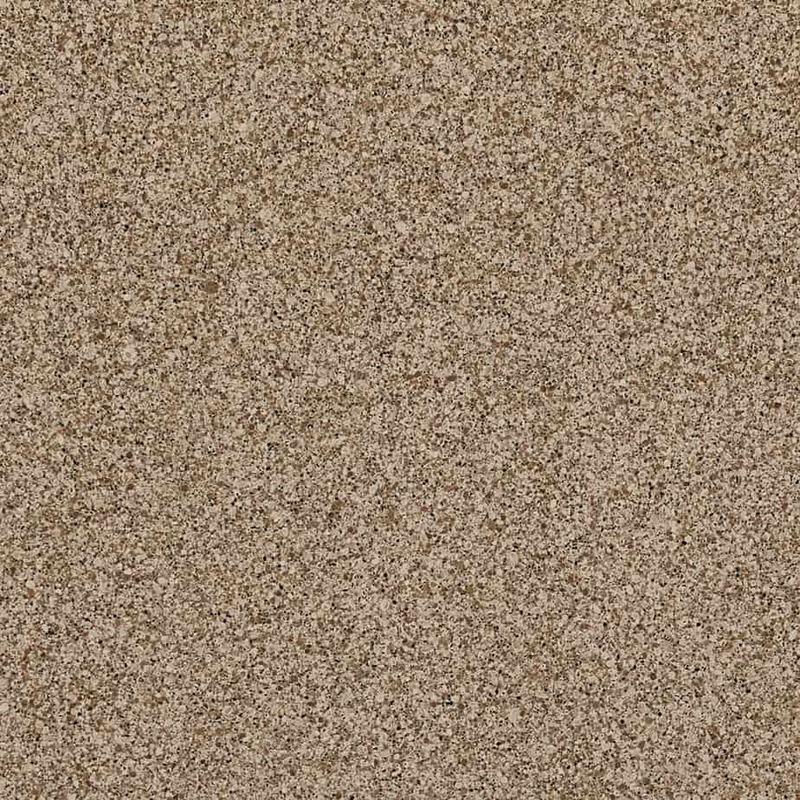 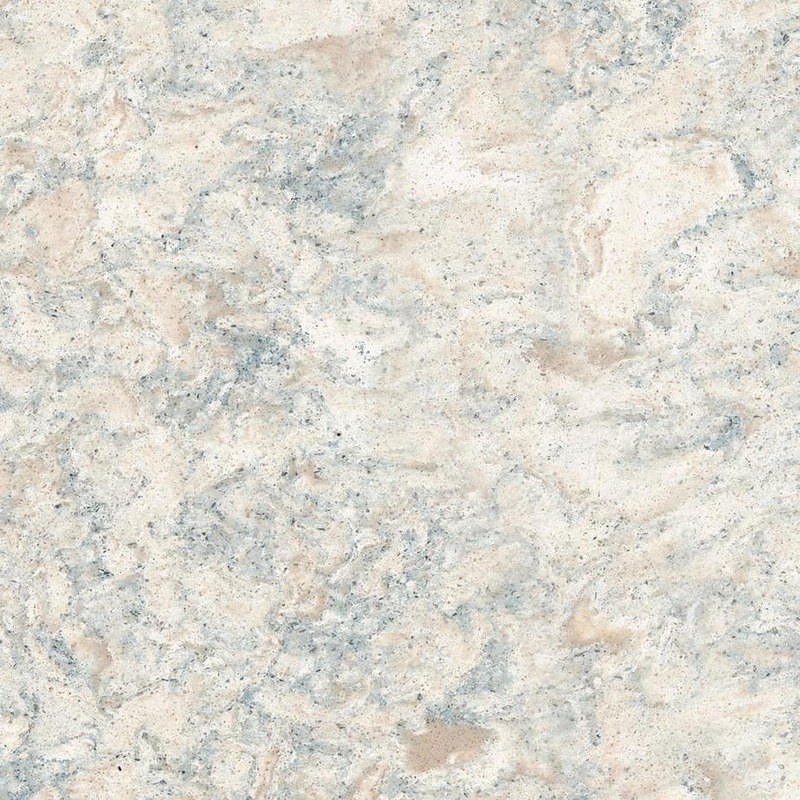 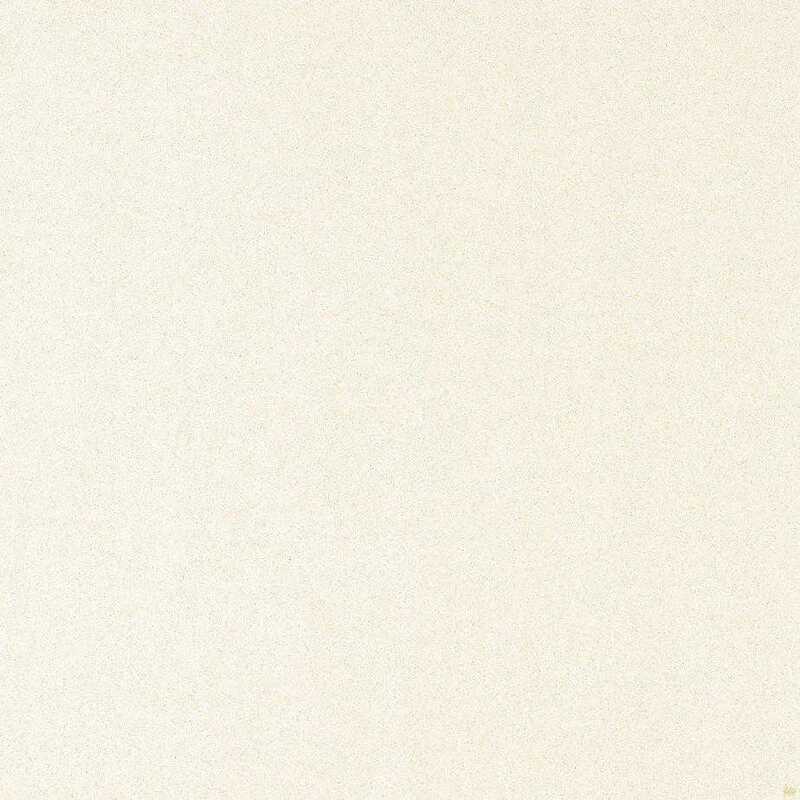 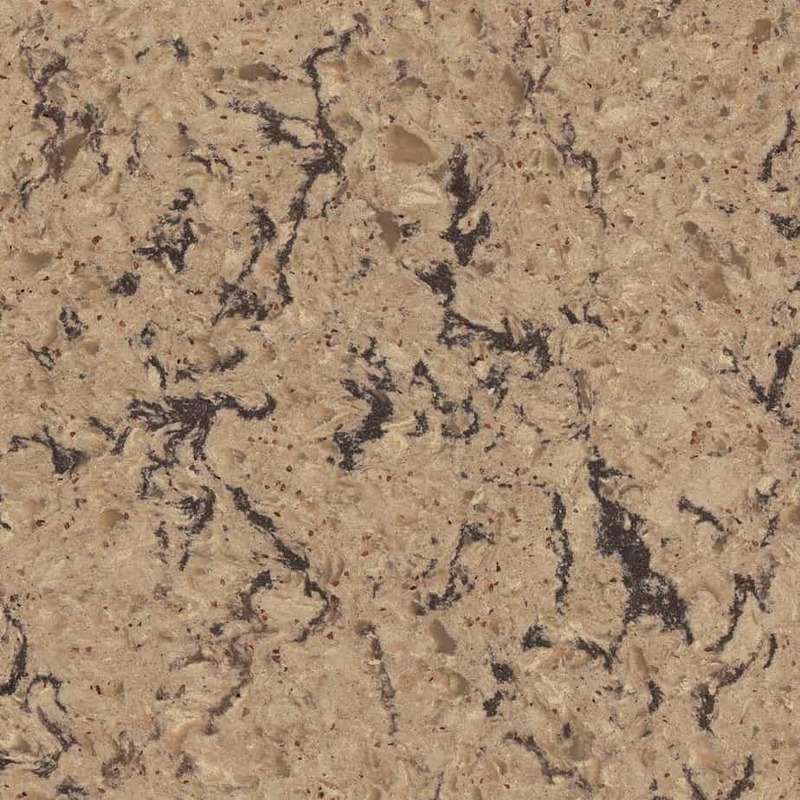 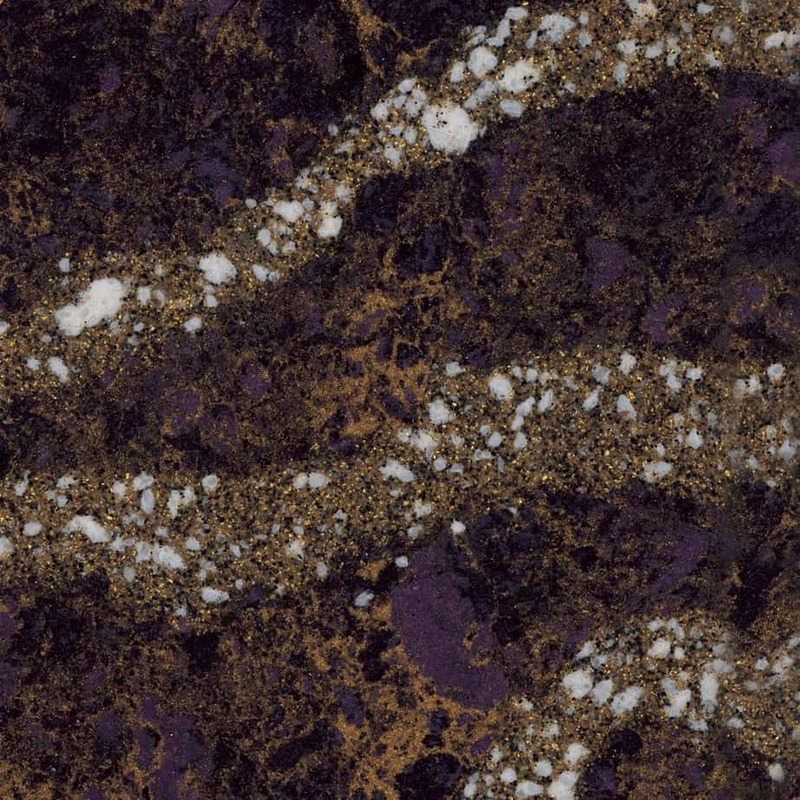 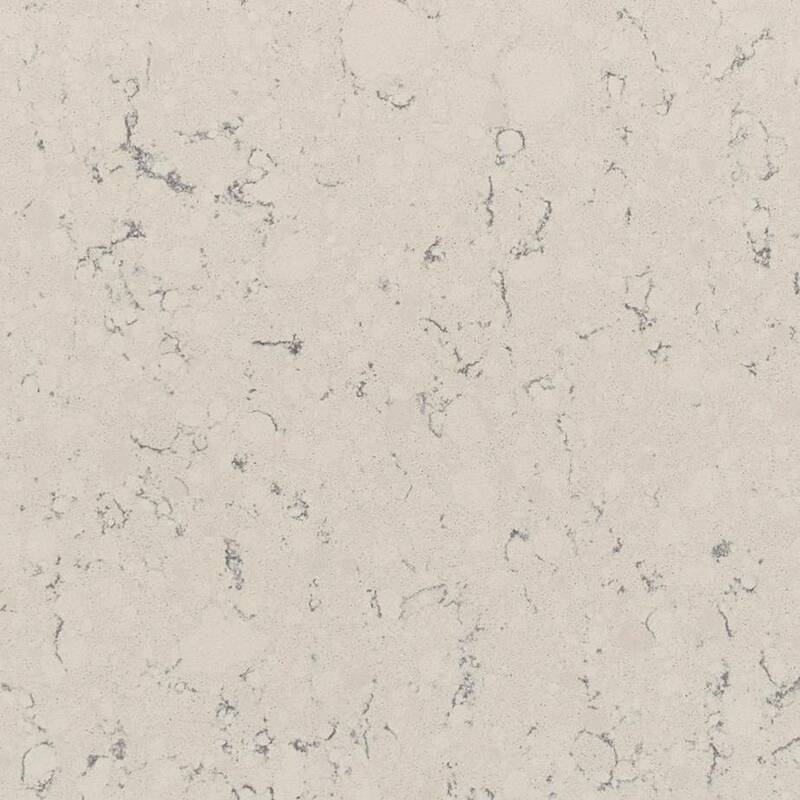 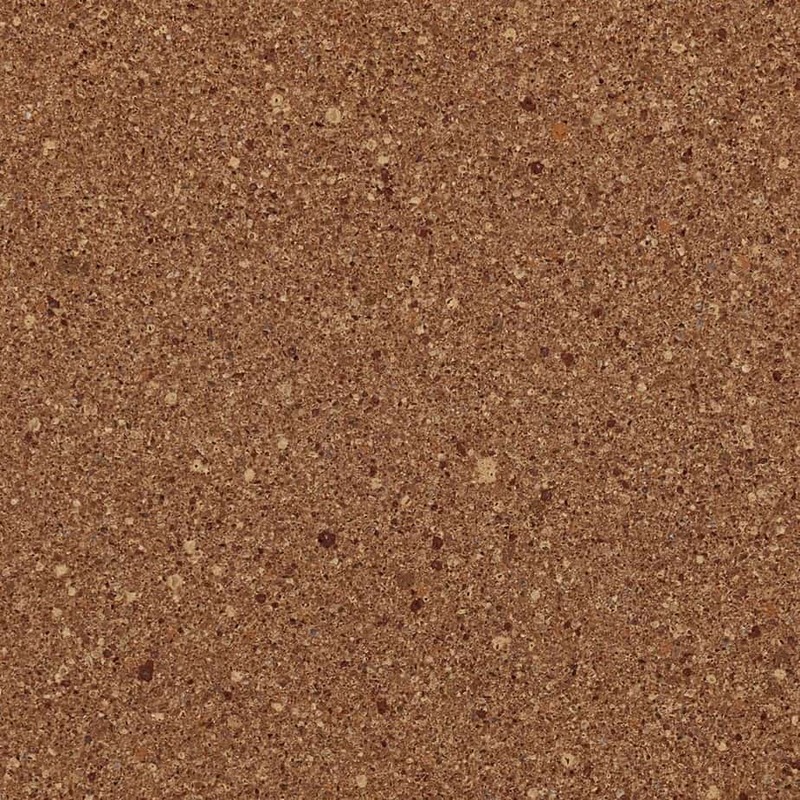 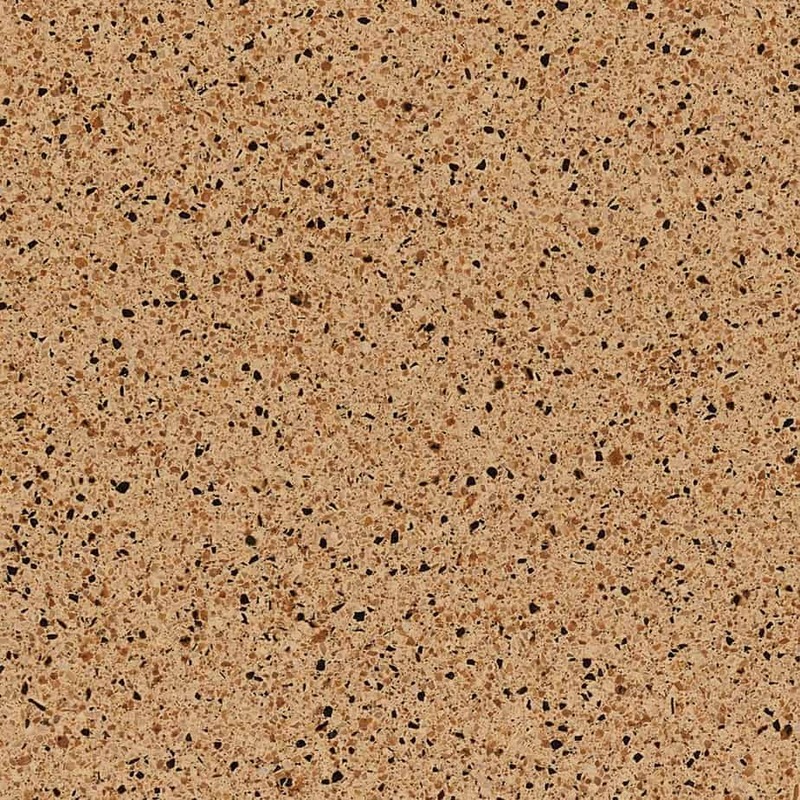 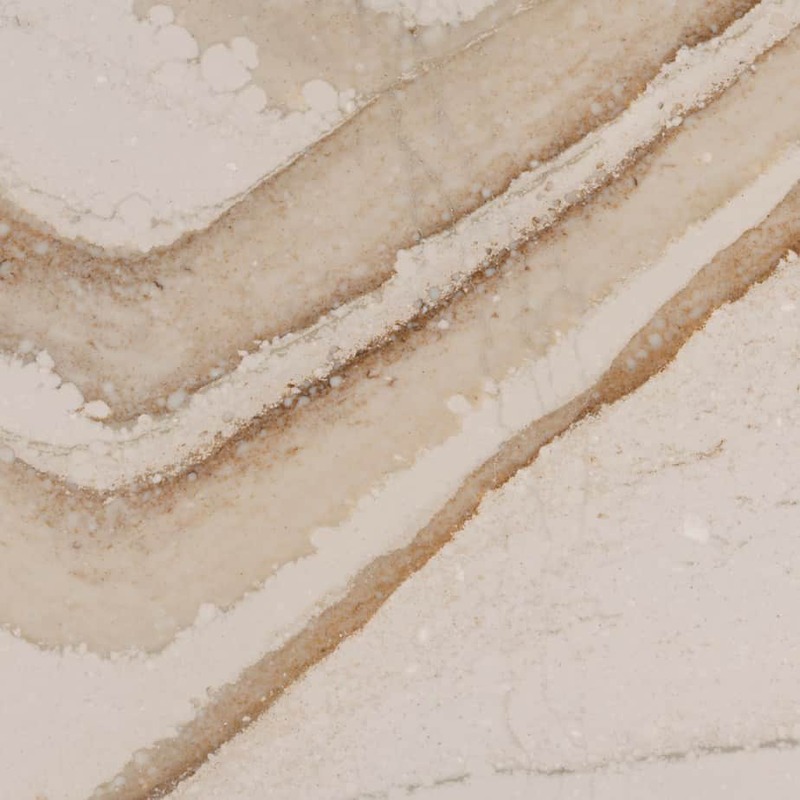 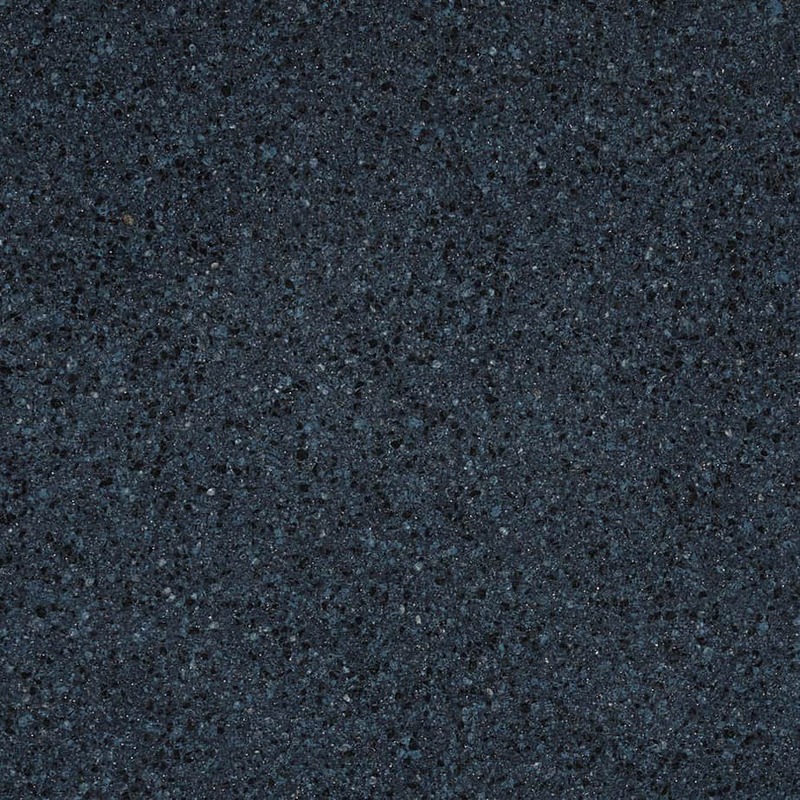 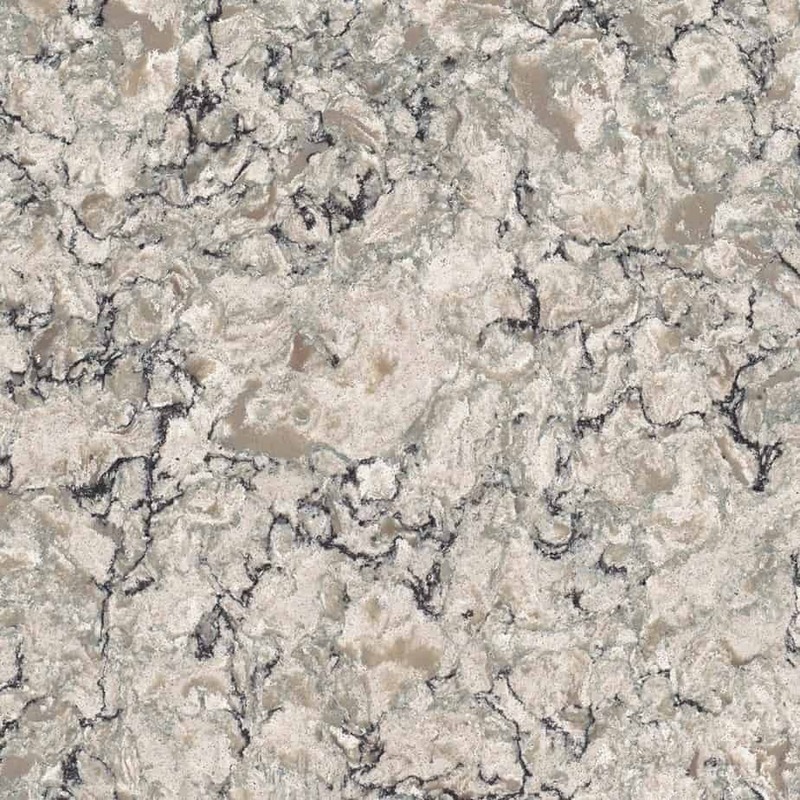 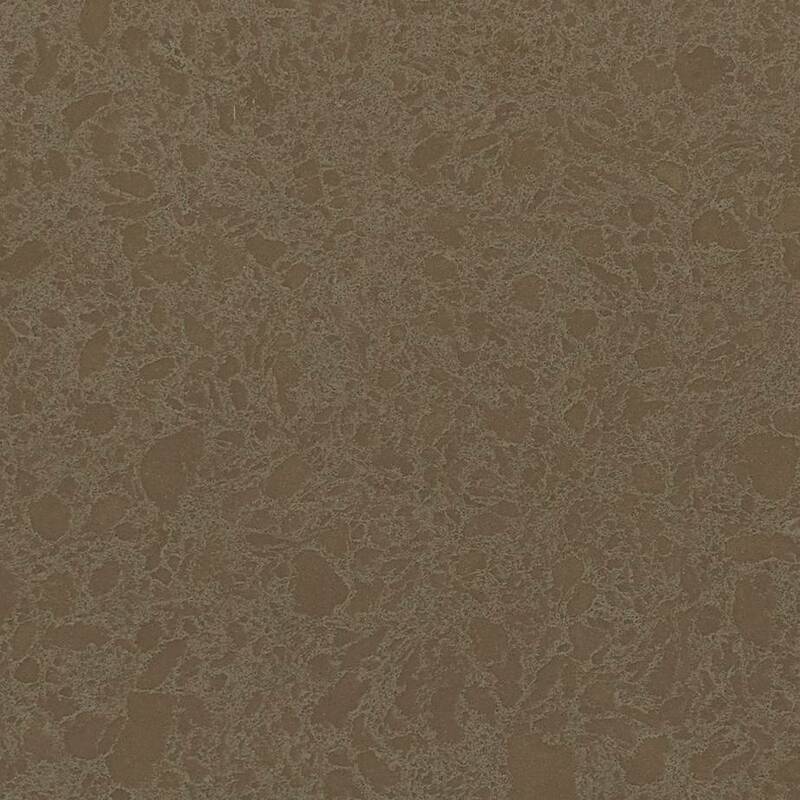 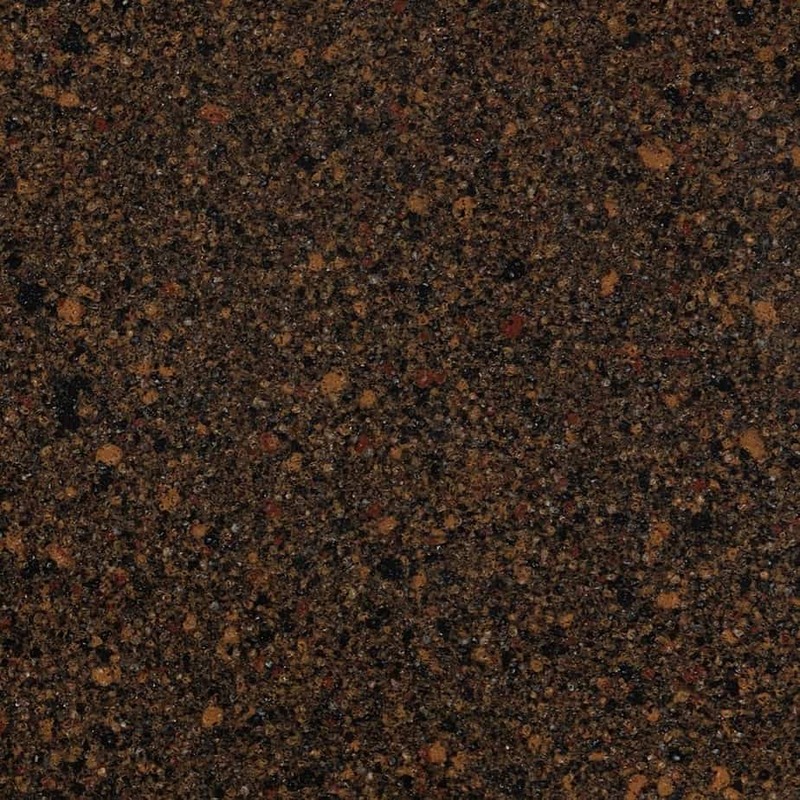 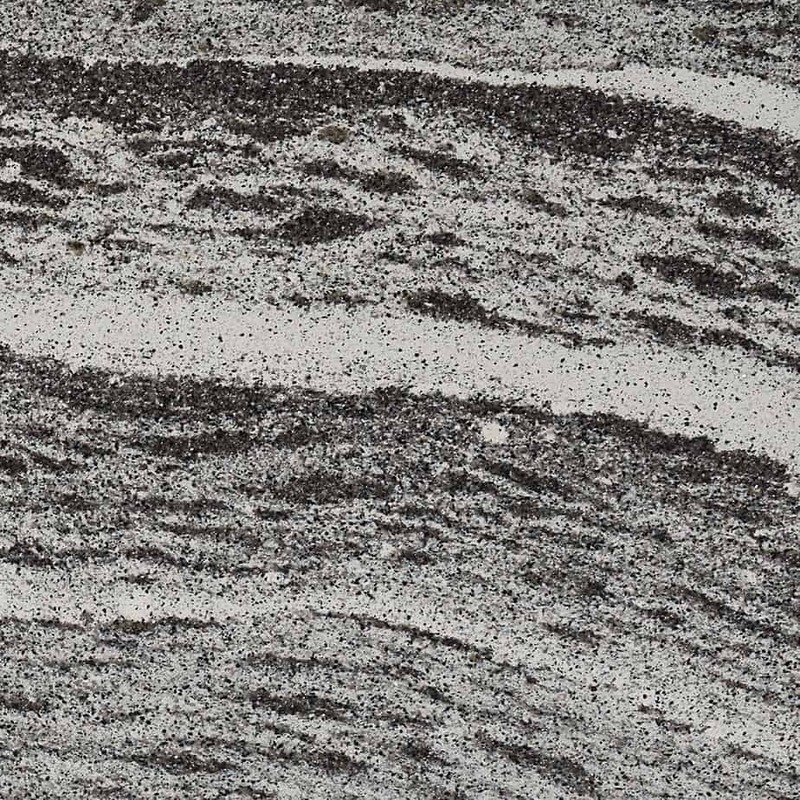 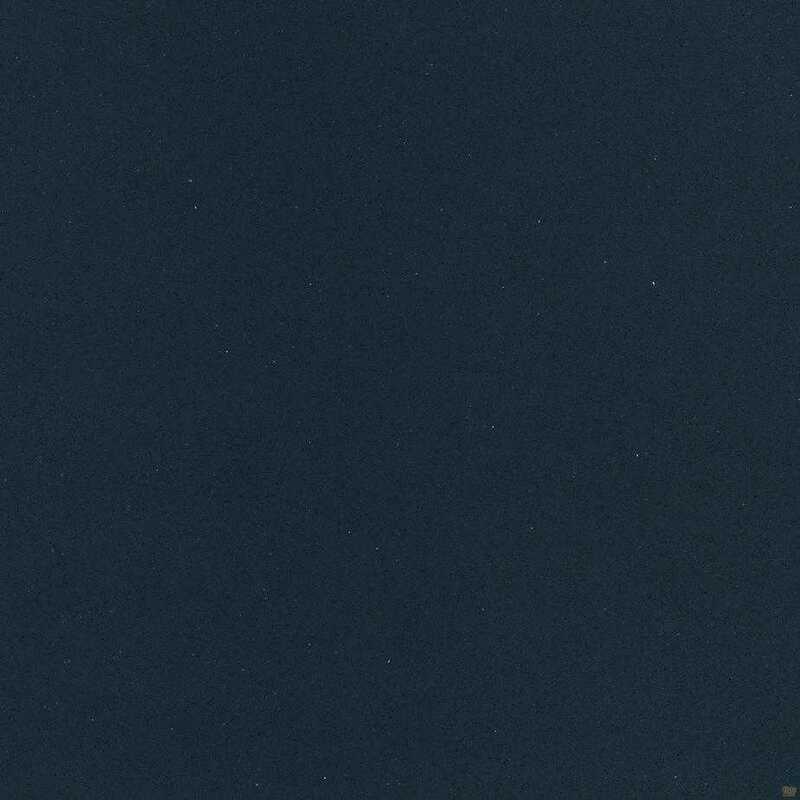 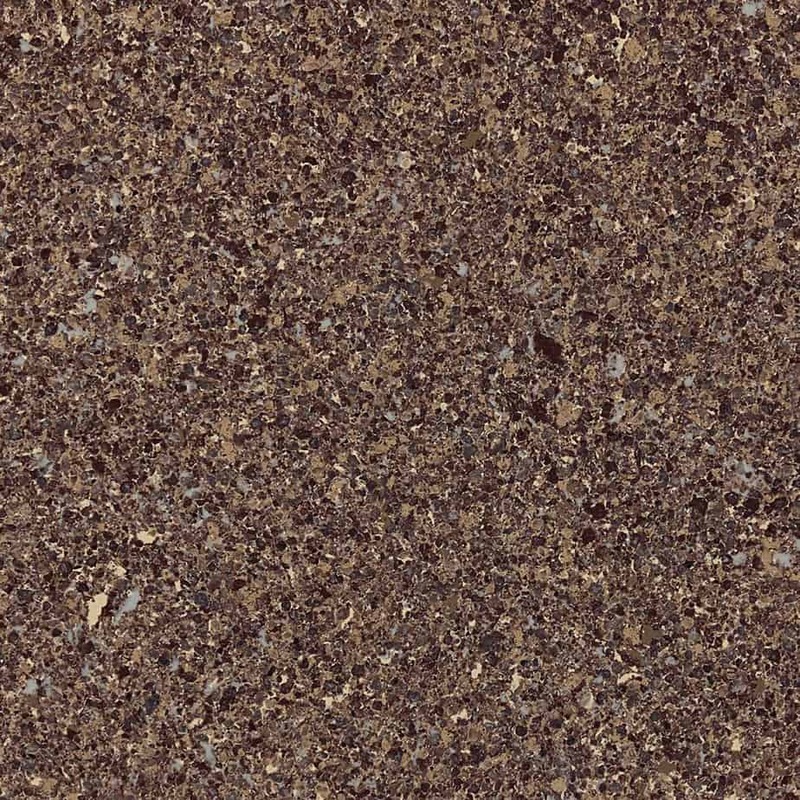 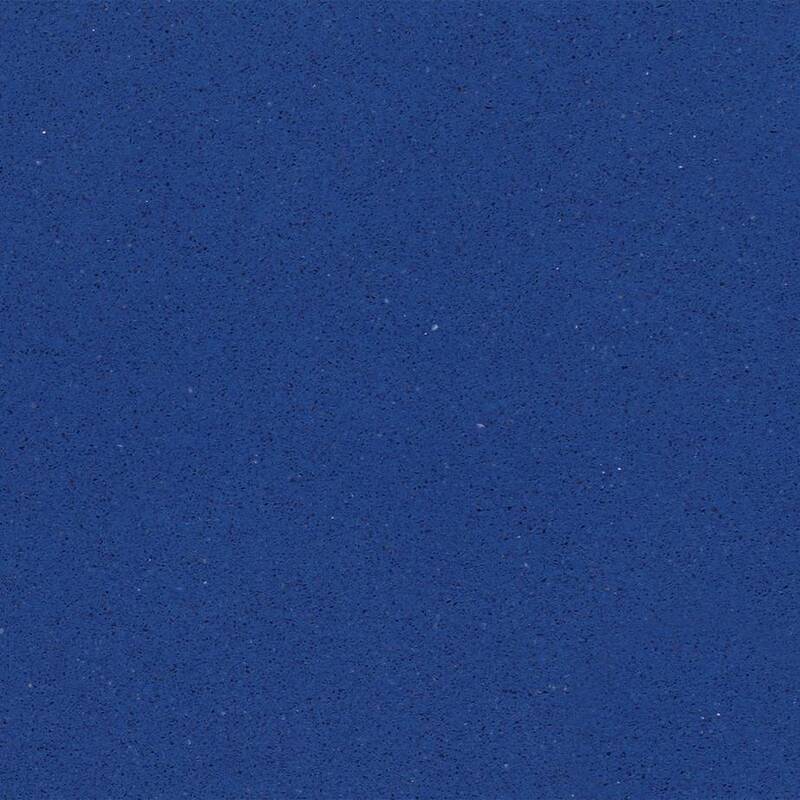 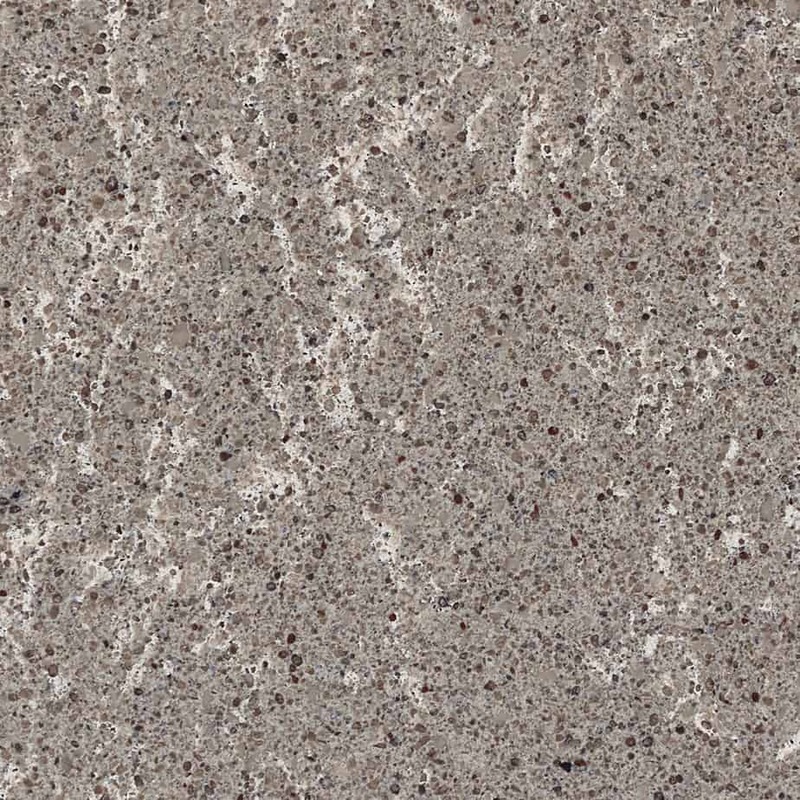 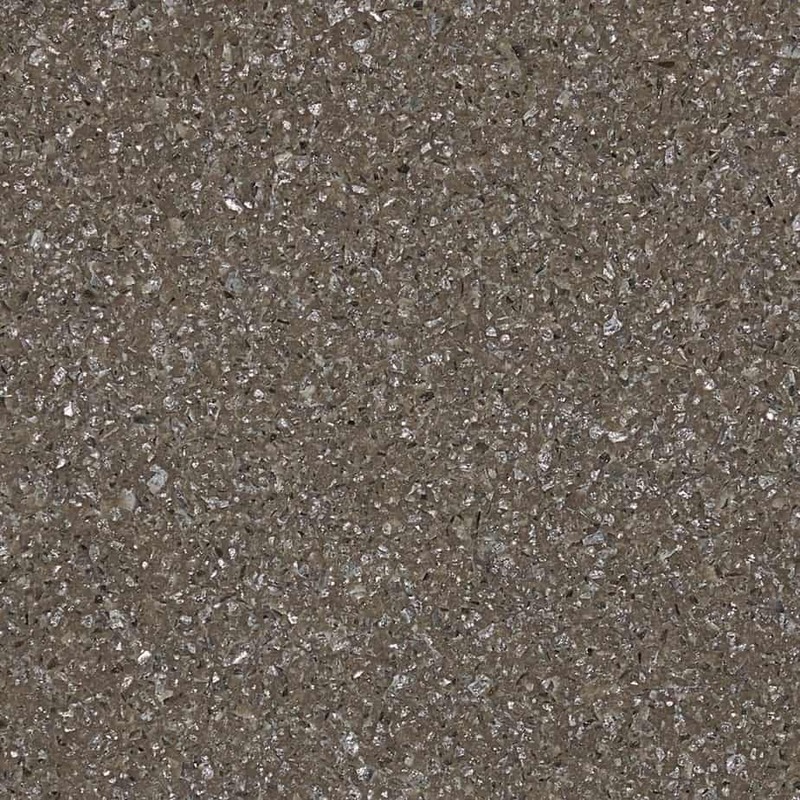 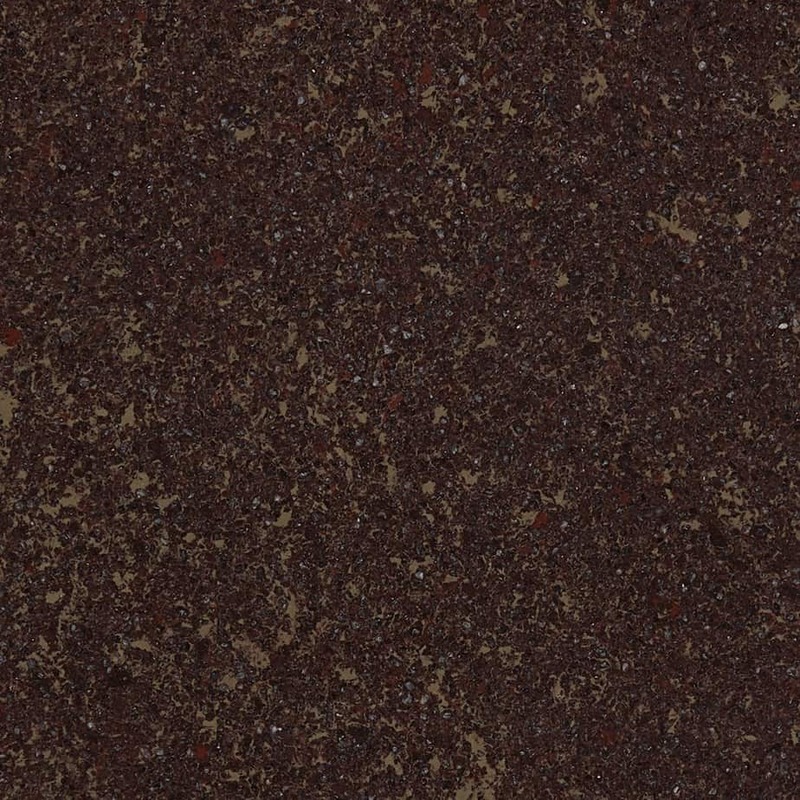 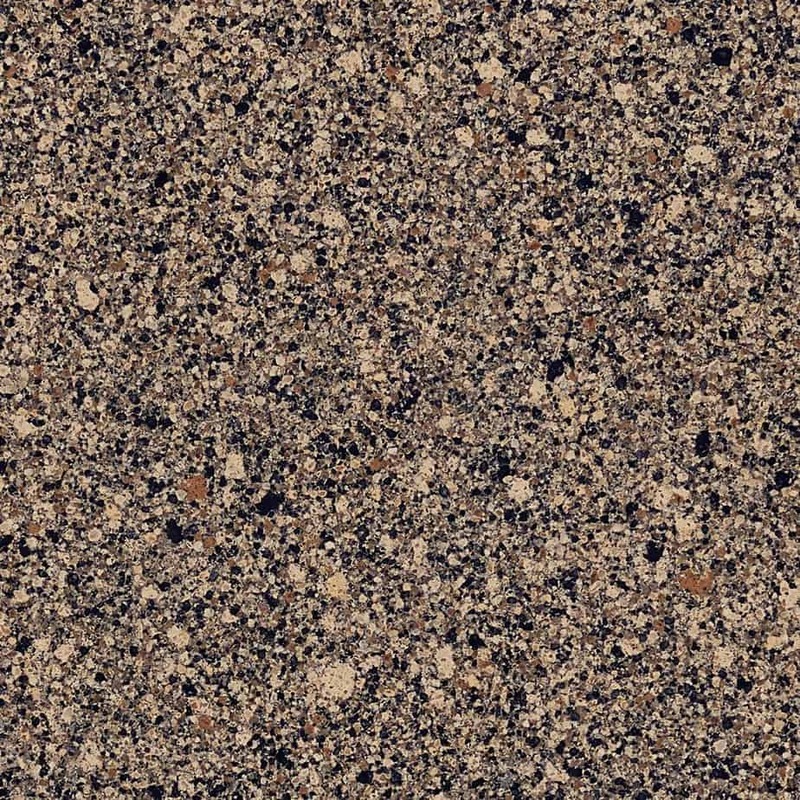 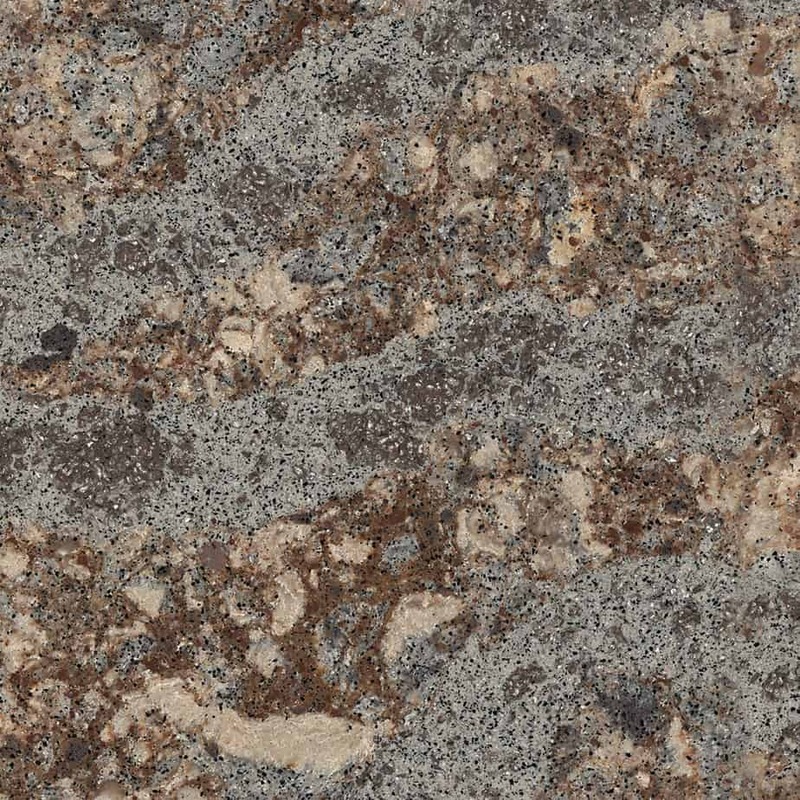 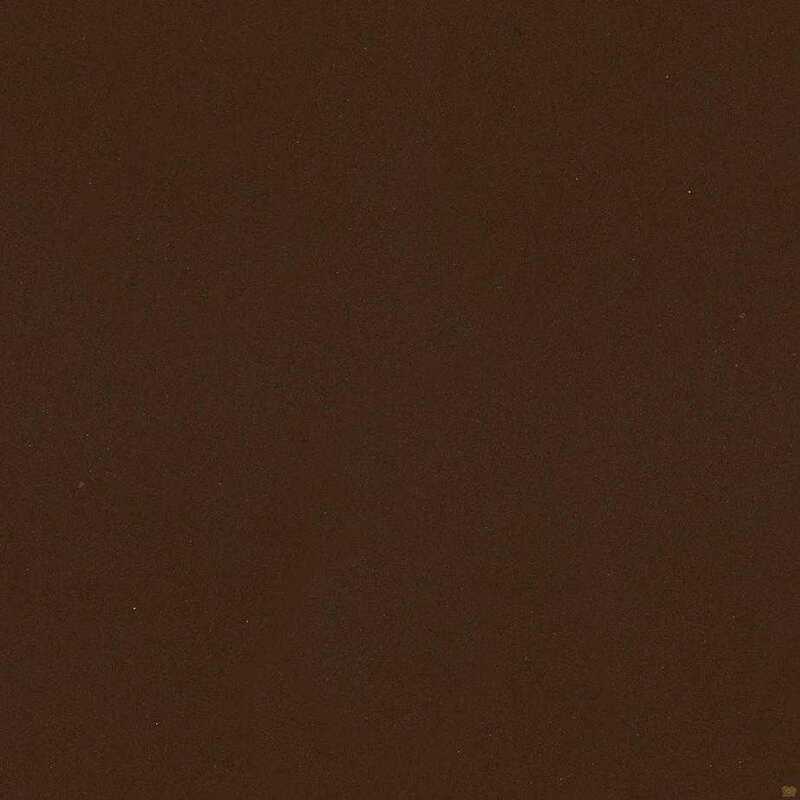 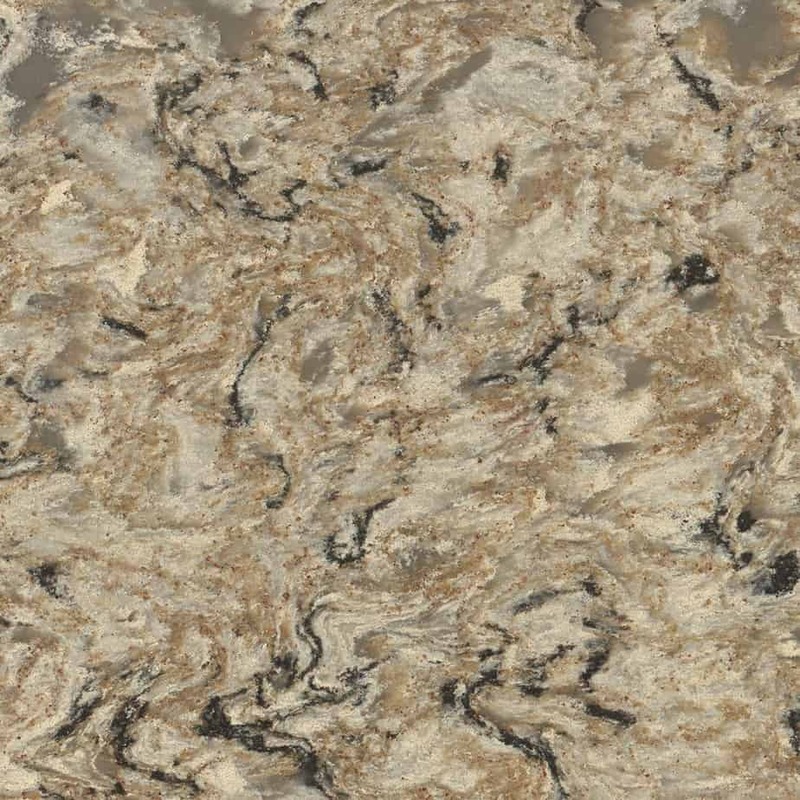 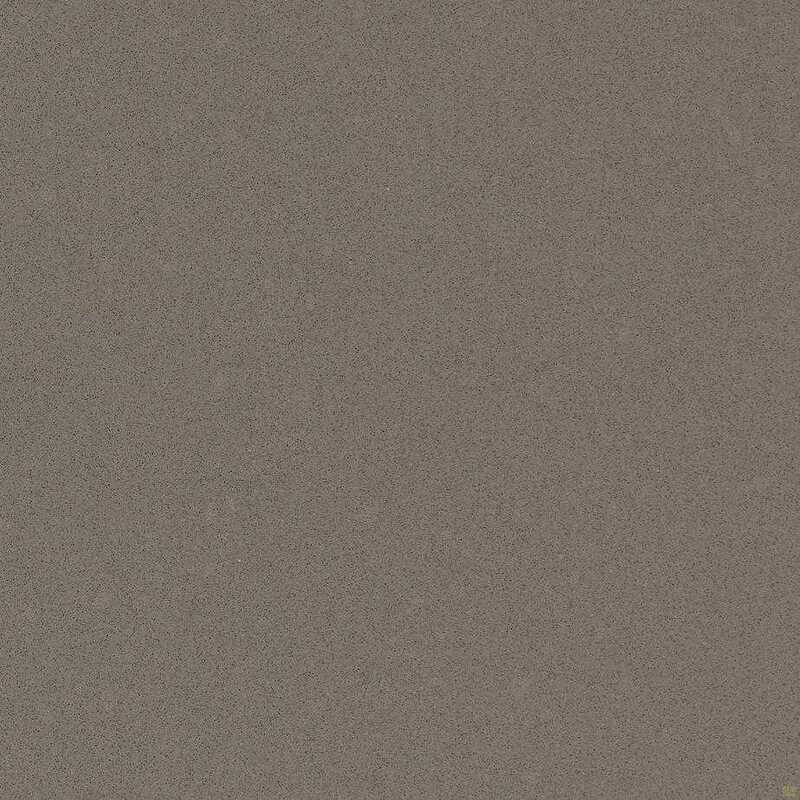 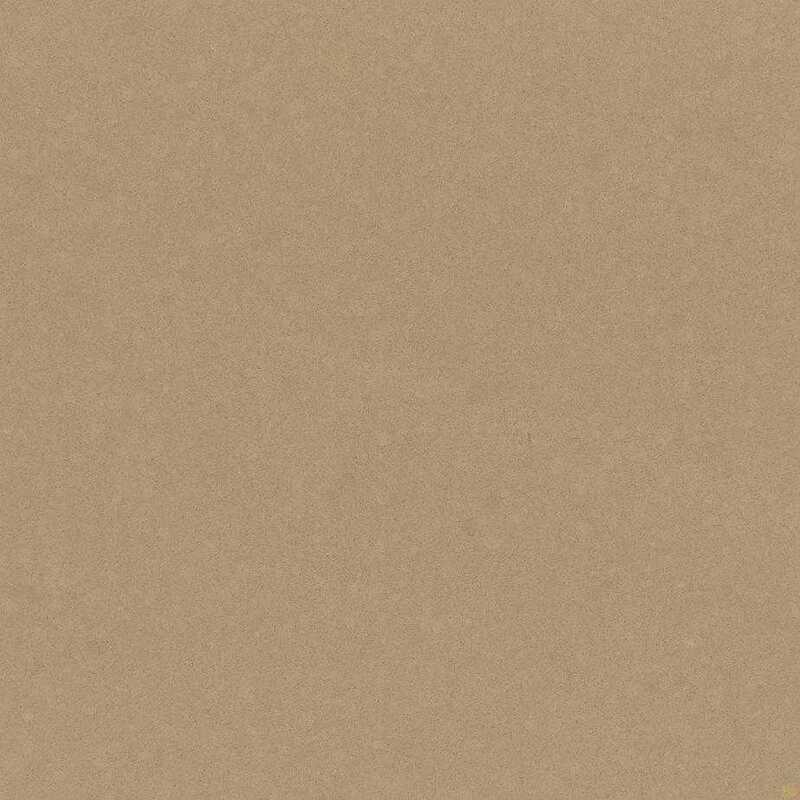 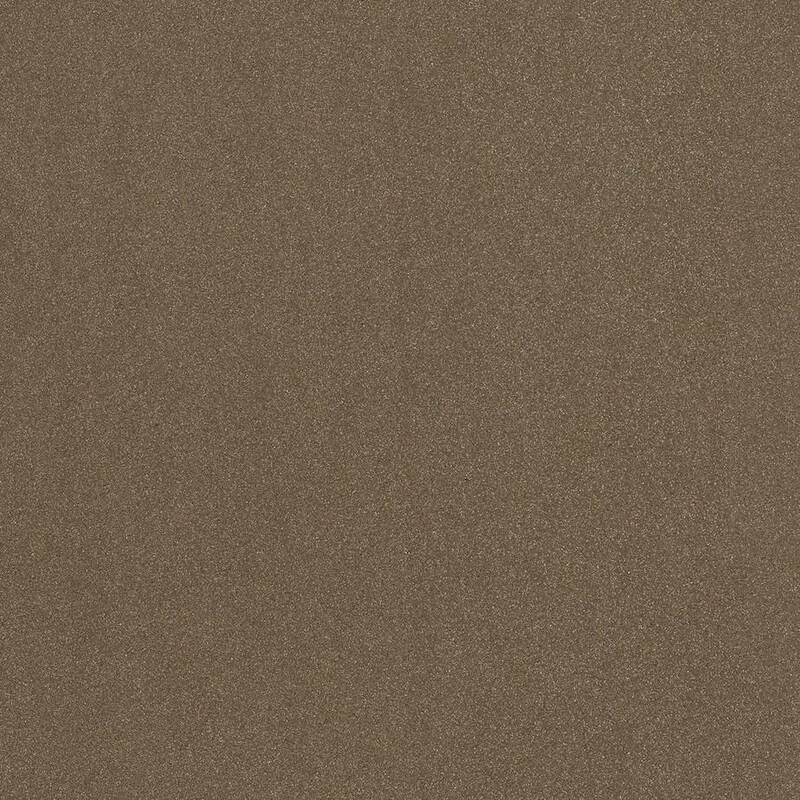 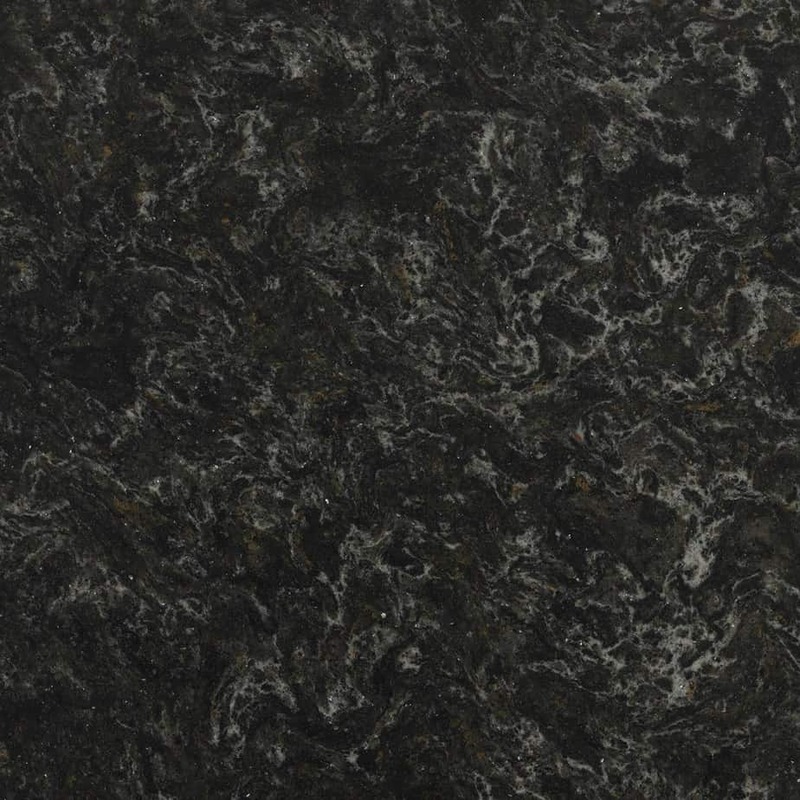 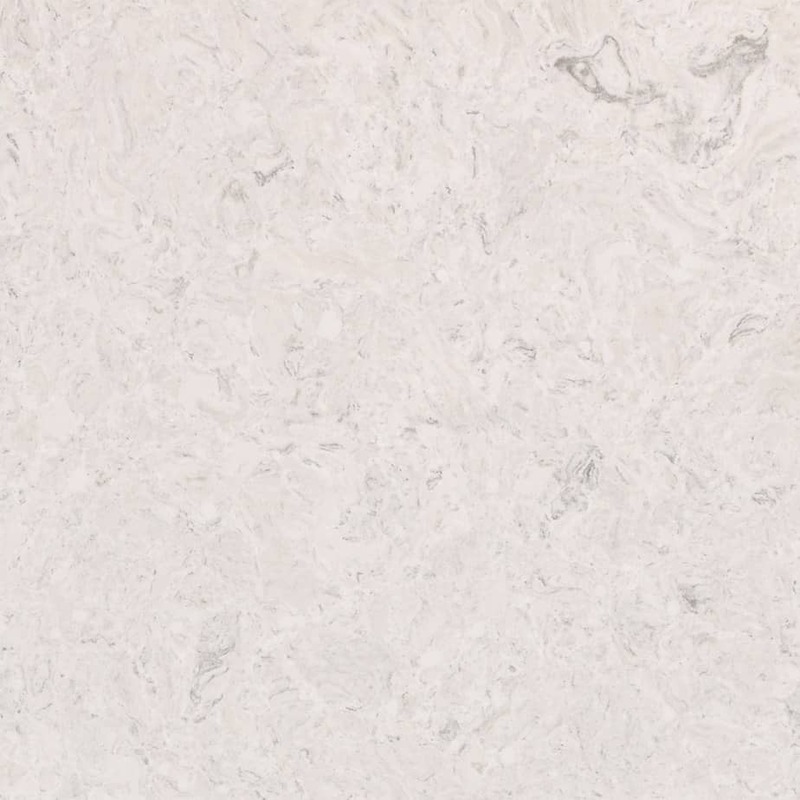 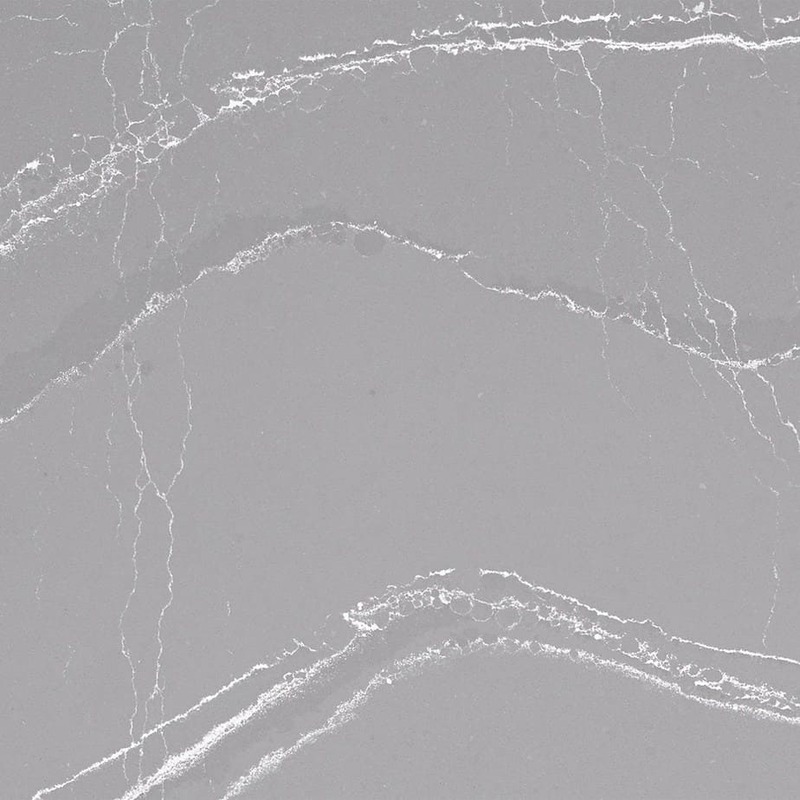 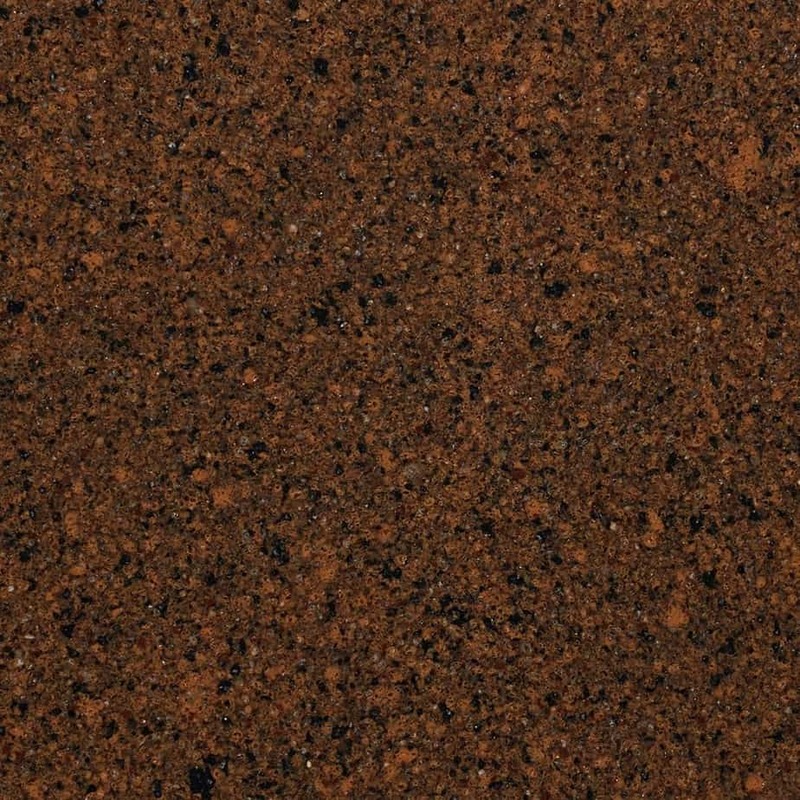 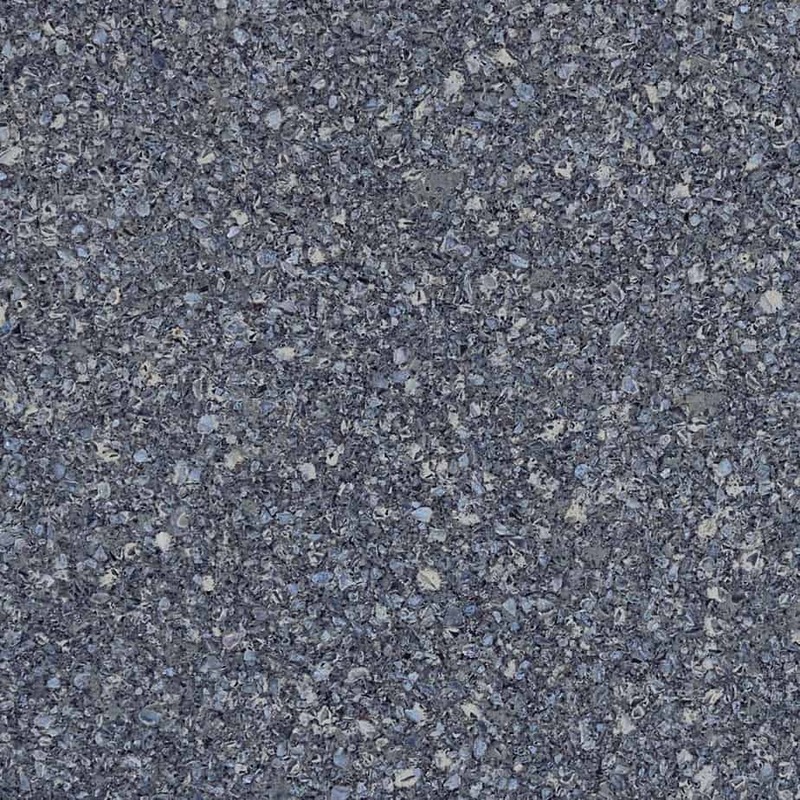 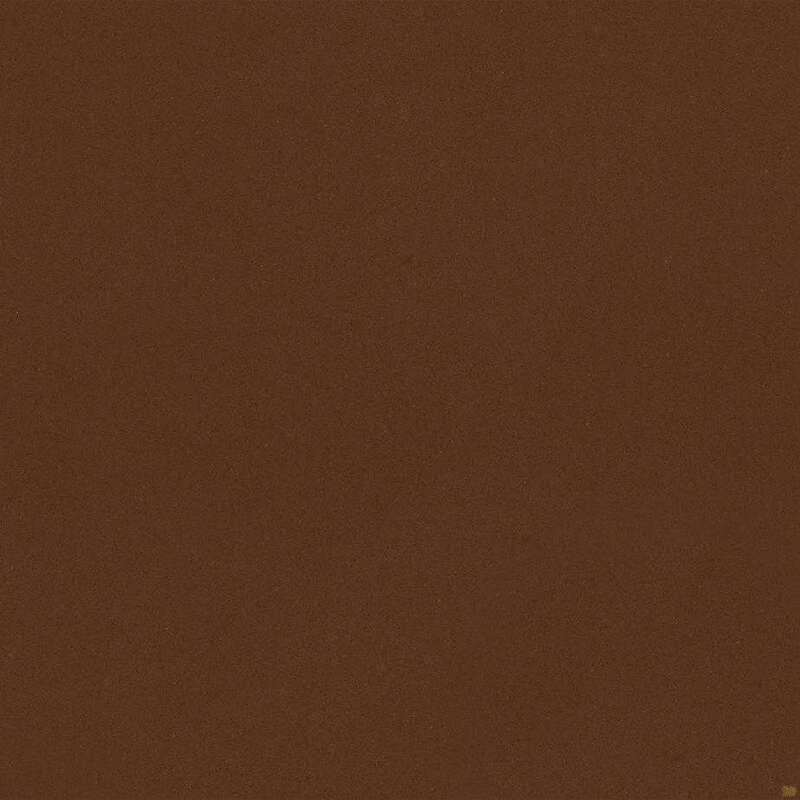 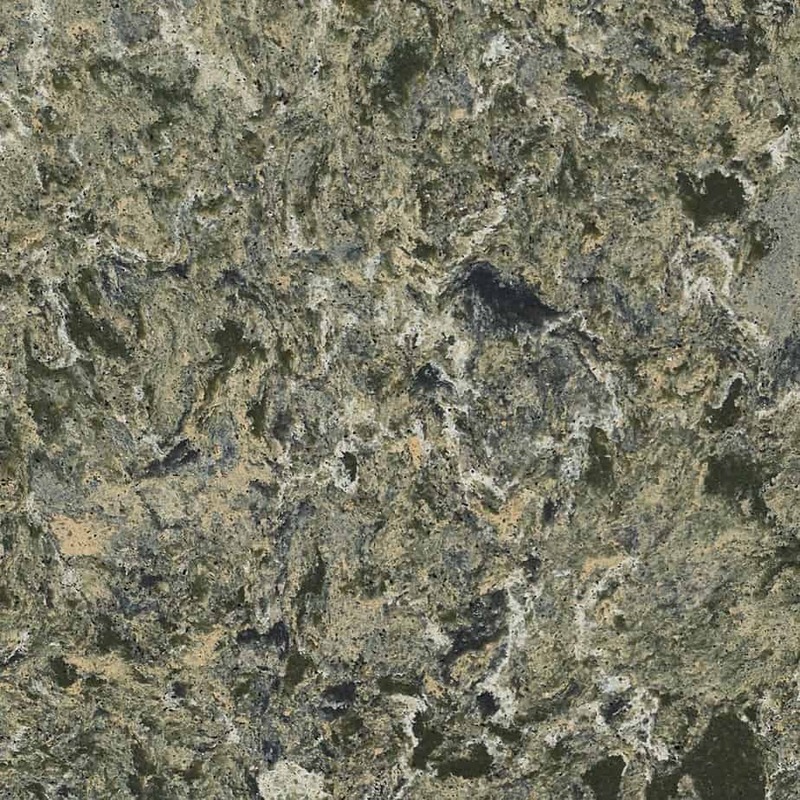 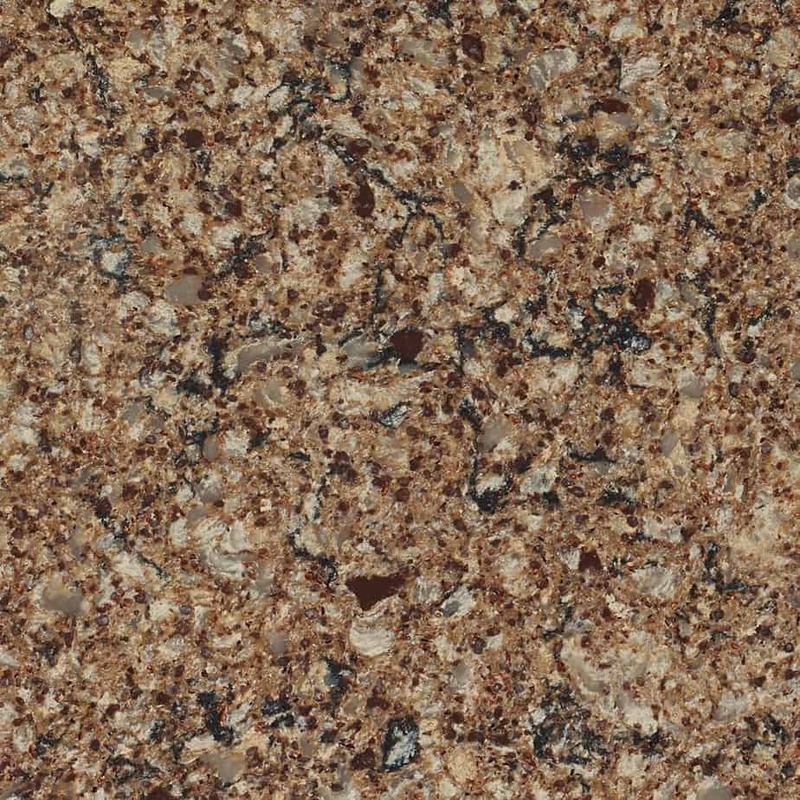 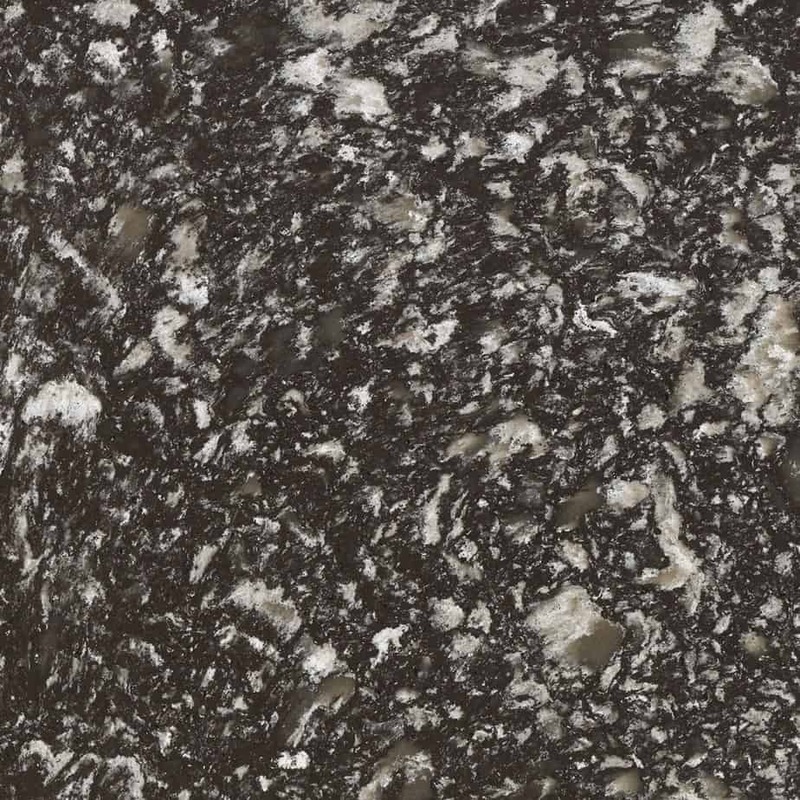 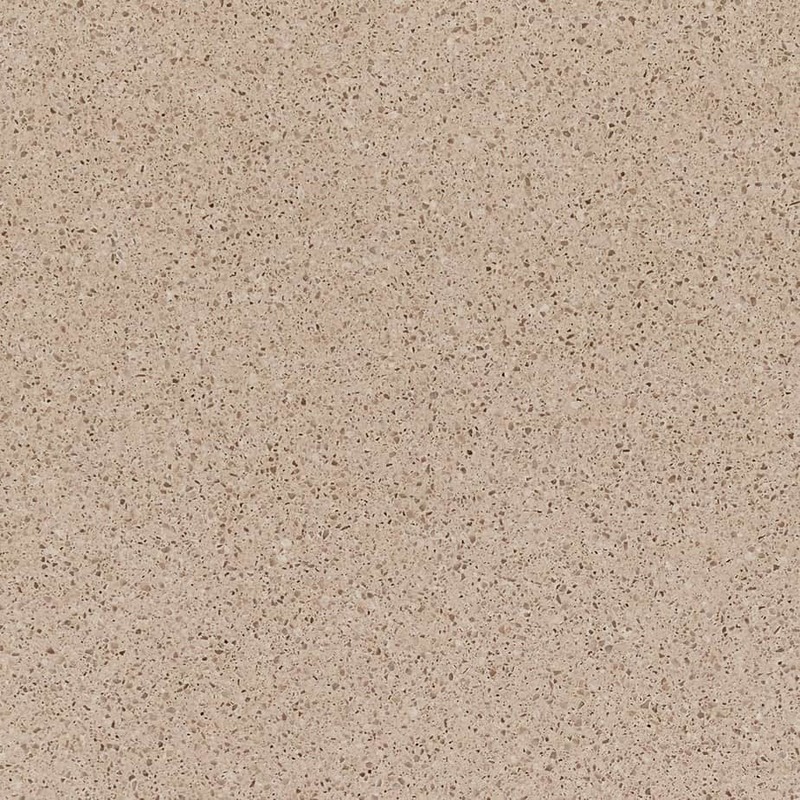 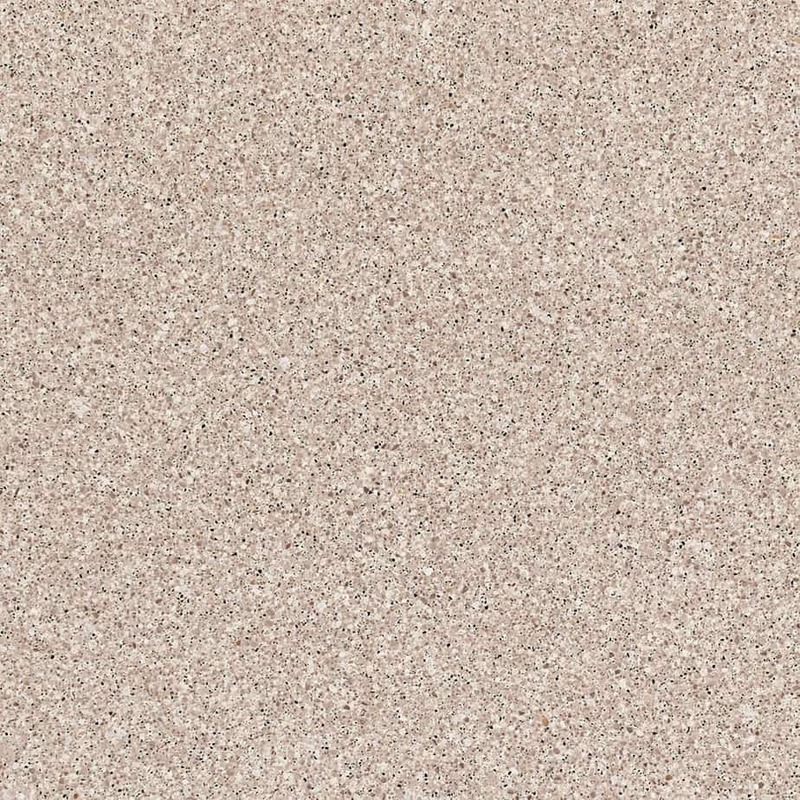 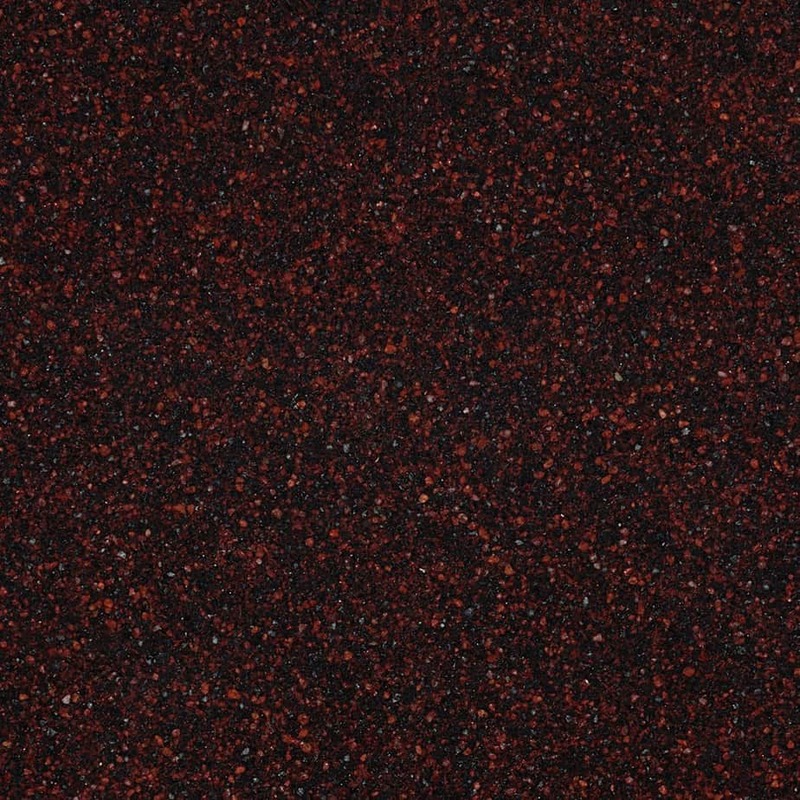 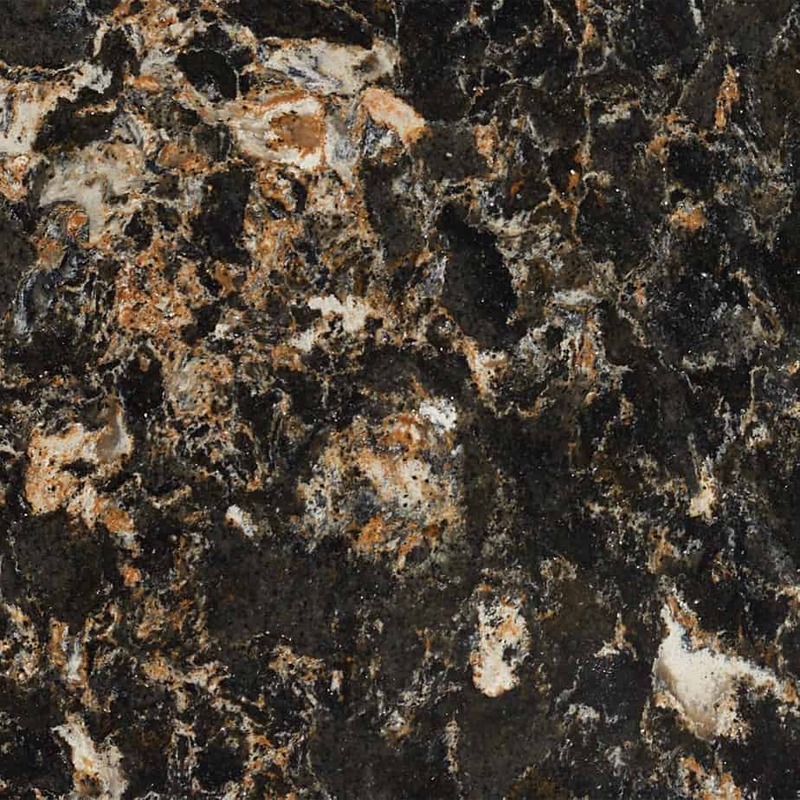 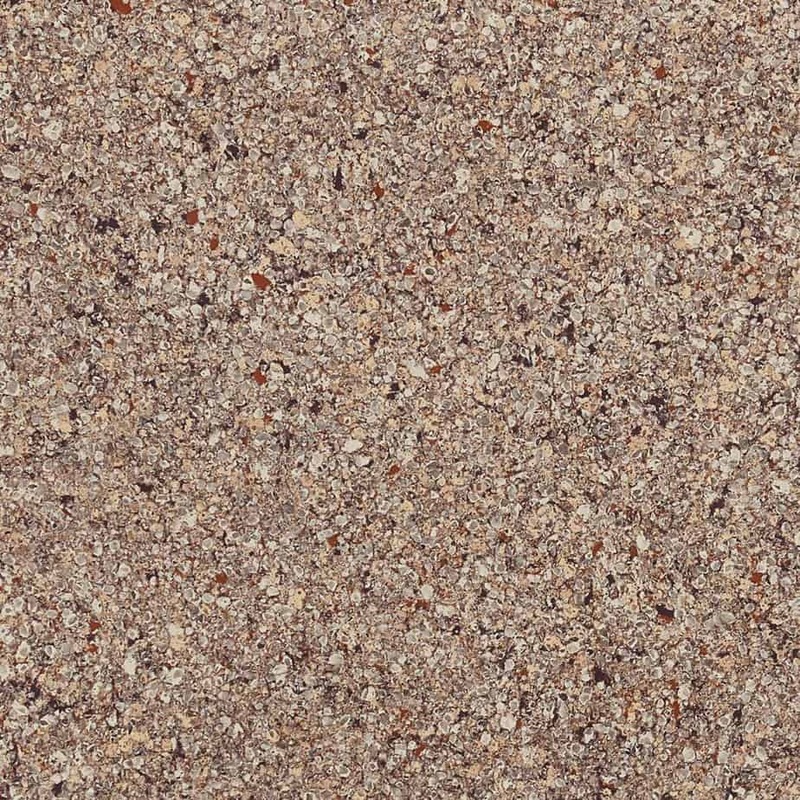 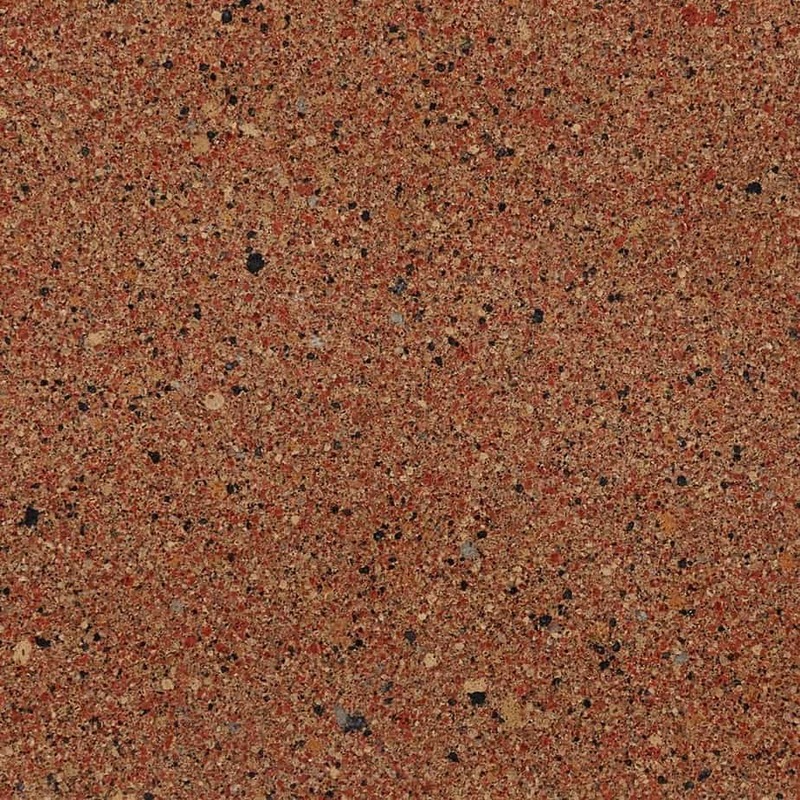 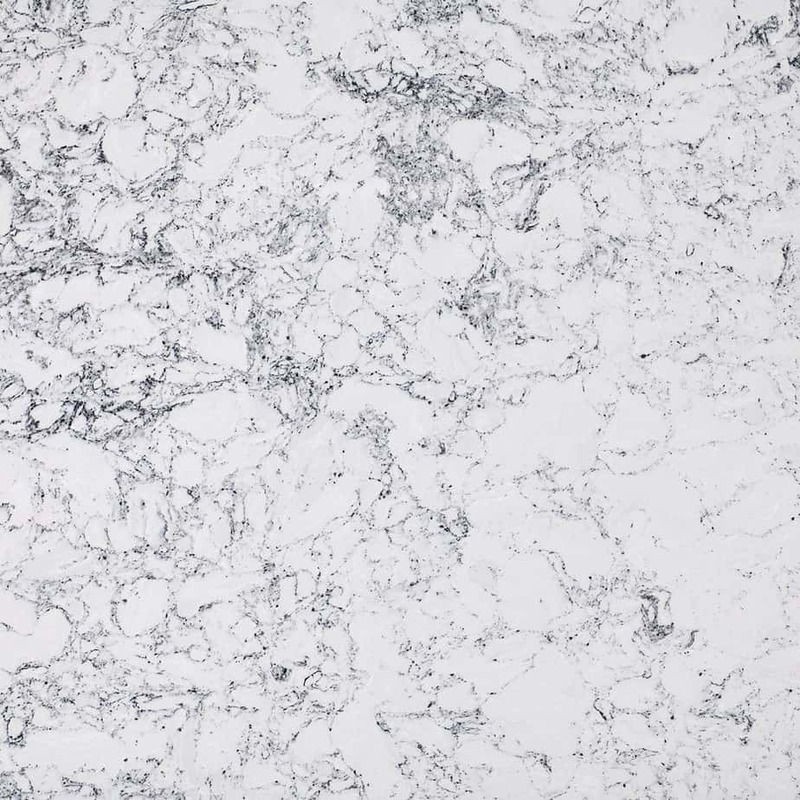 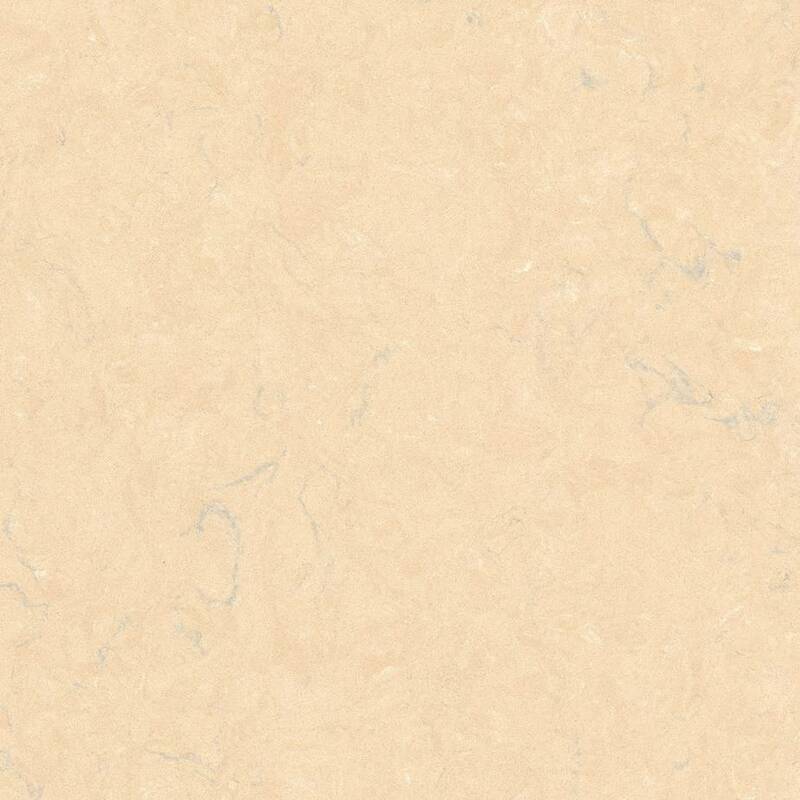 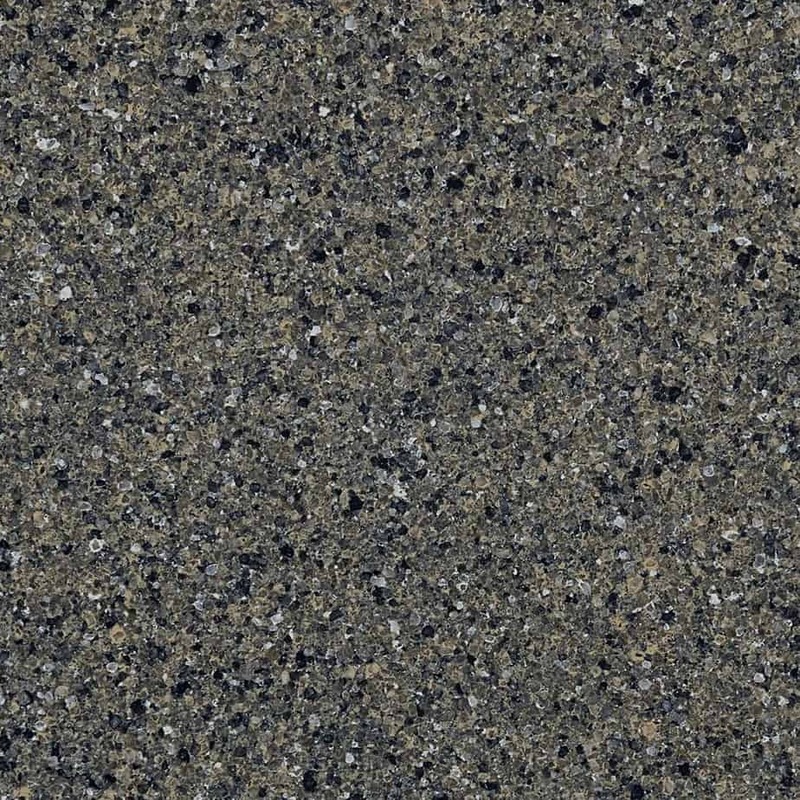 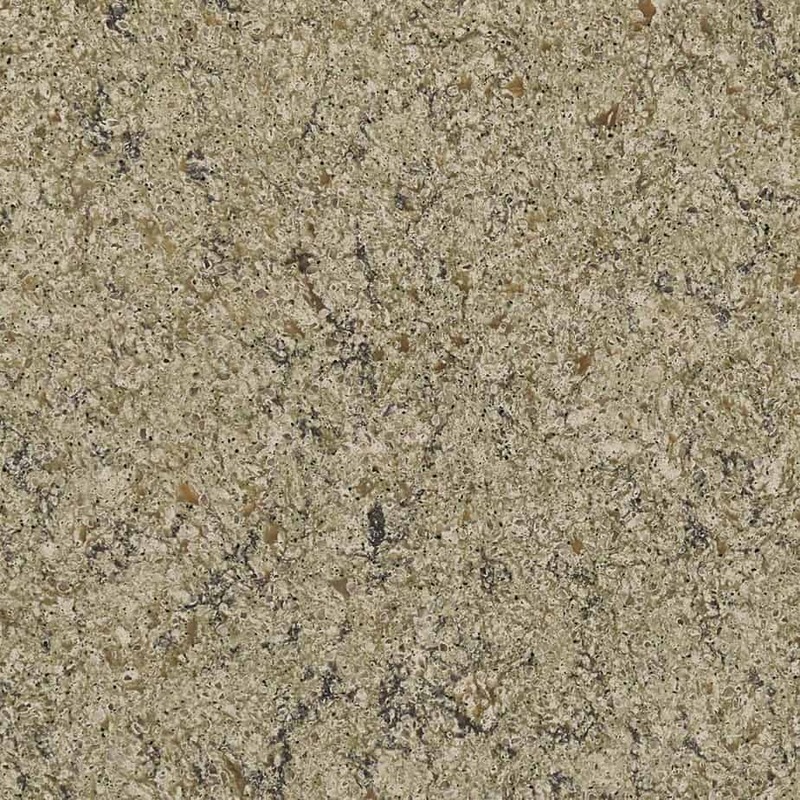 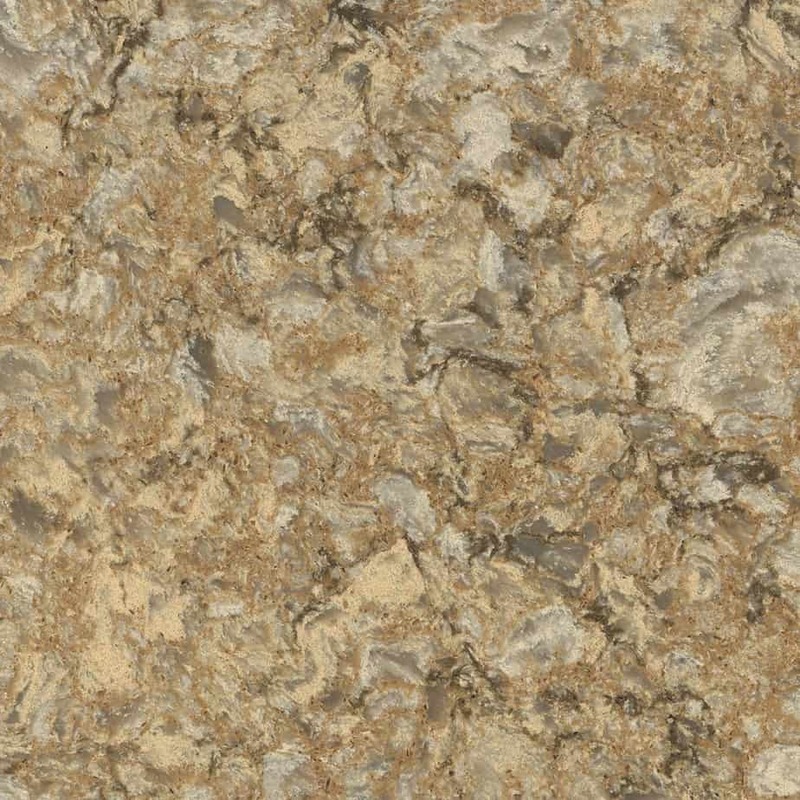 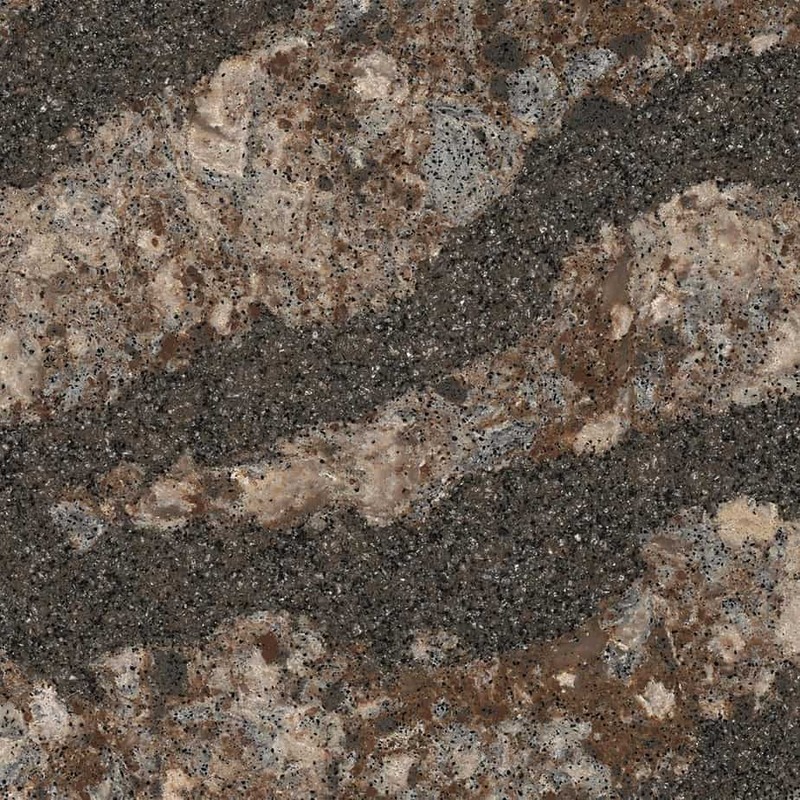 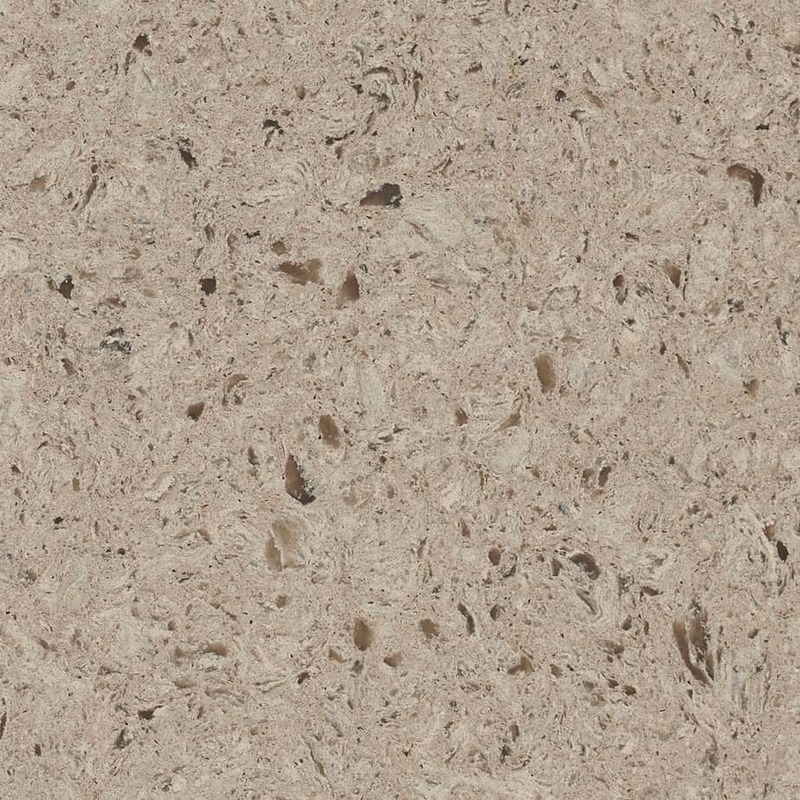 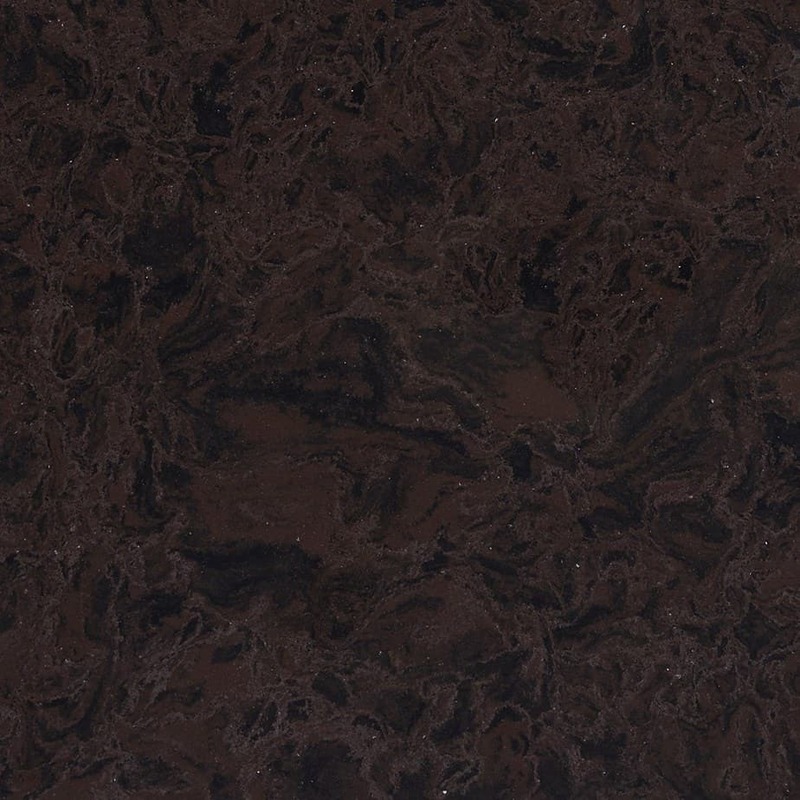 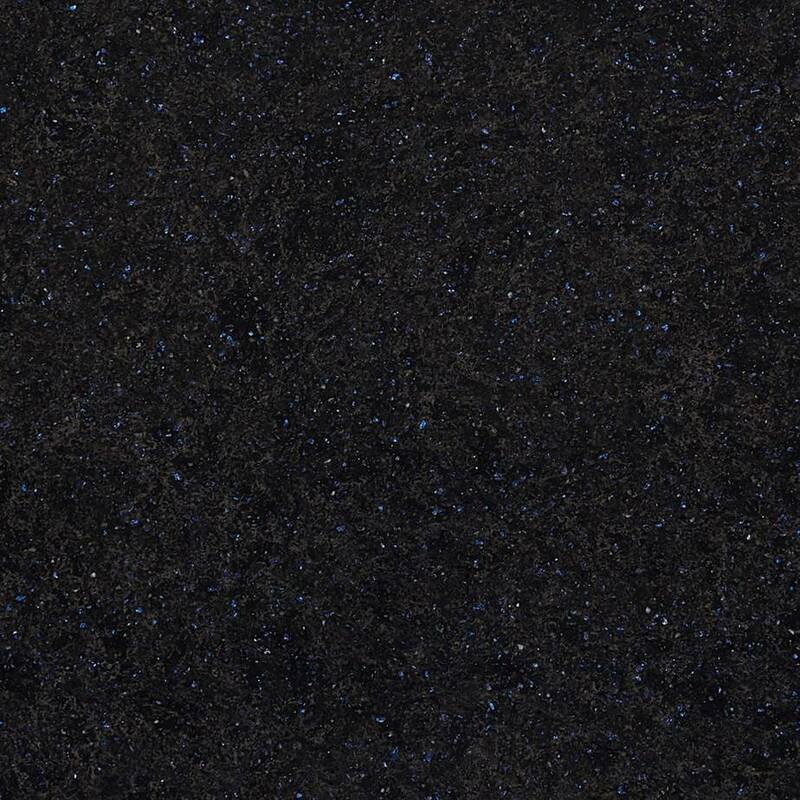 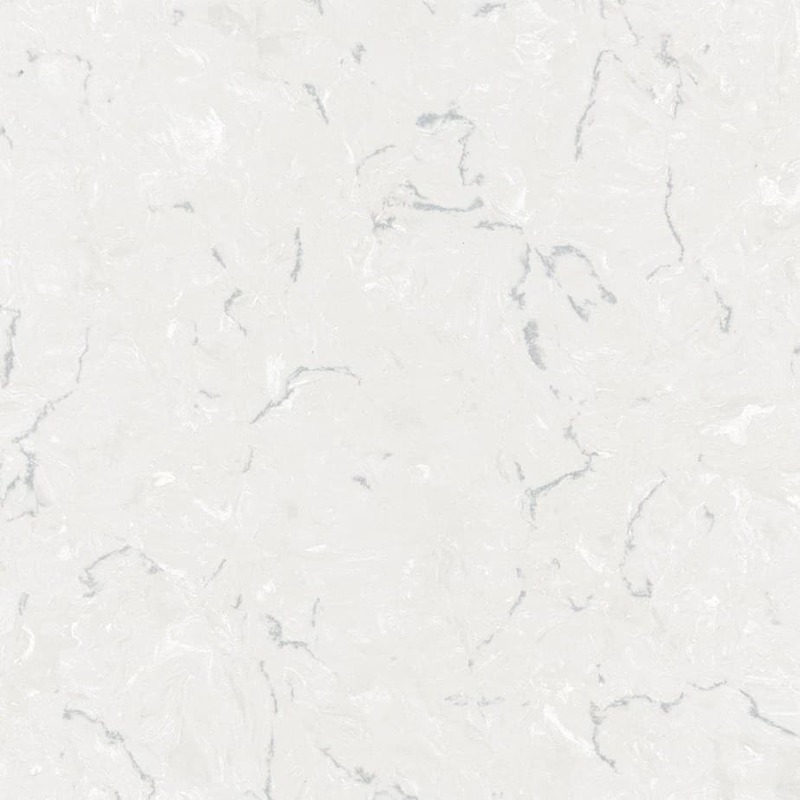 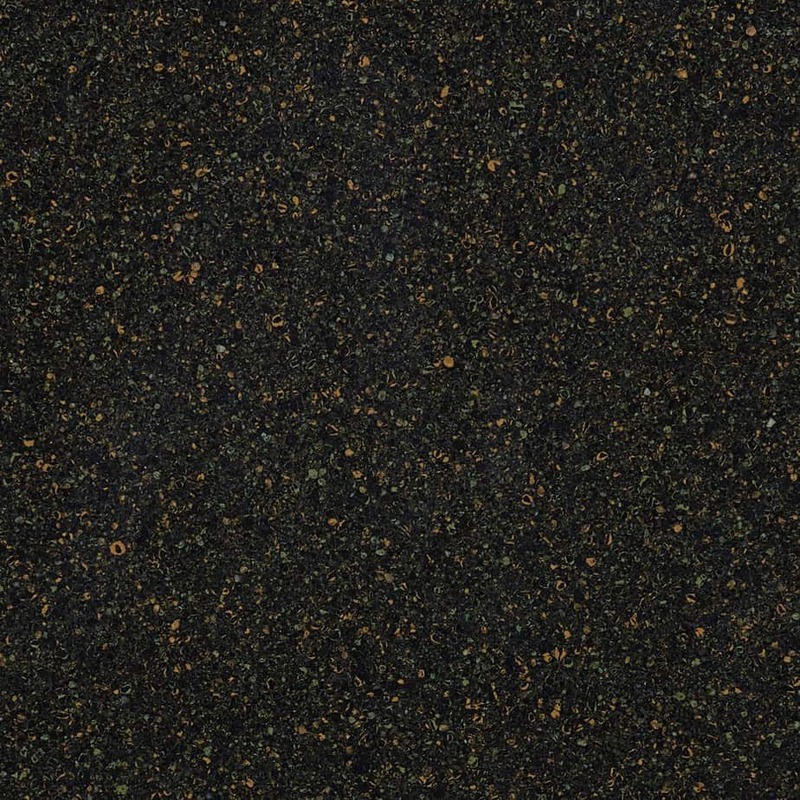 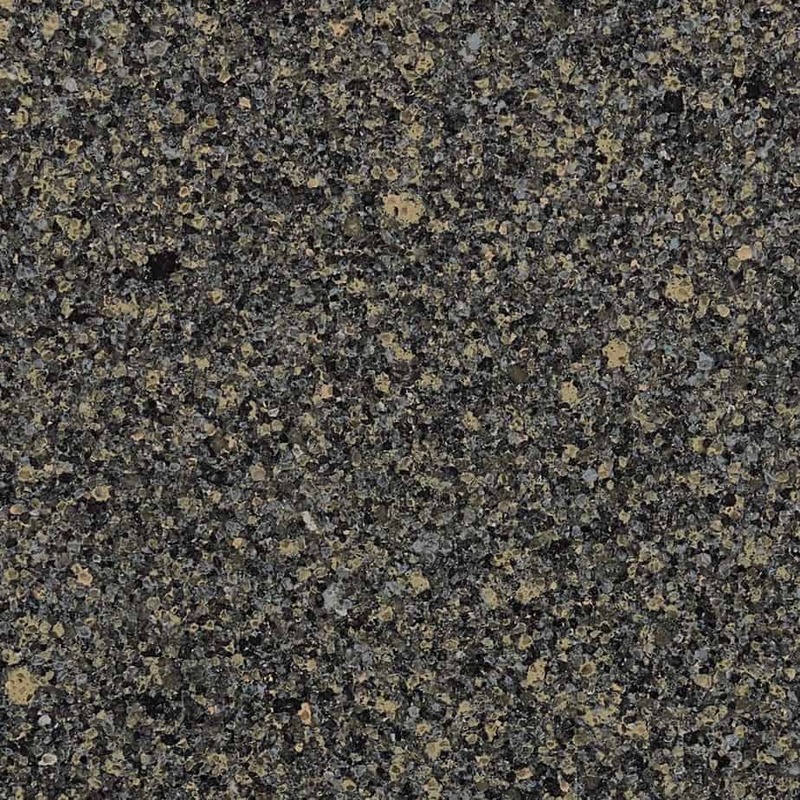 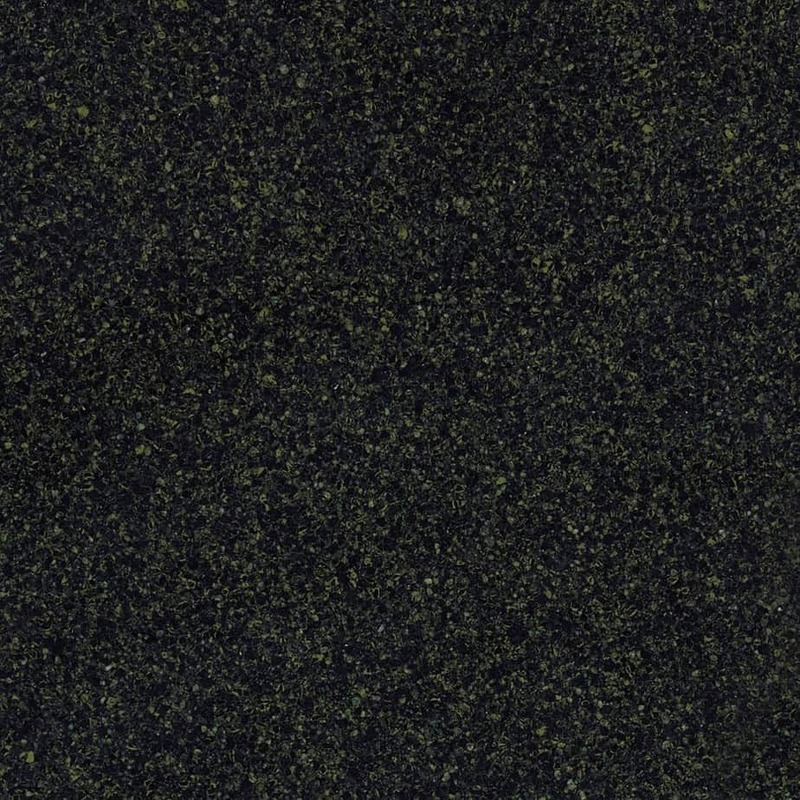 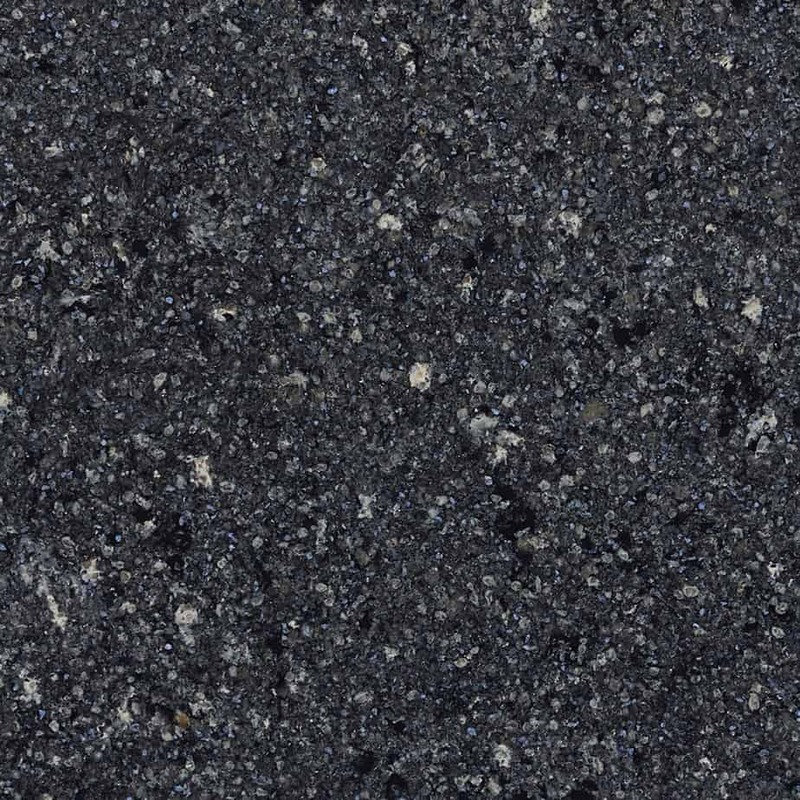 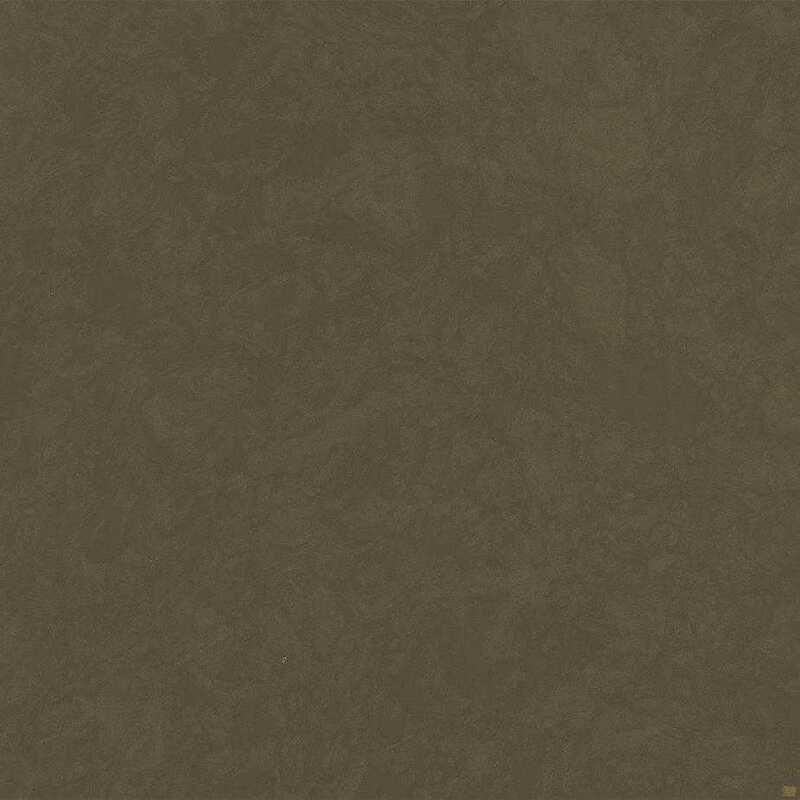 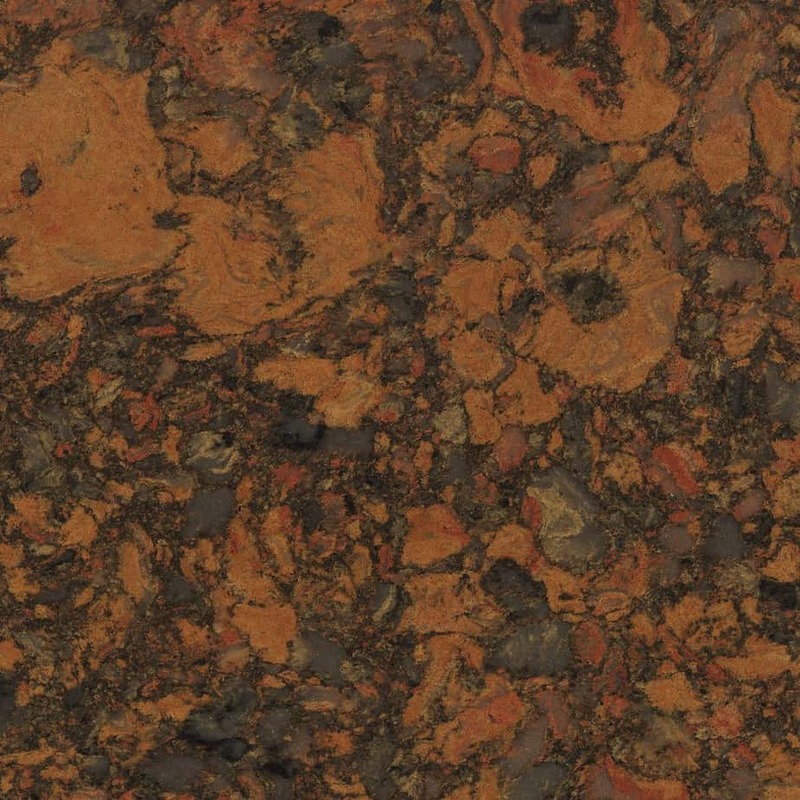 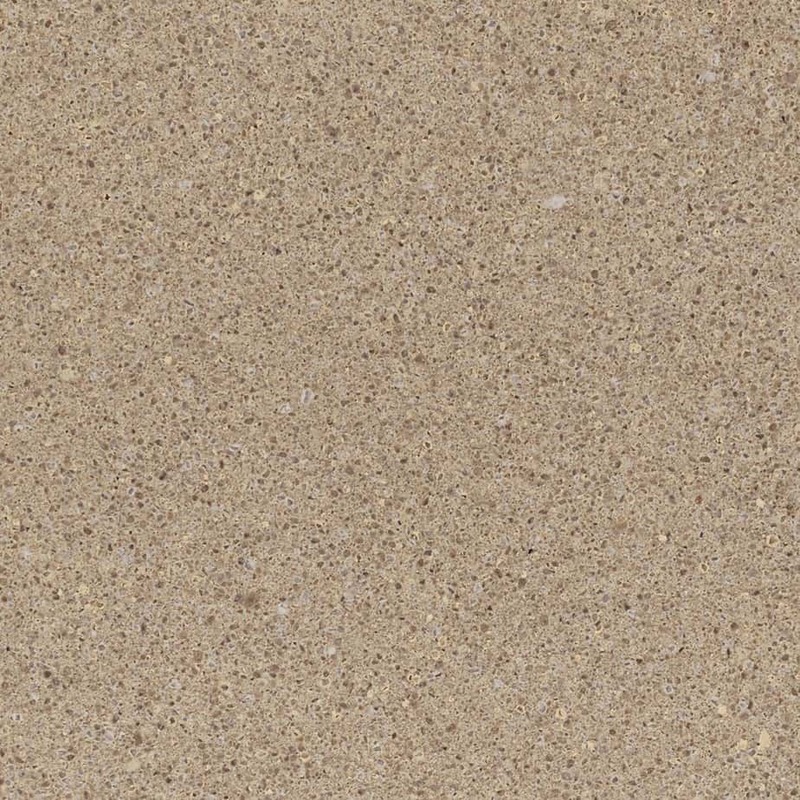 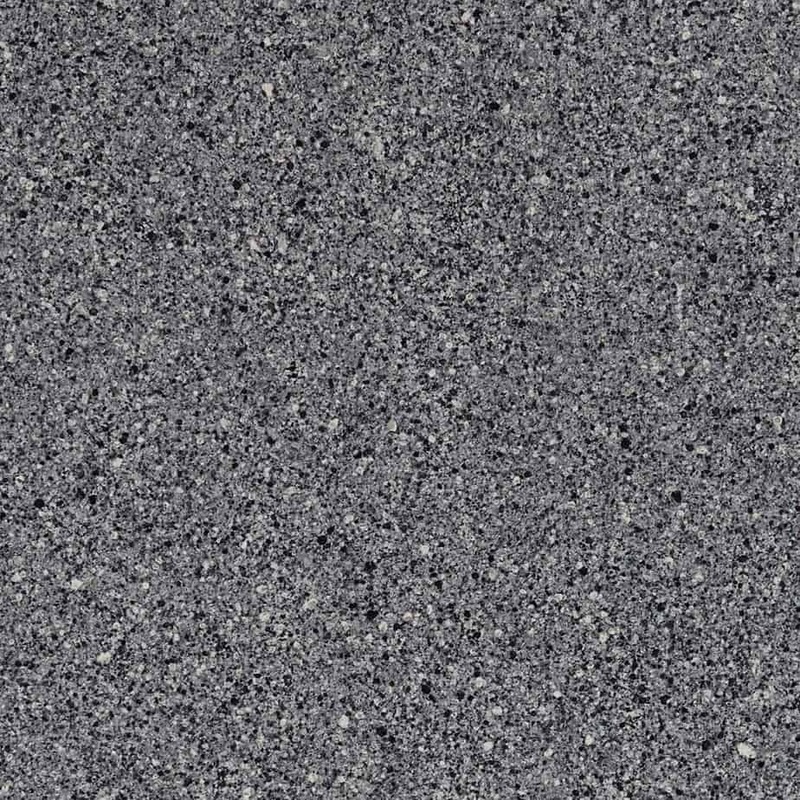 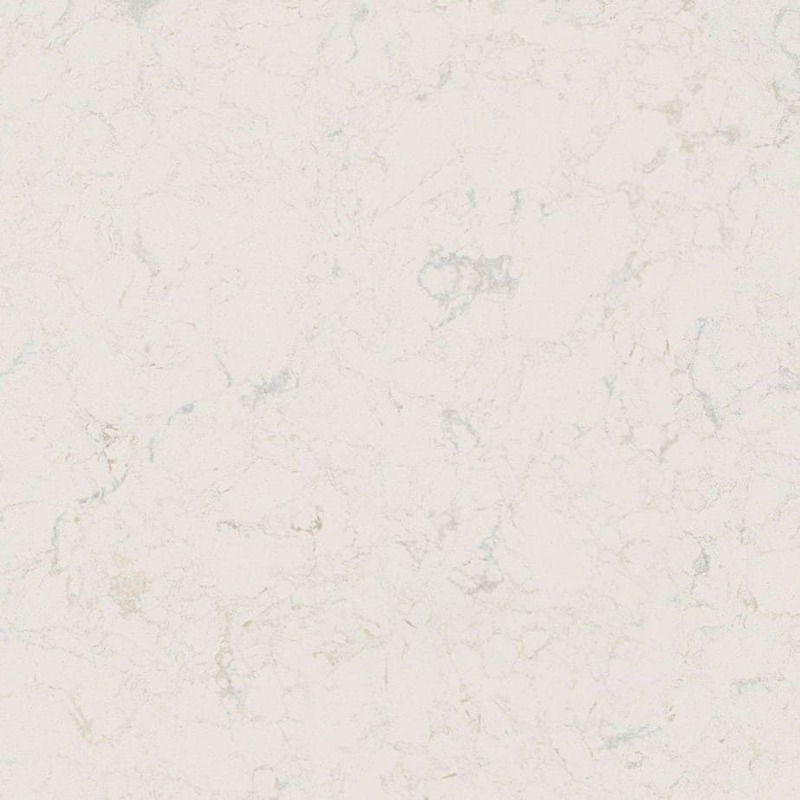 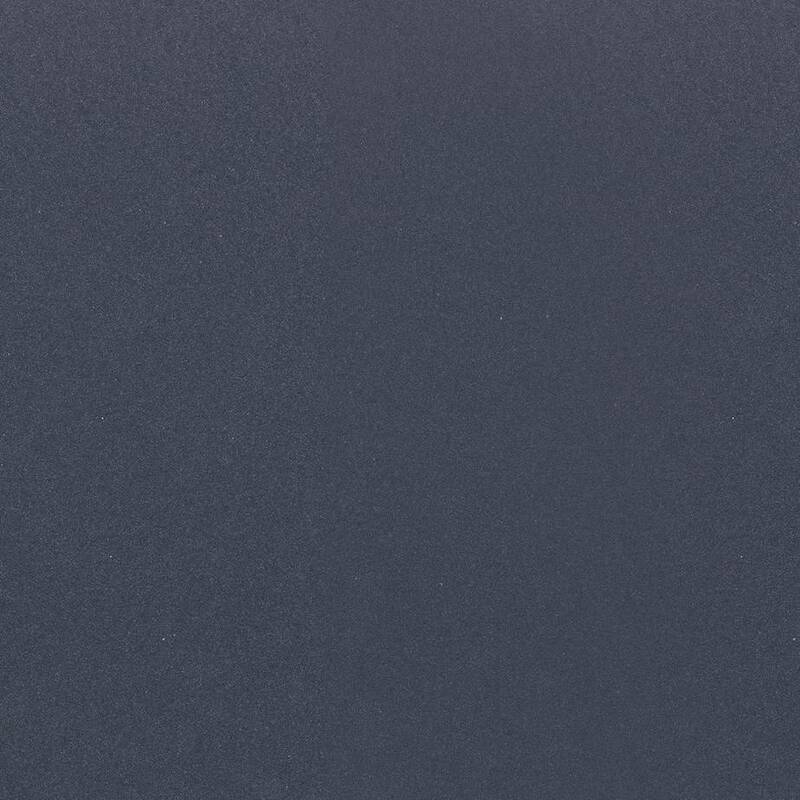 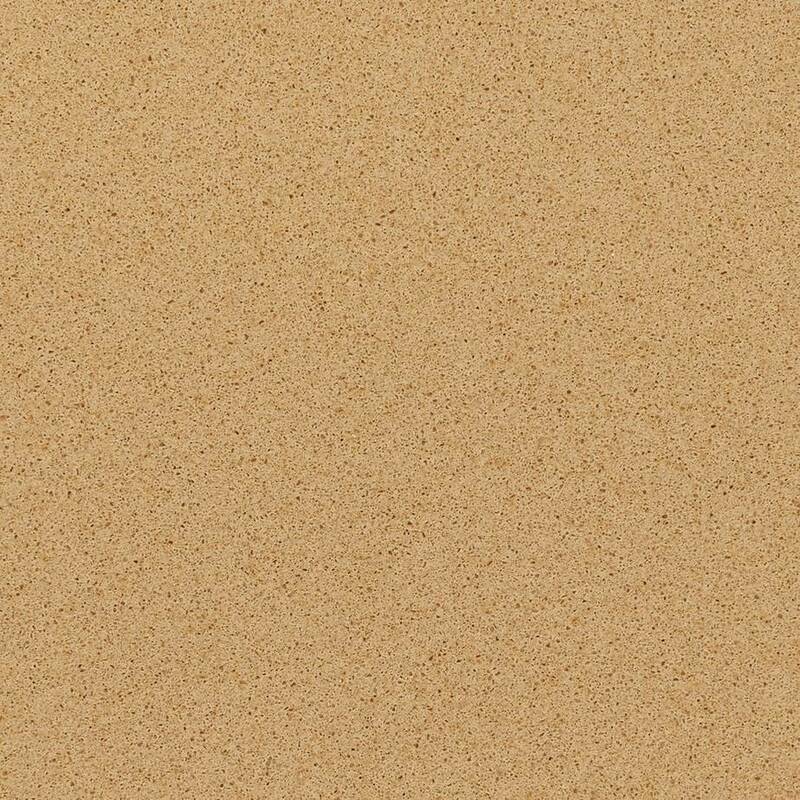 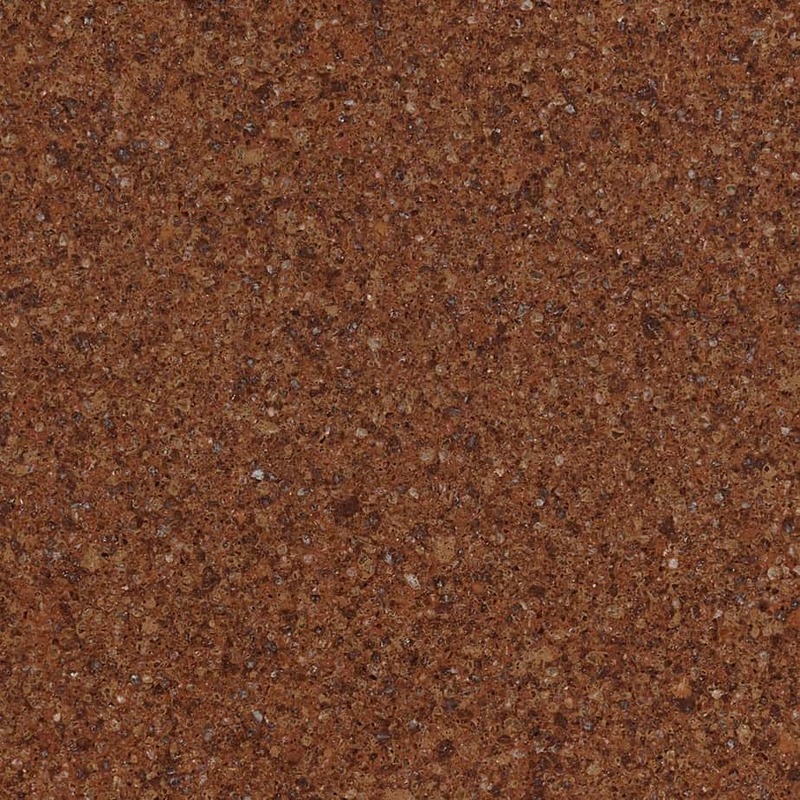 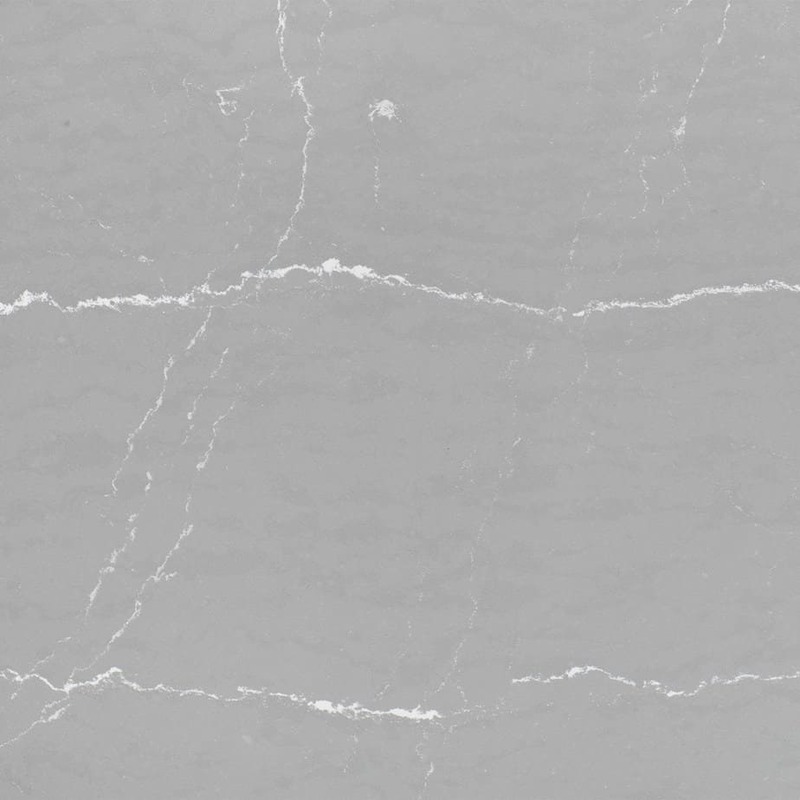 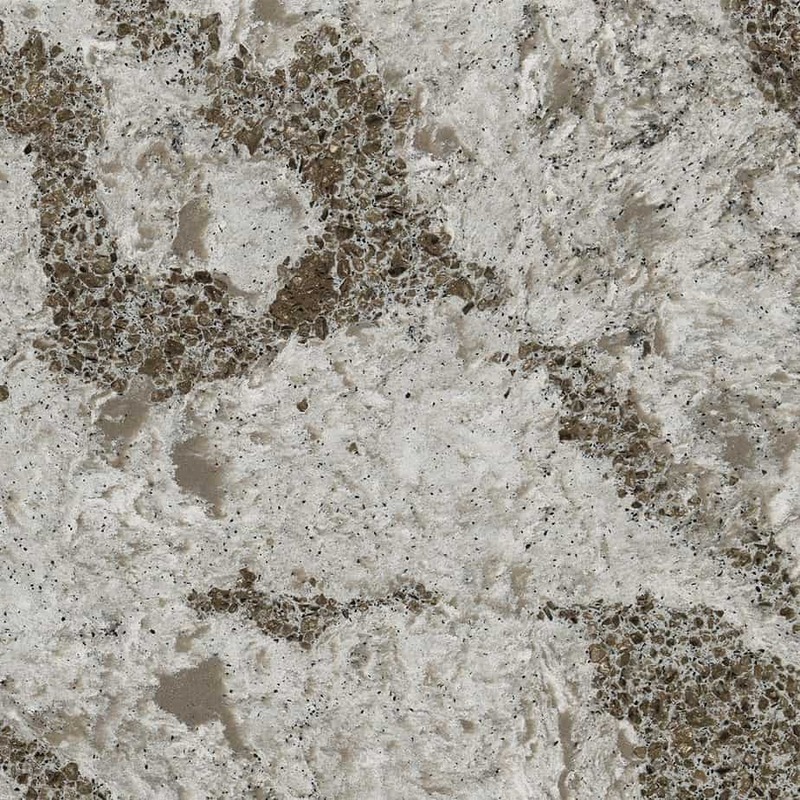 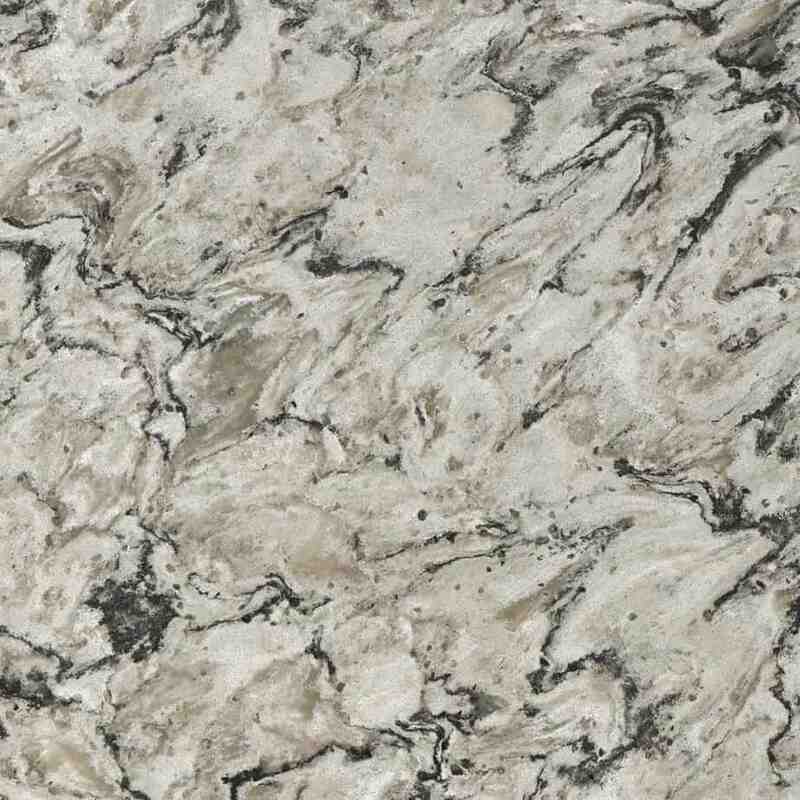 Strength & Durability: Cambria is much harder than granite or marble making it more durable. 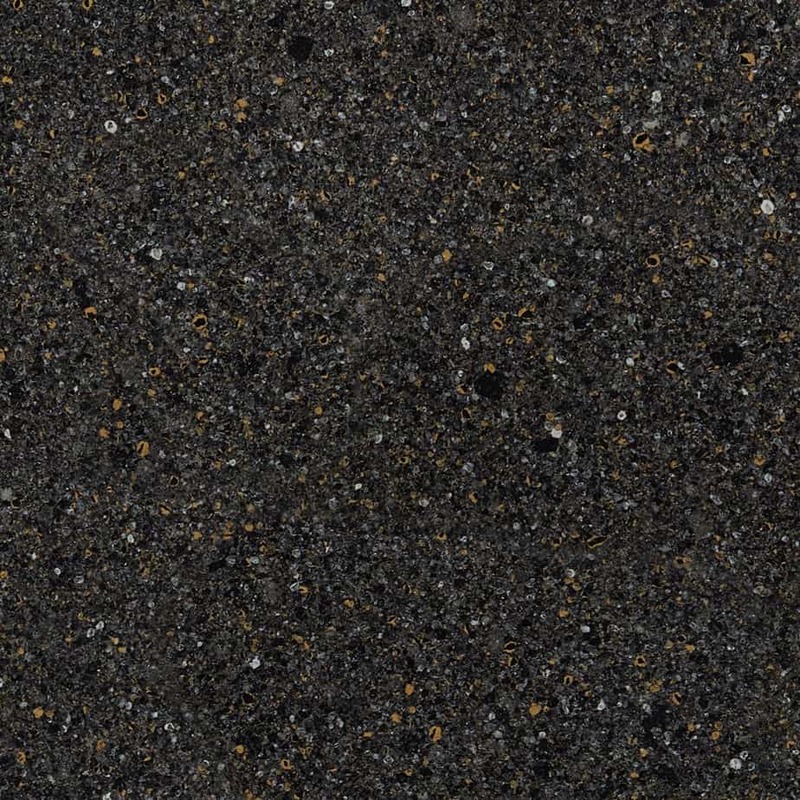 That means Cambria is less likely to scratch, chip, or stain for years of worry-free service. 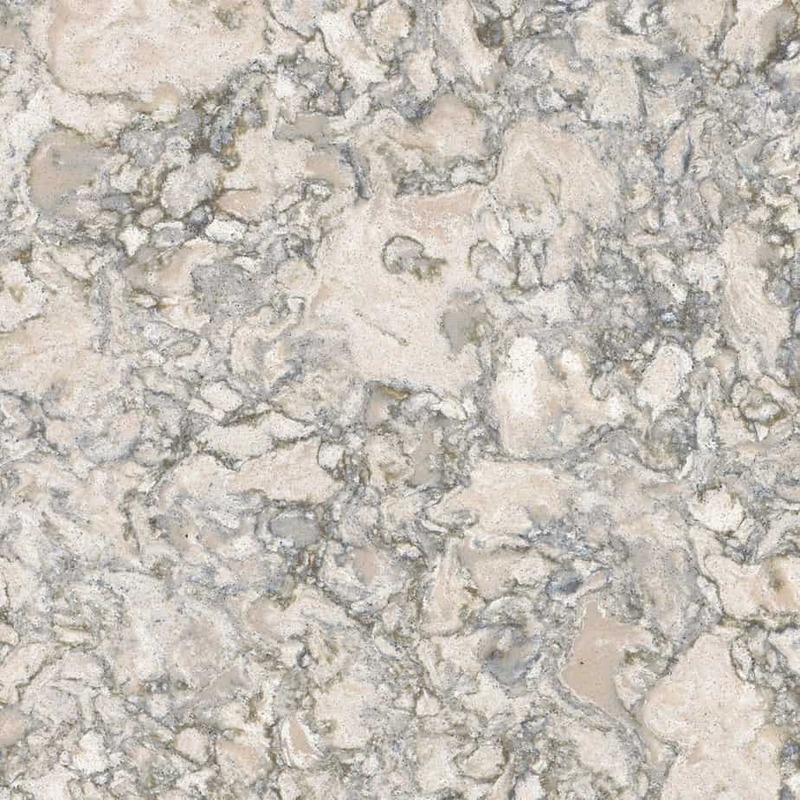  Maintenance Free: Other natural stone surfaces like granite and marble require regular sealing and polishing. 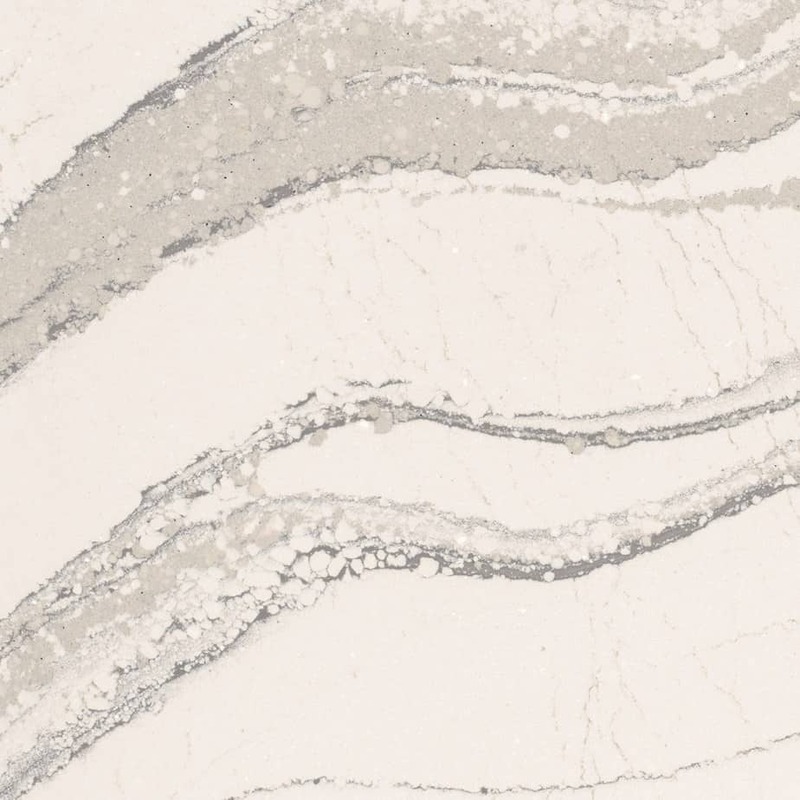 With Cambria, all you need to do is wipe it down with a little warm water and mild soap. 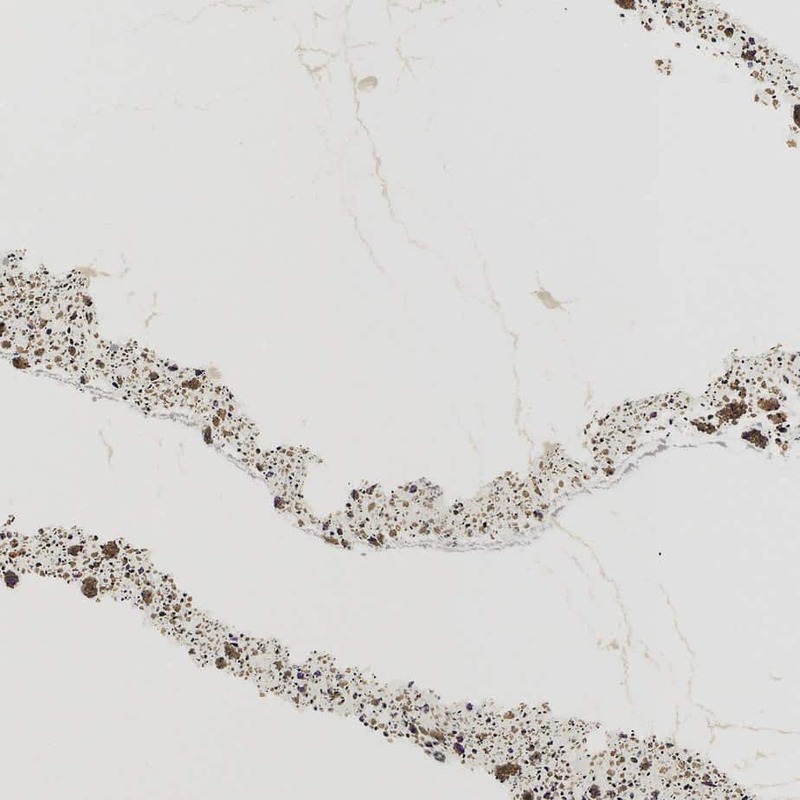  A Healthy Kitchen: Cambria is nonporous and nonabsorbent so it won’t draw in moisture from raw or leftover food, which can harbor harmful bacteria.